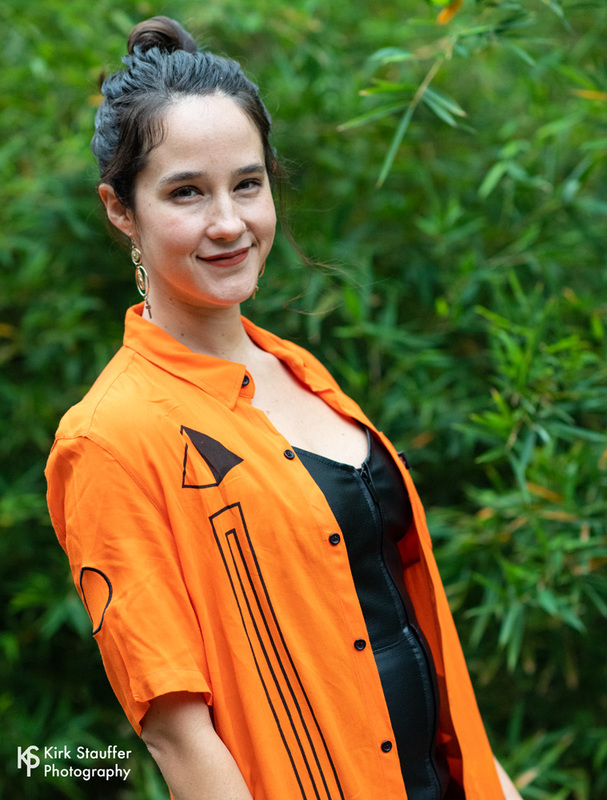 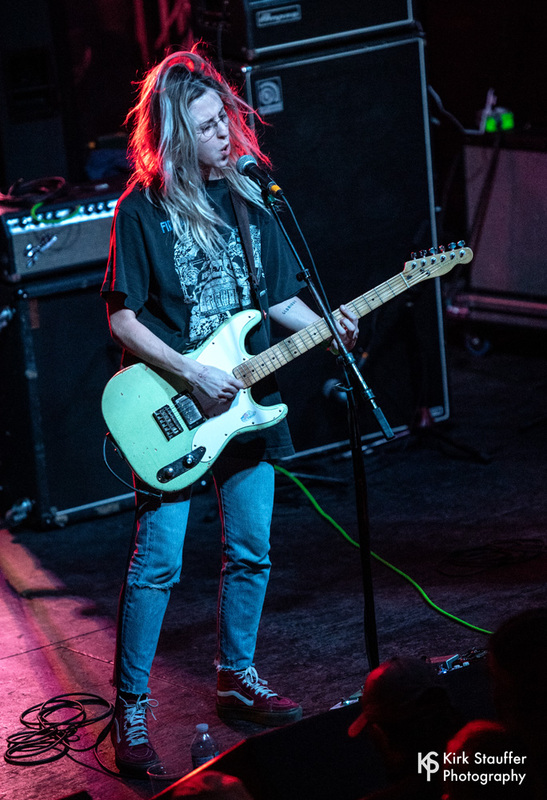 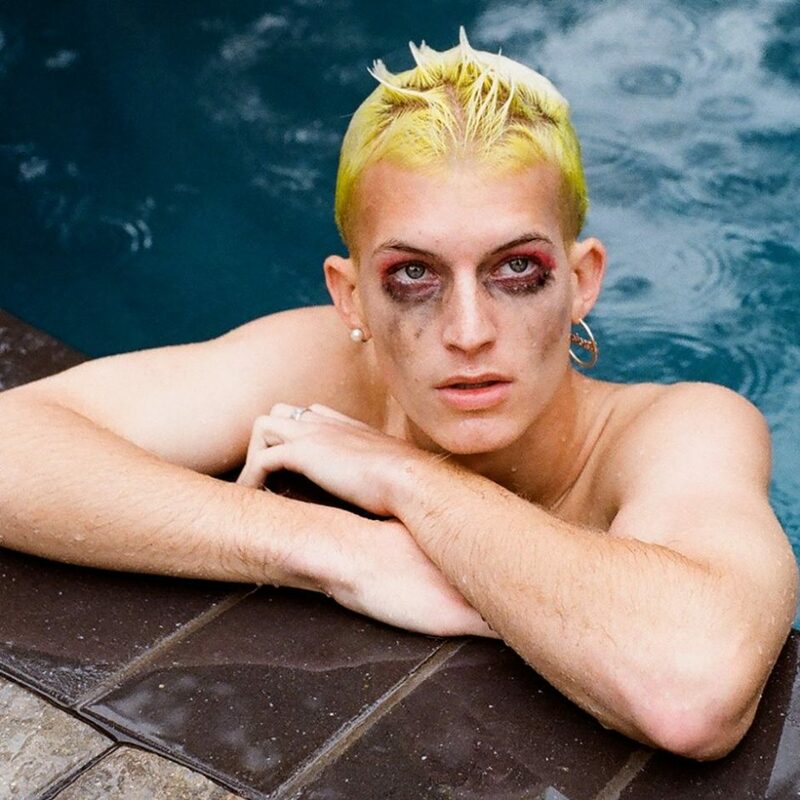 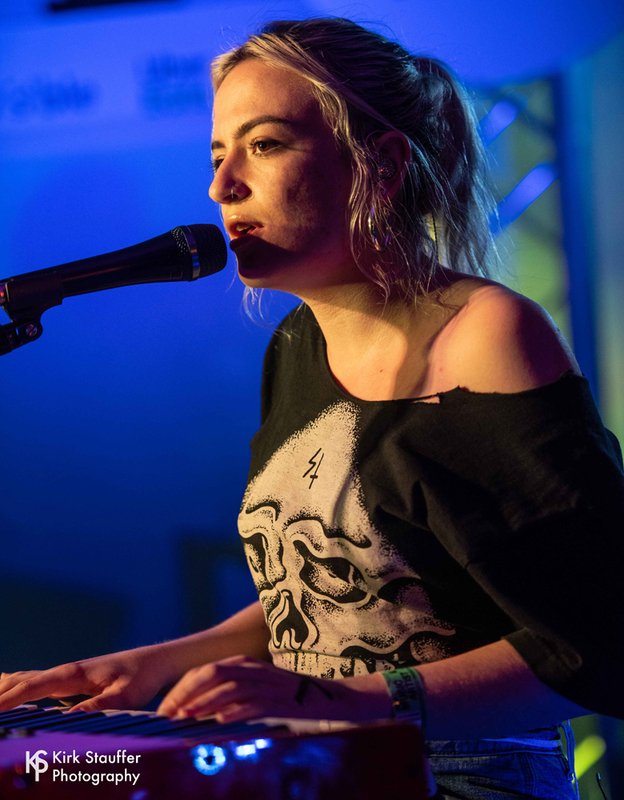 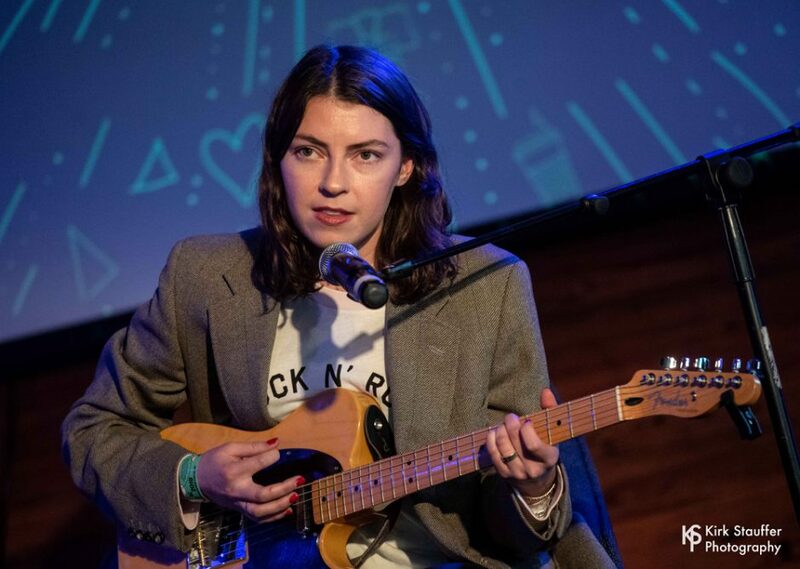 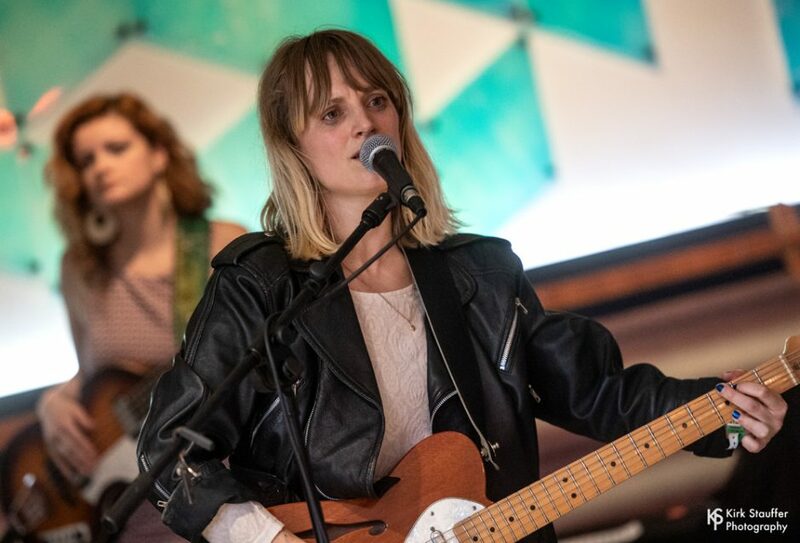 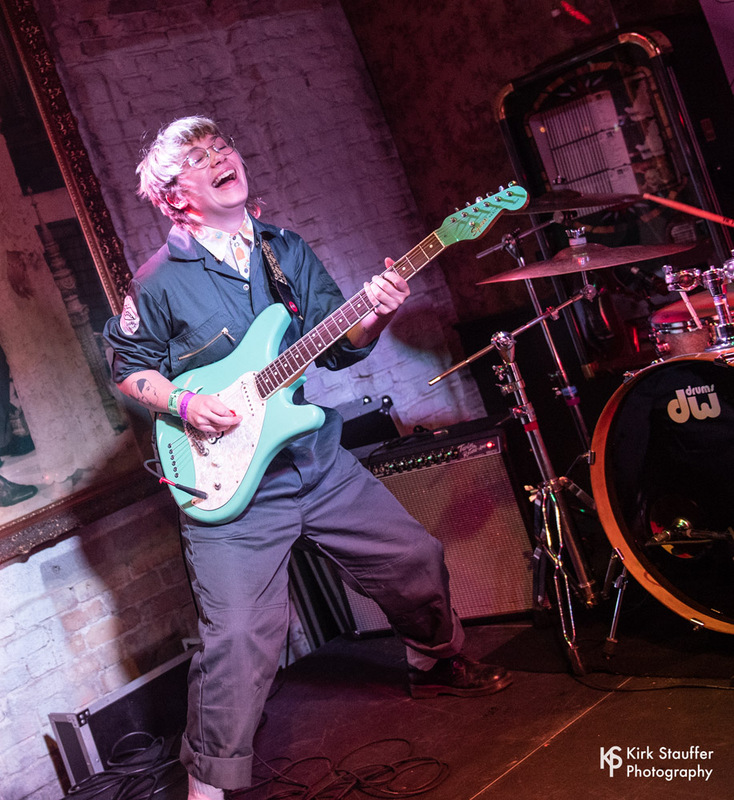 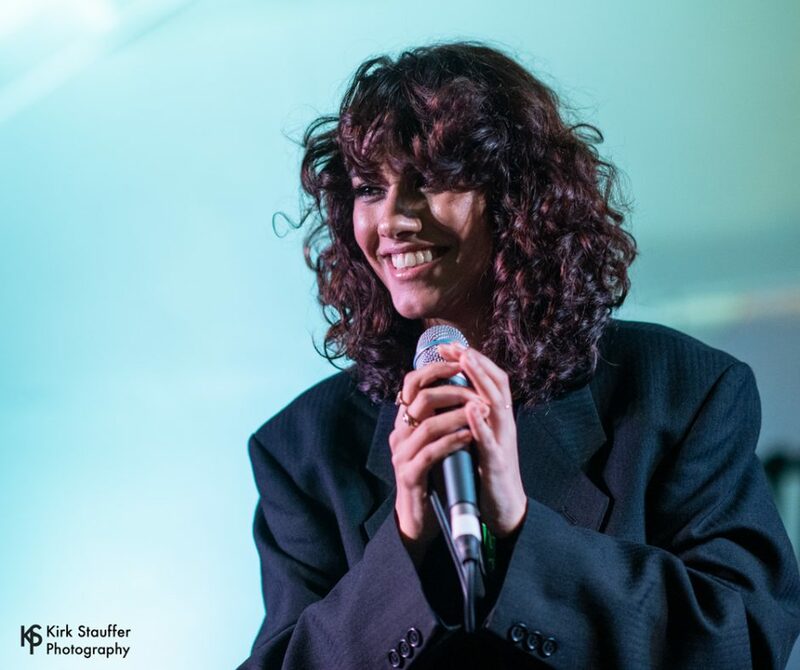 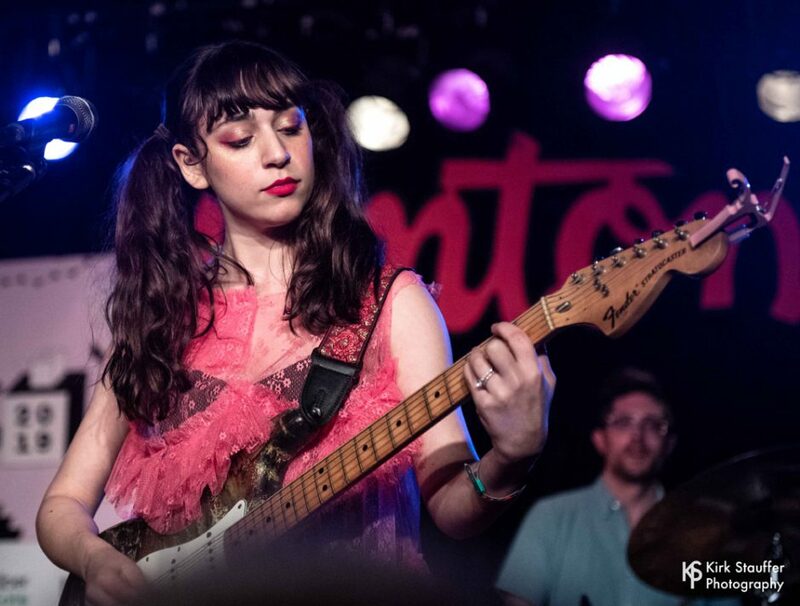 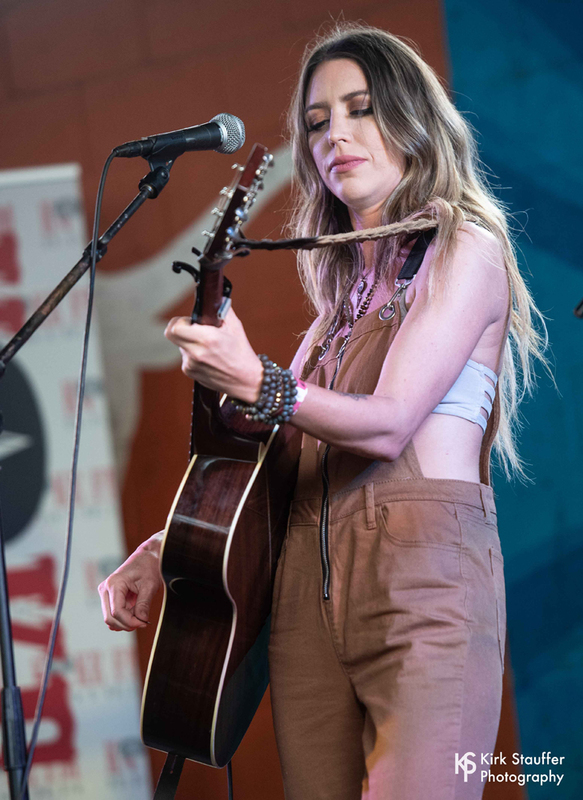 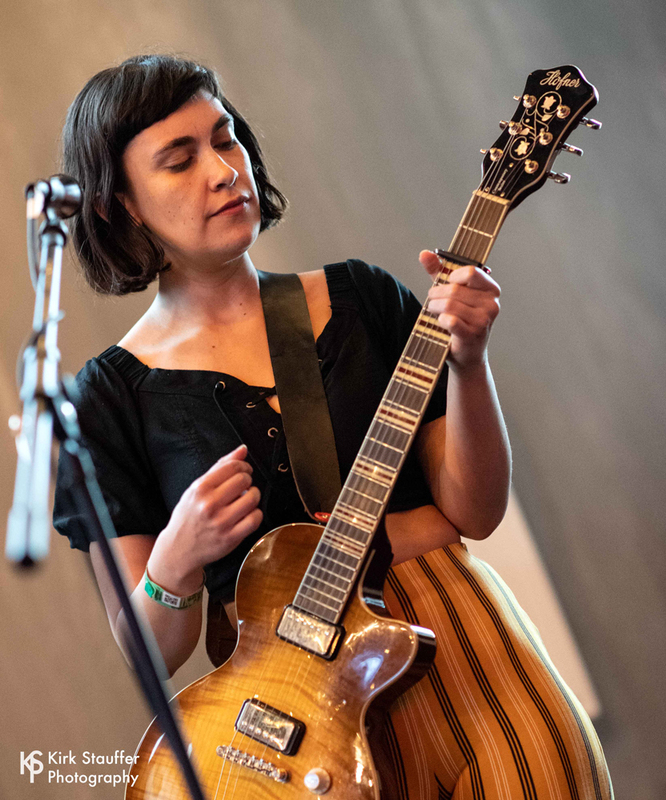 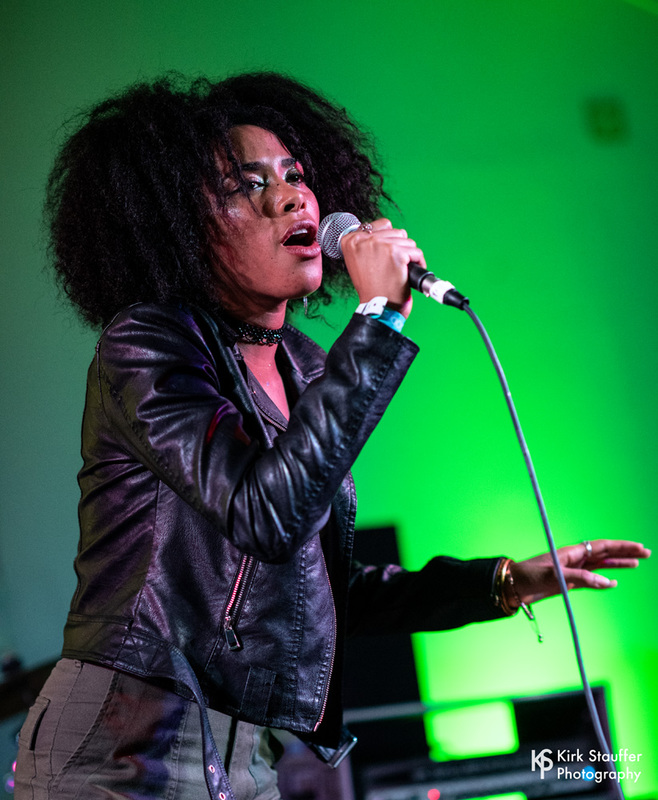 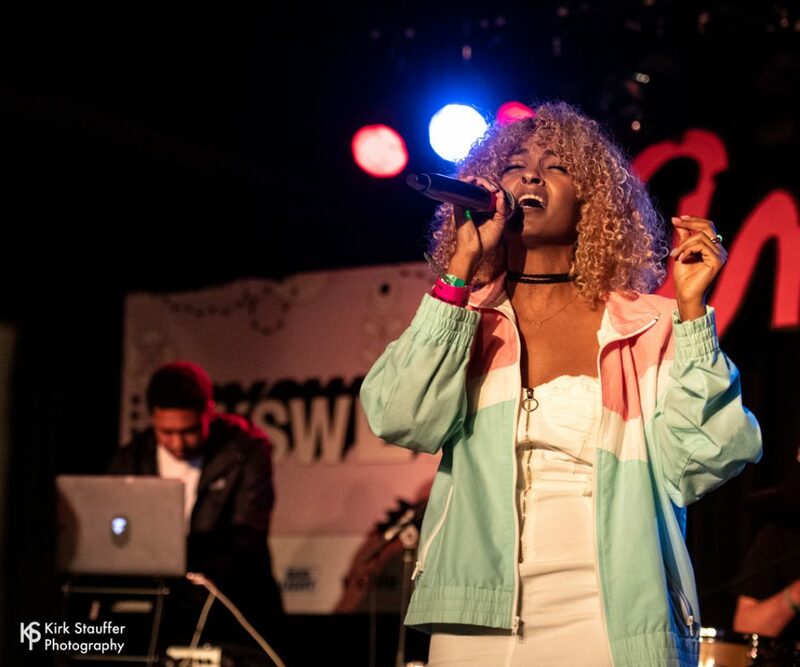 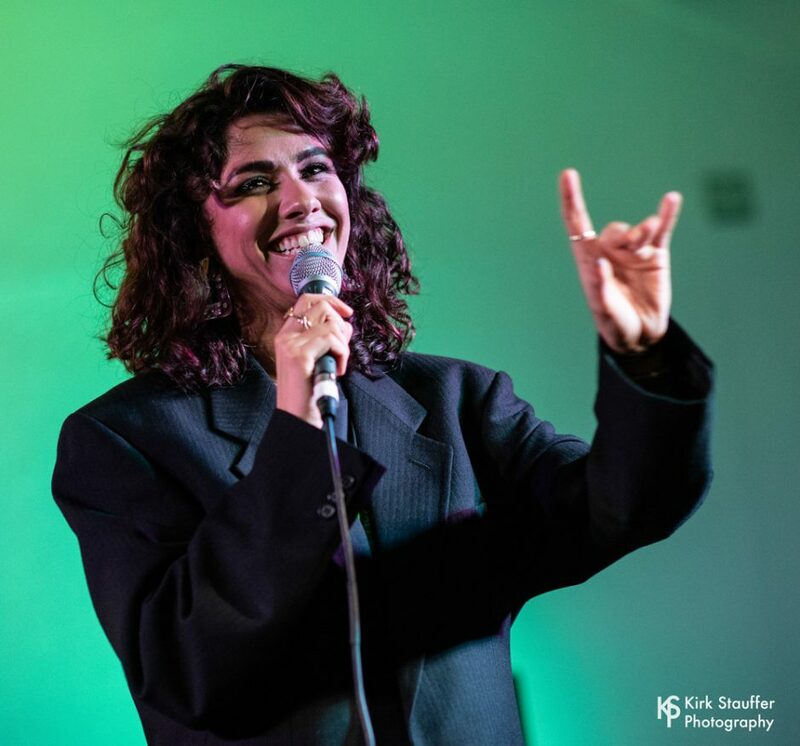 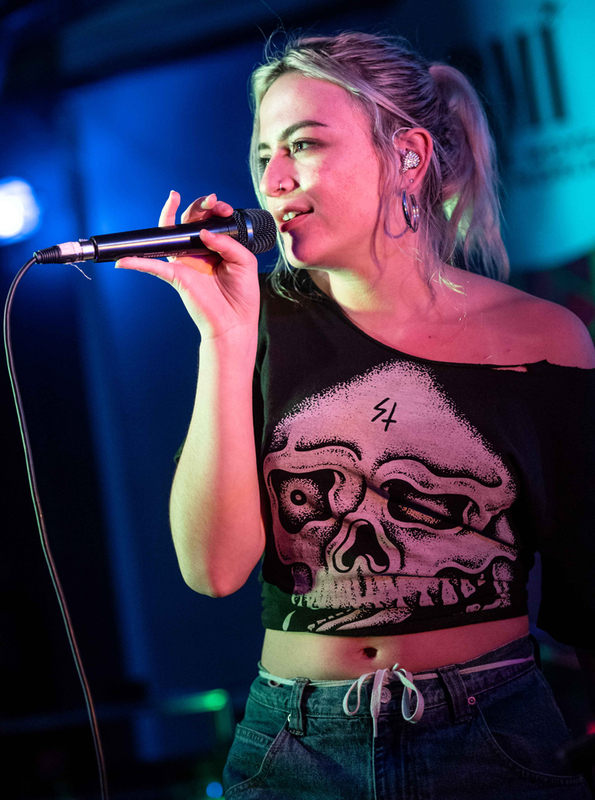 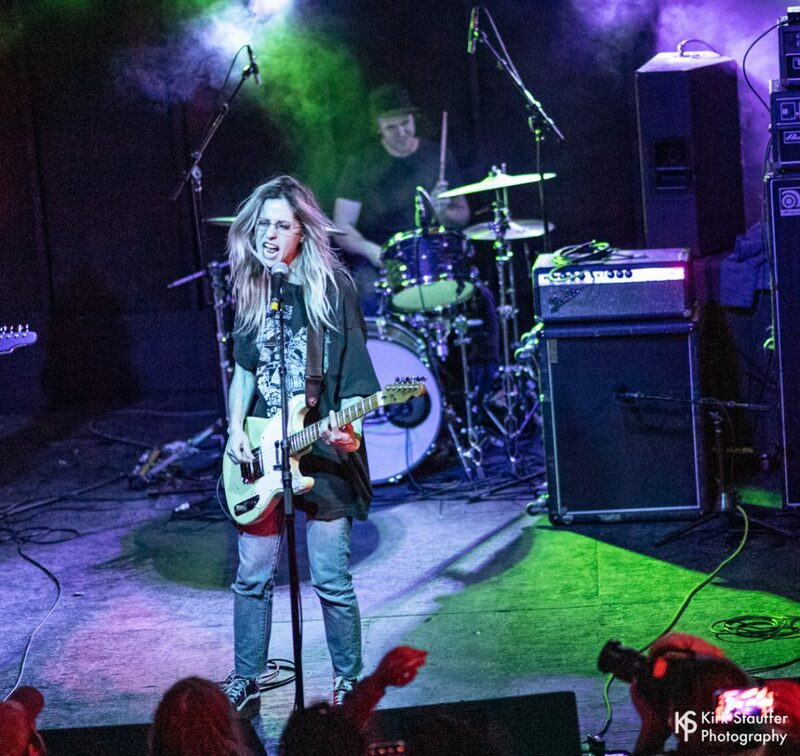 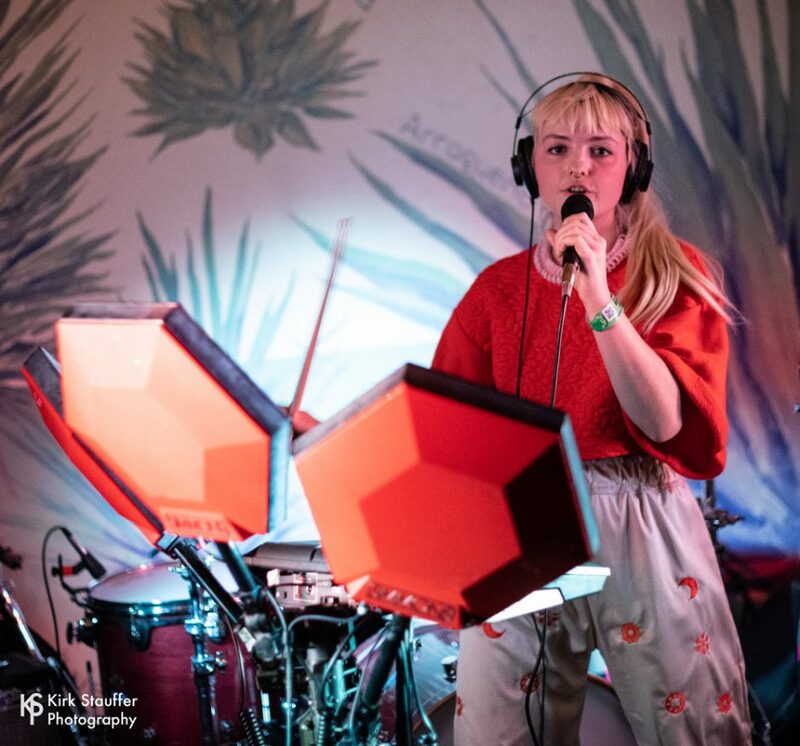 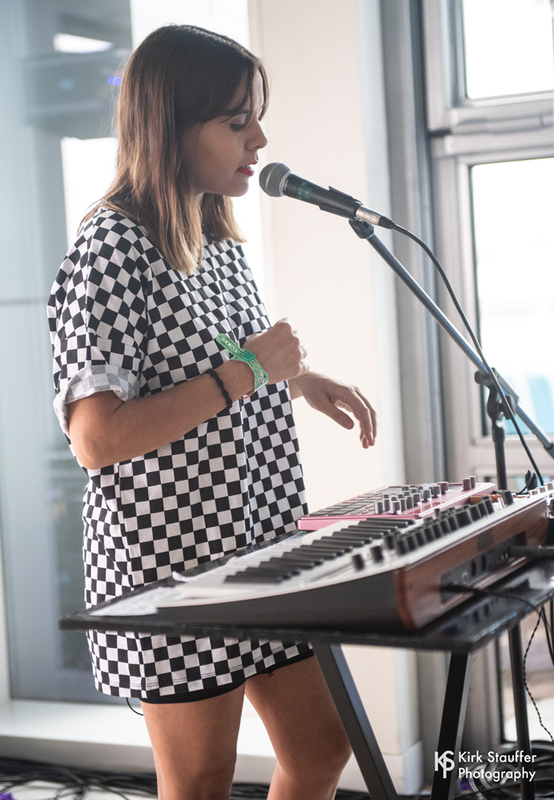 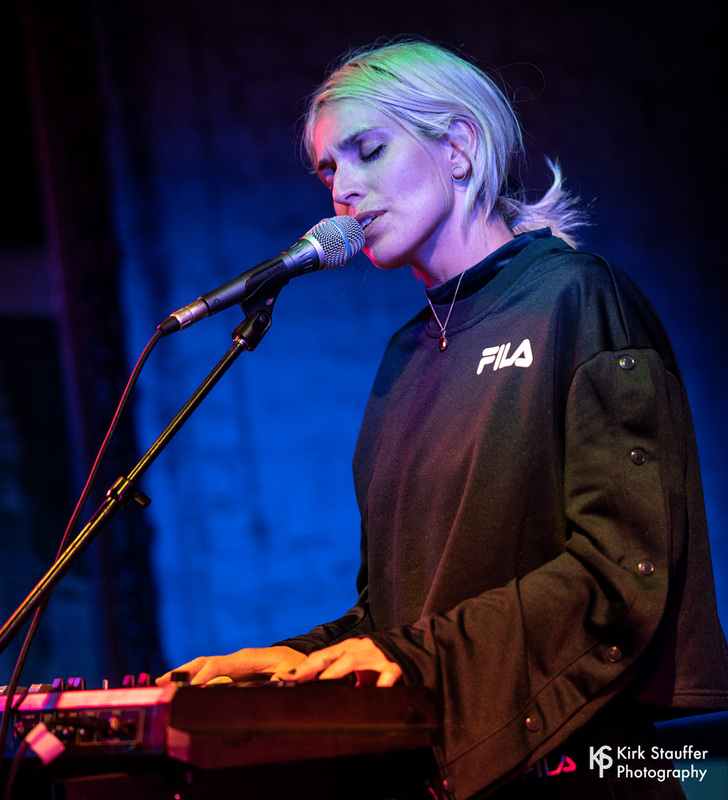 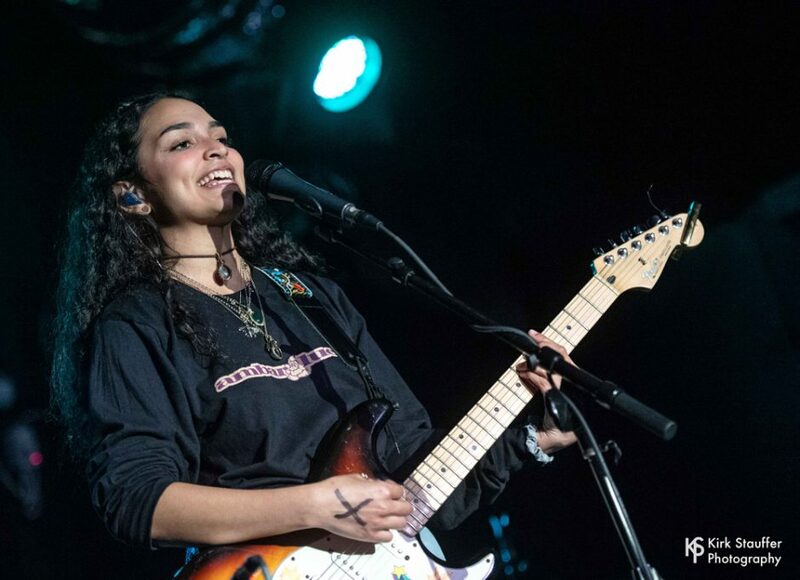 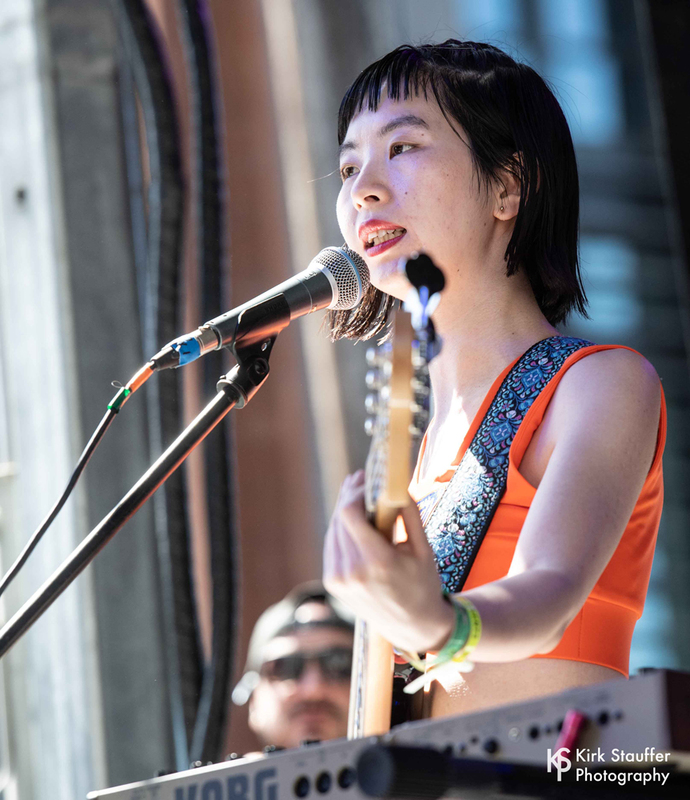 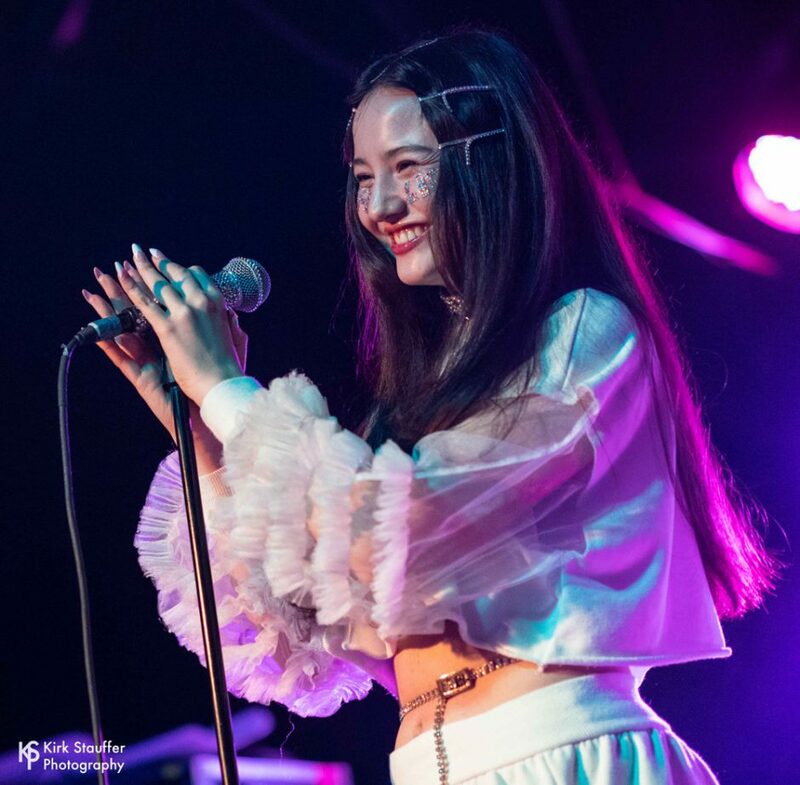 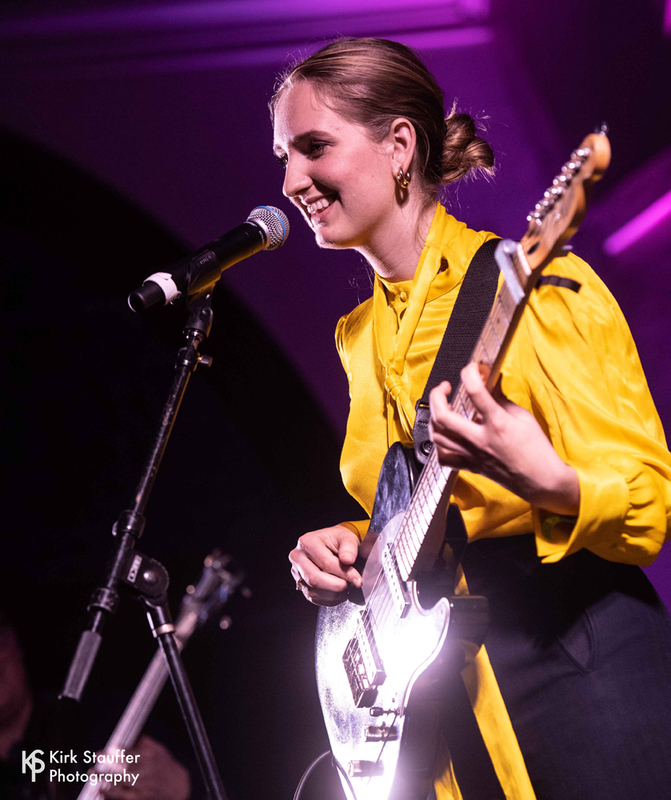 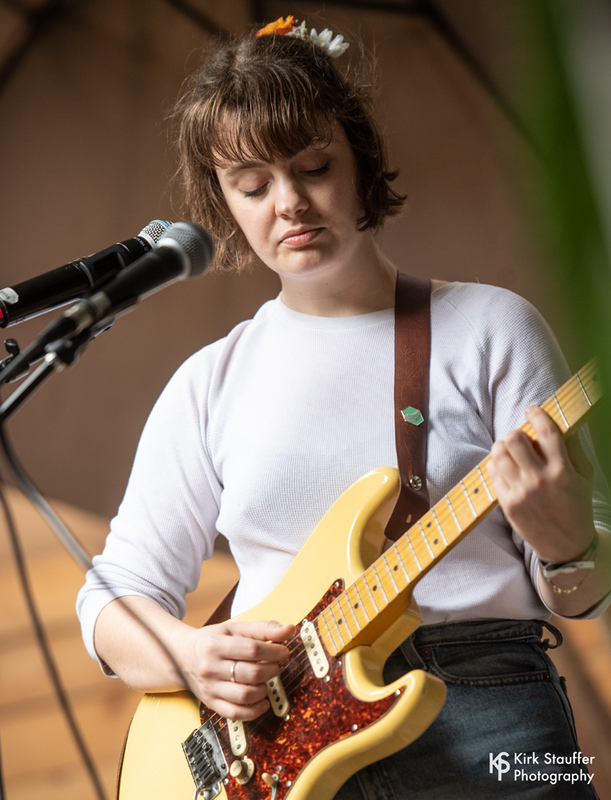 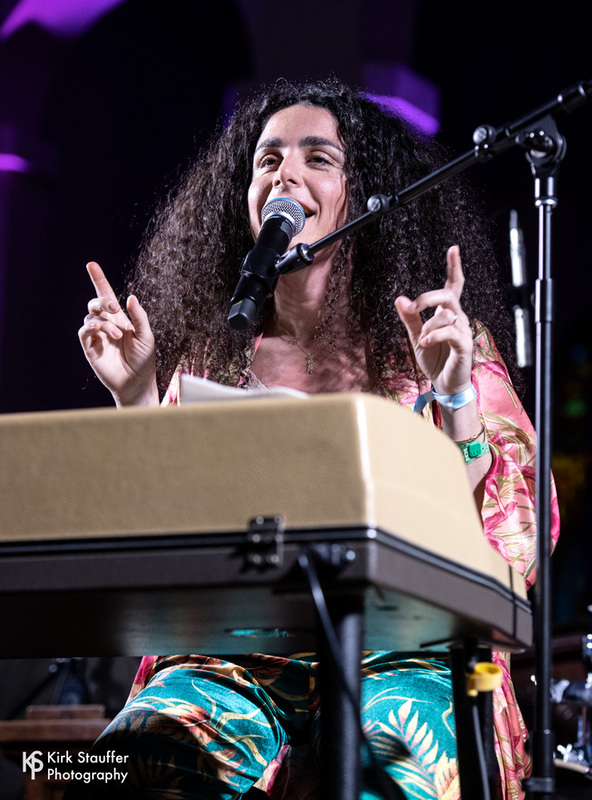 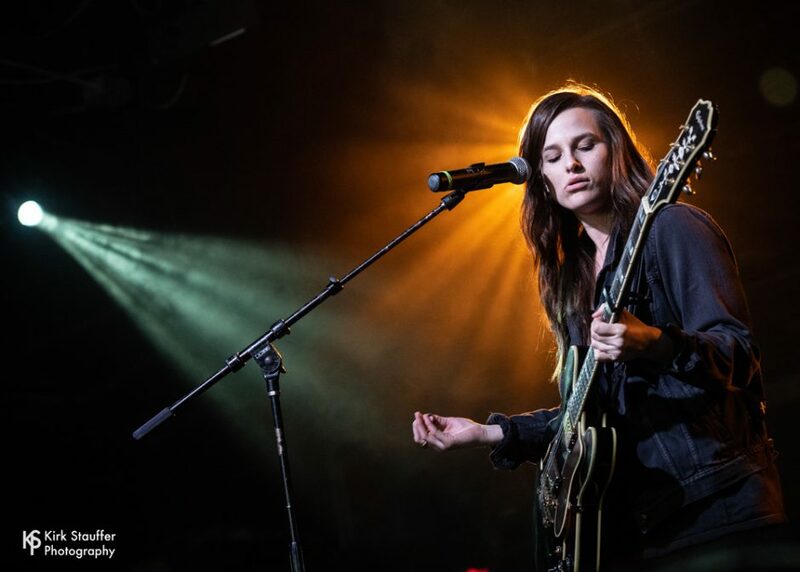 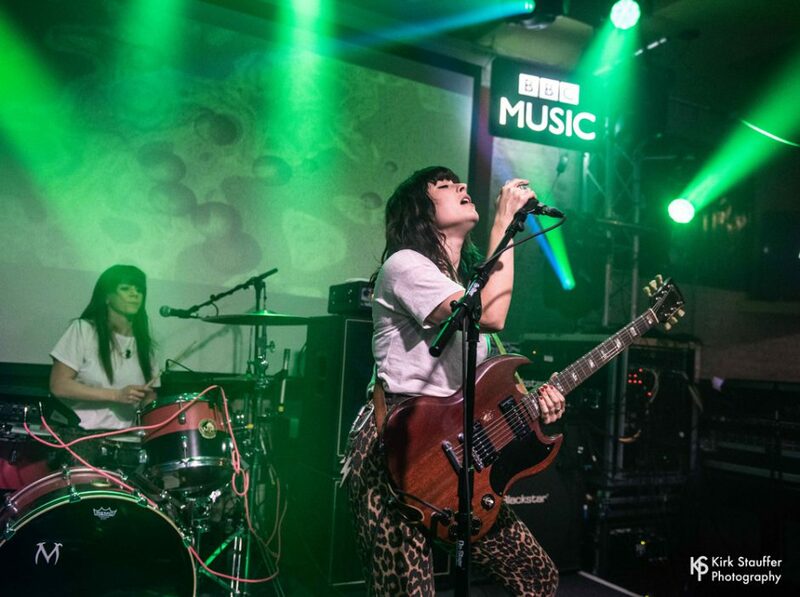 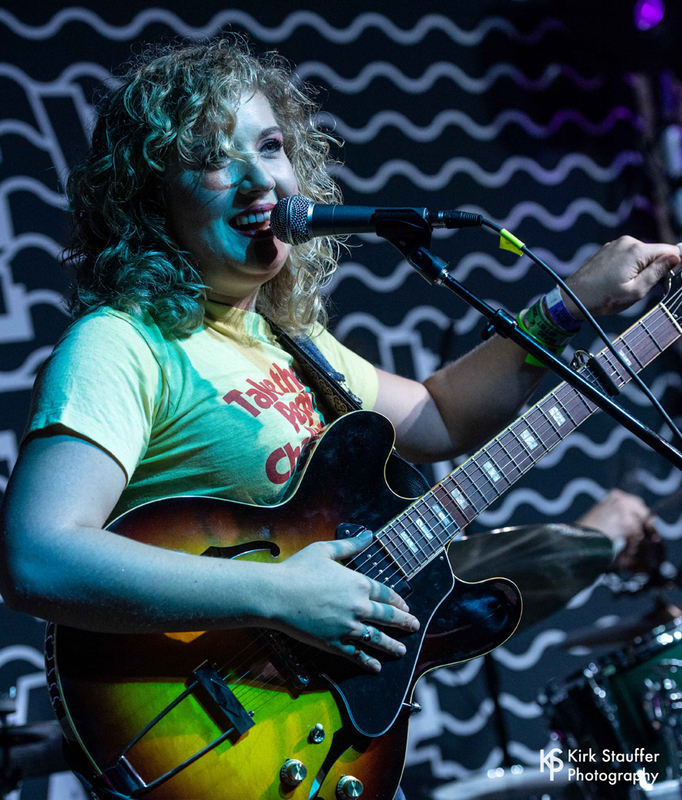 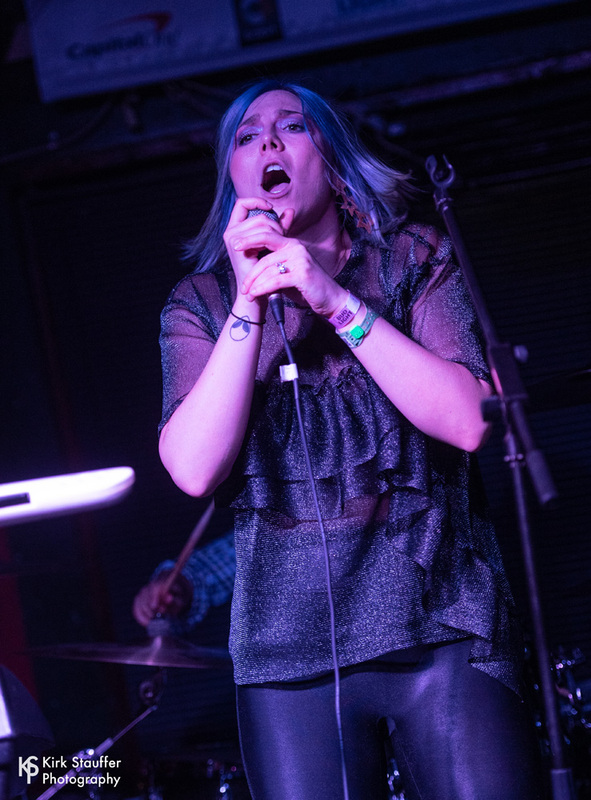 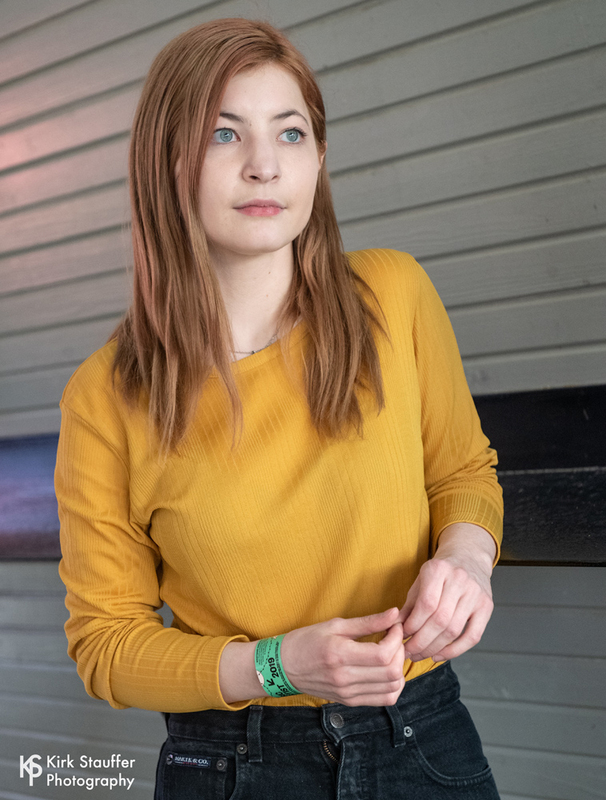 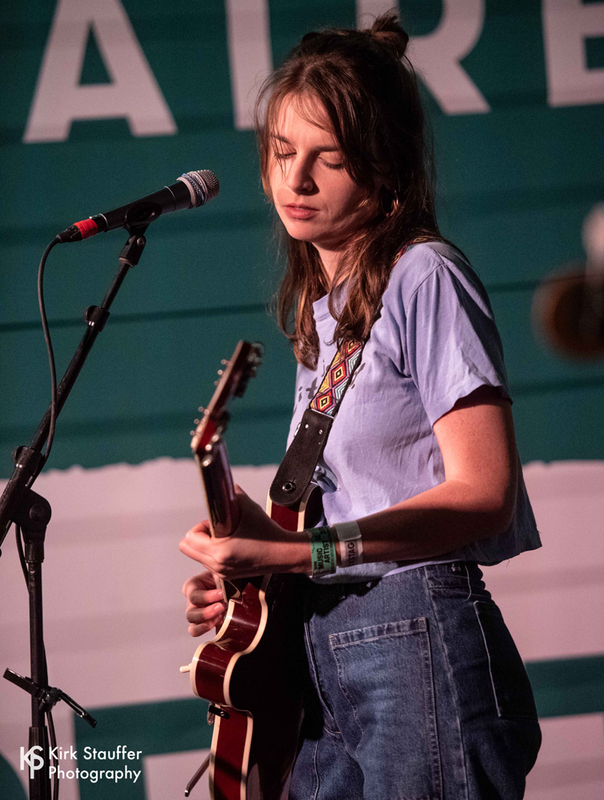 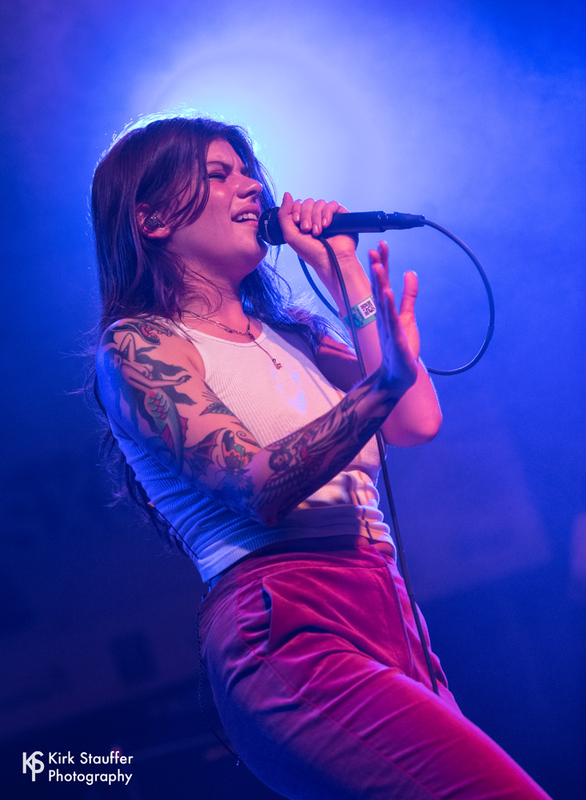 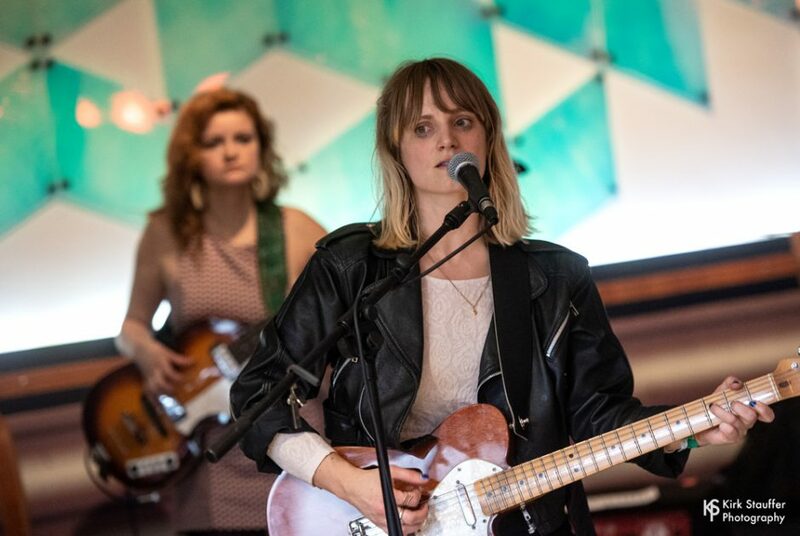 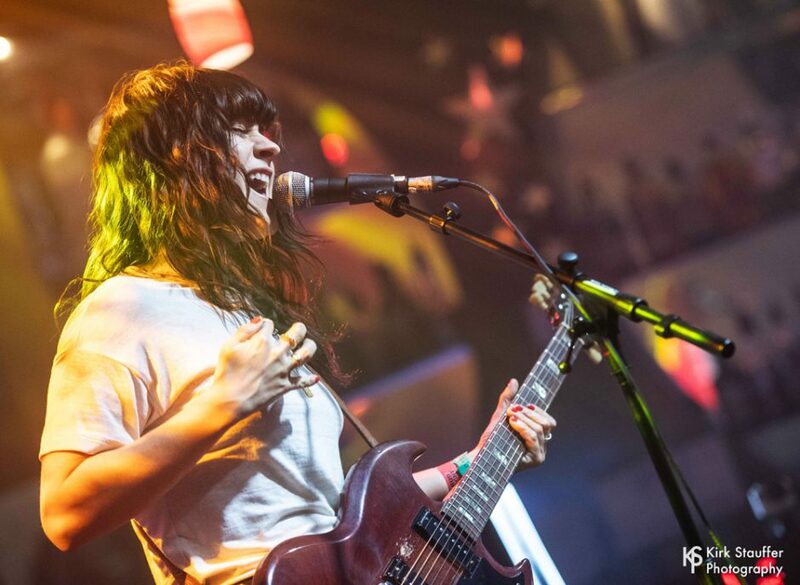 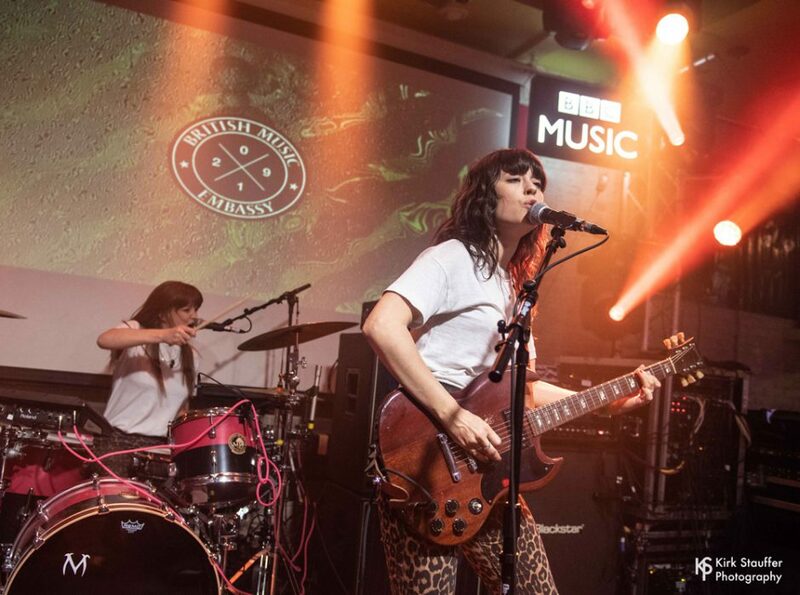 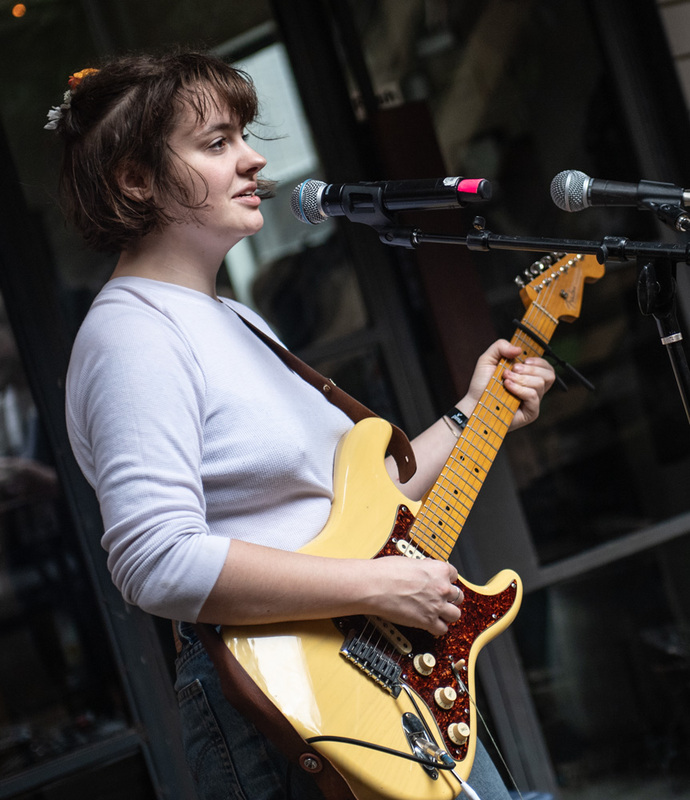 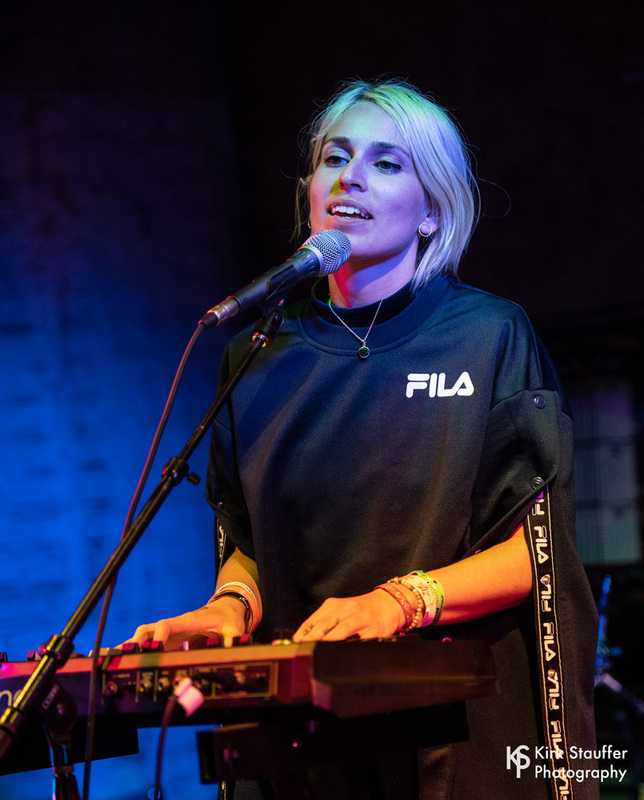 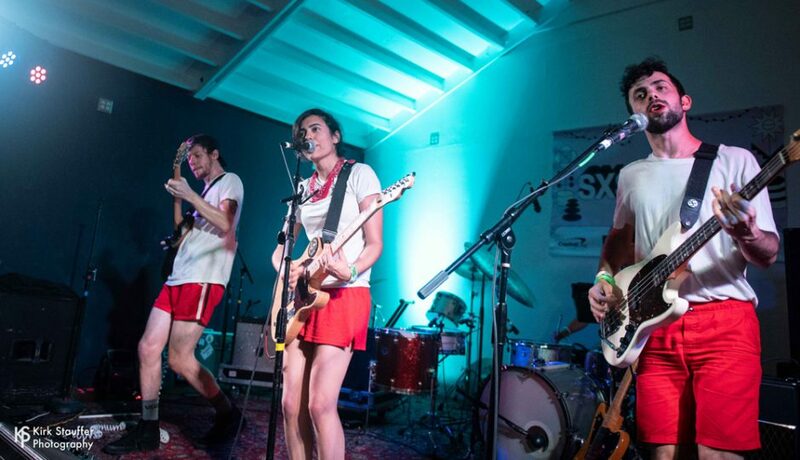 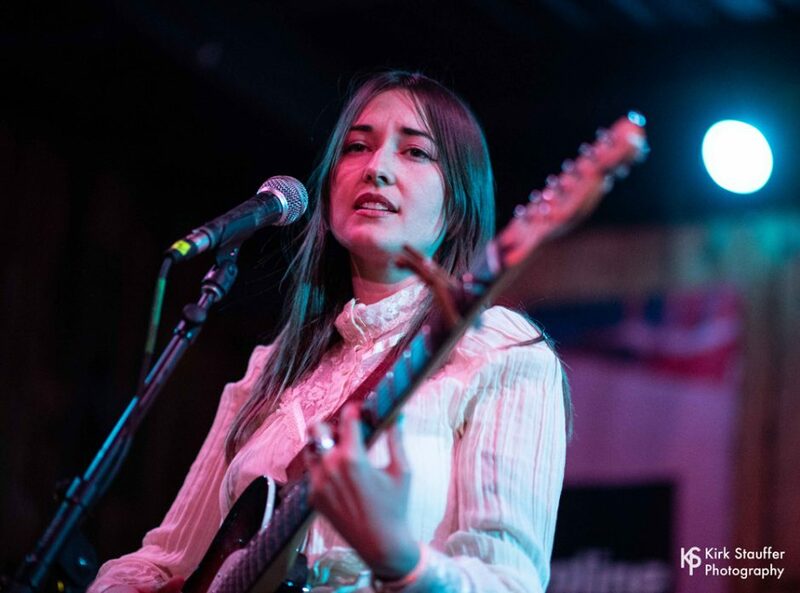 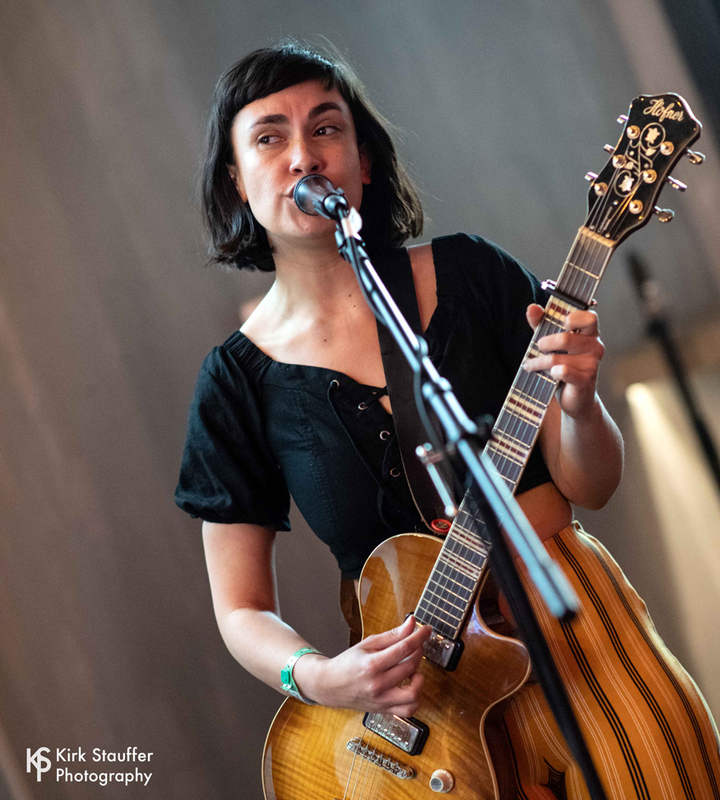 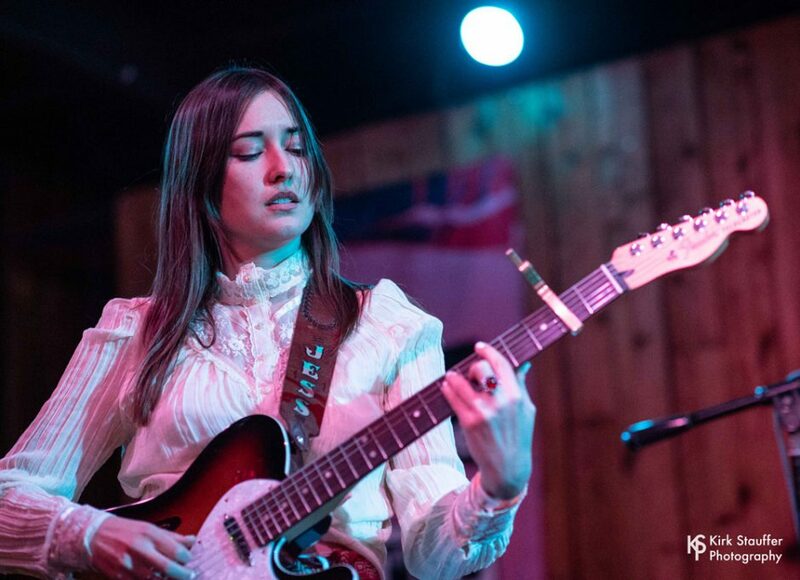 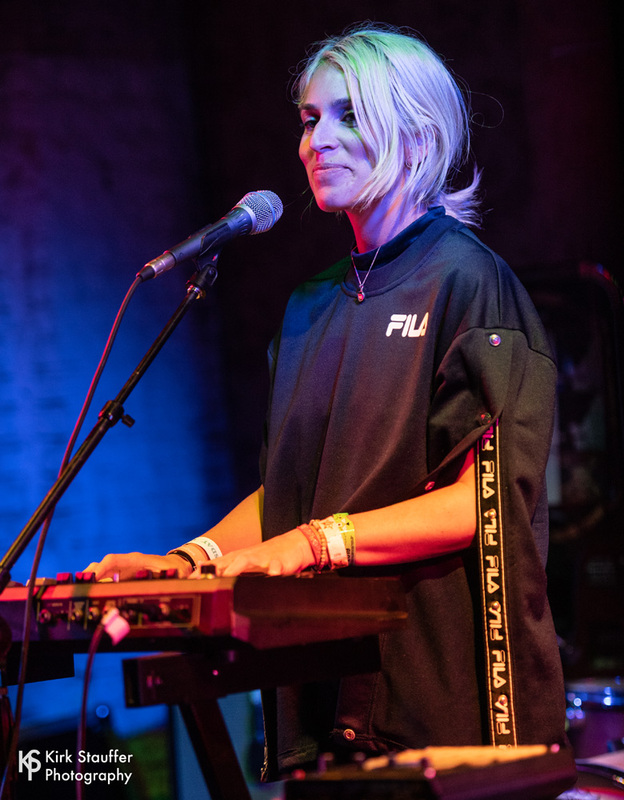 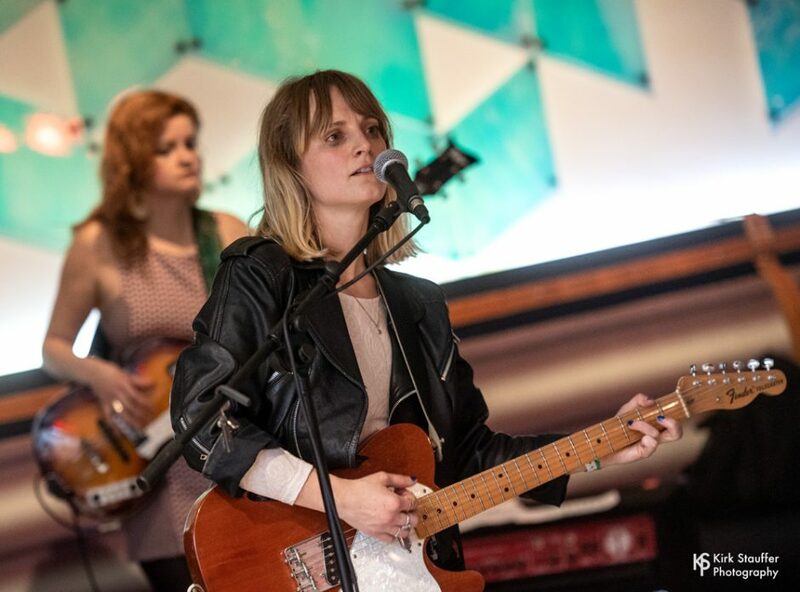 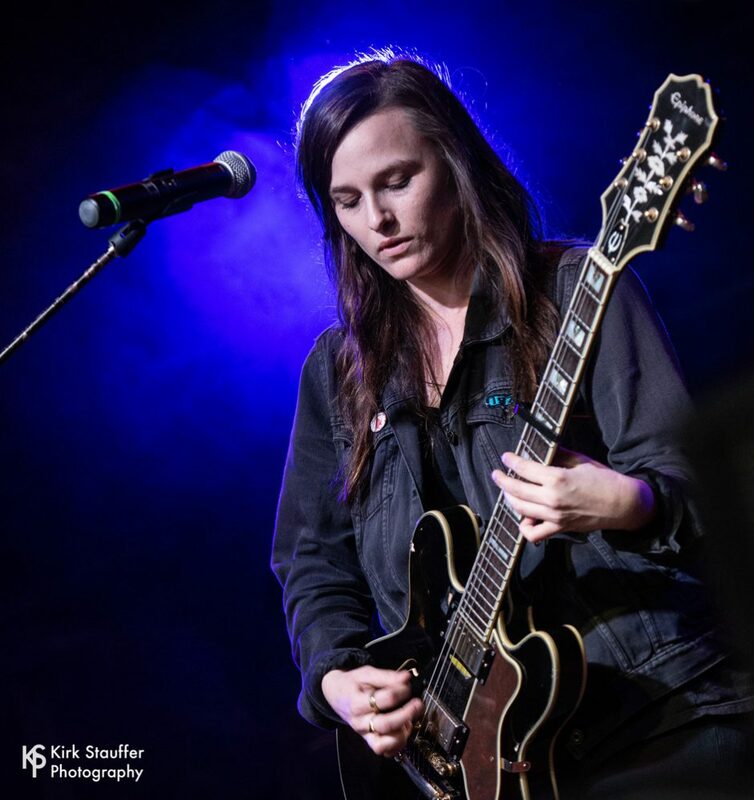 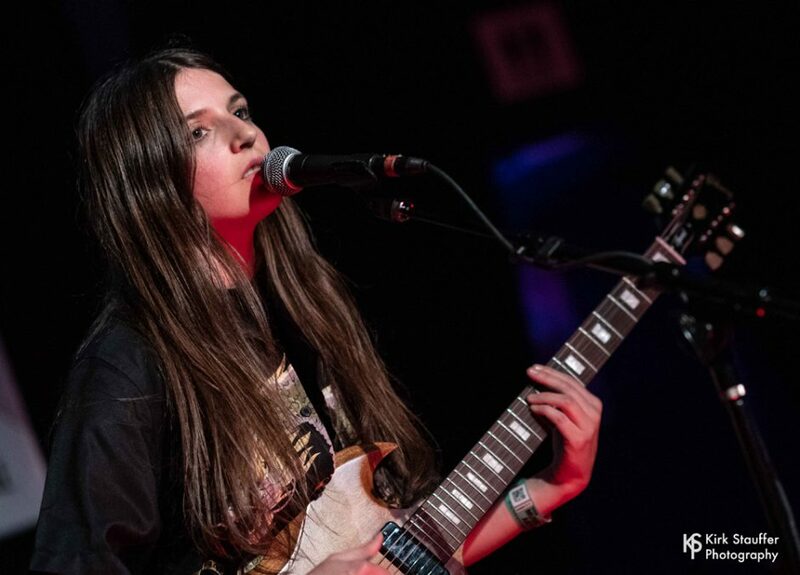 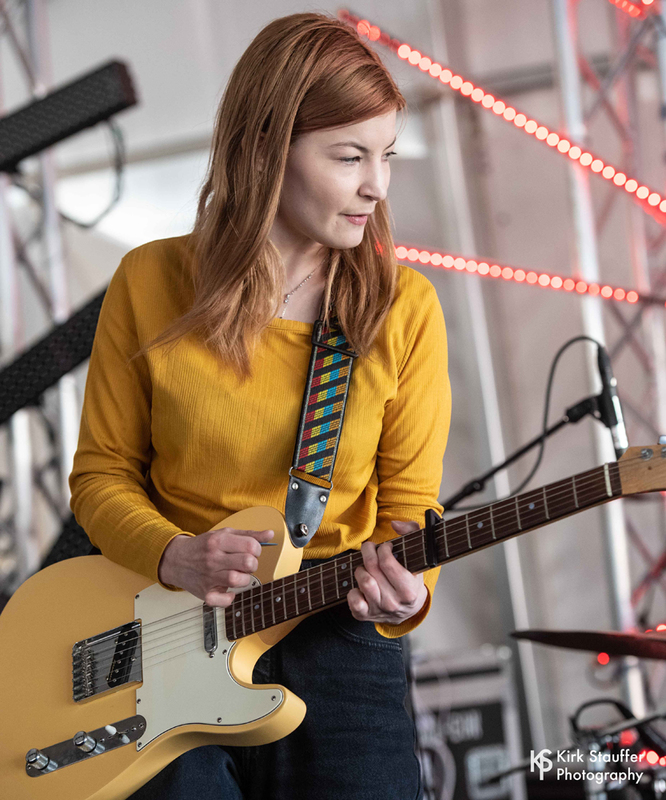 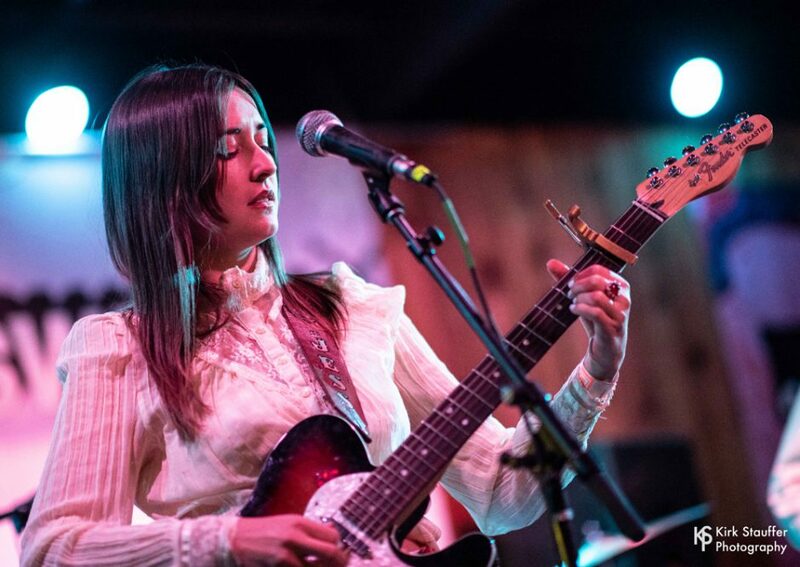 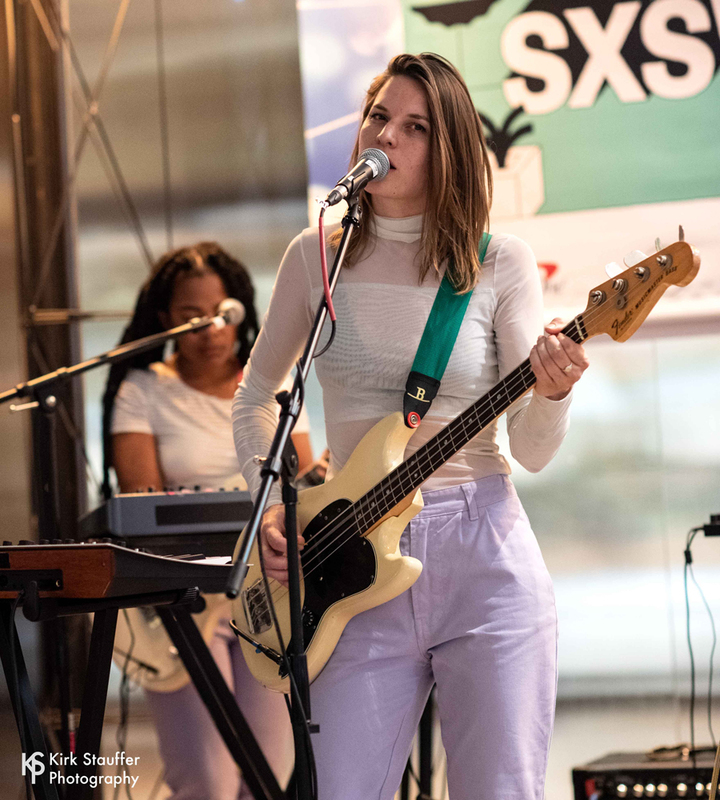 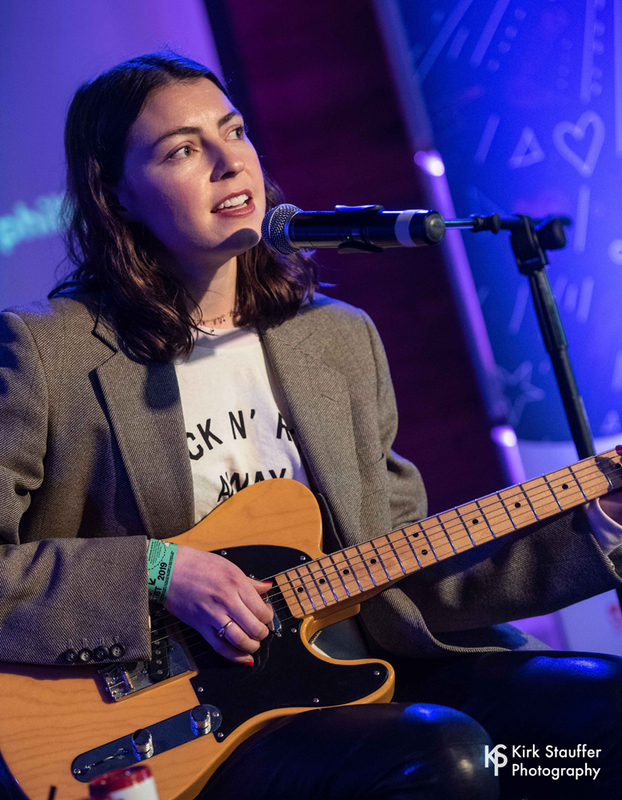 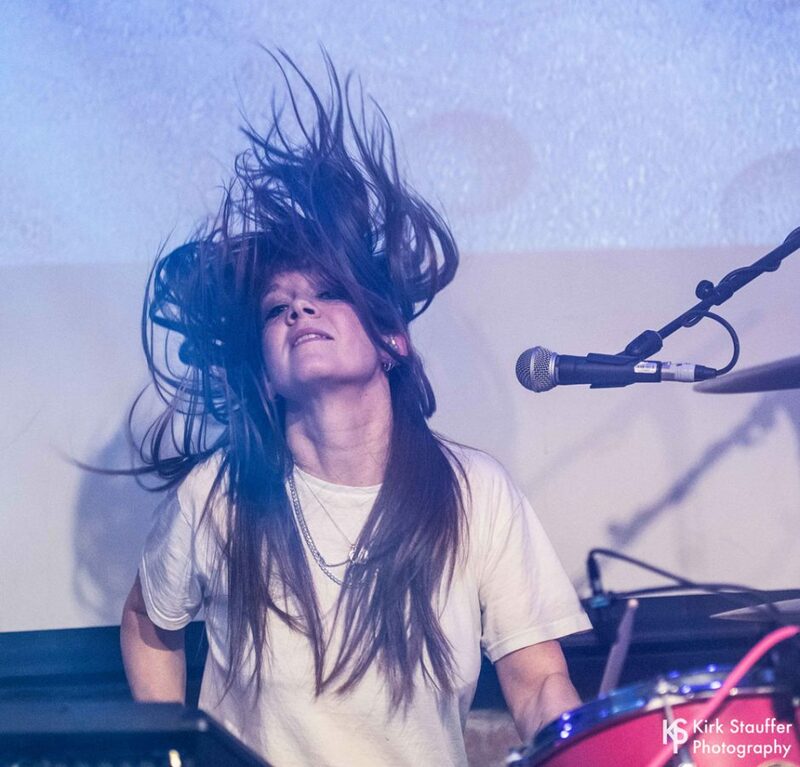 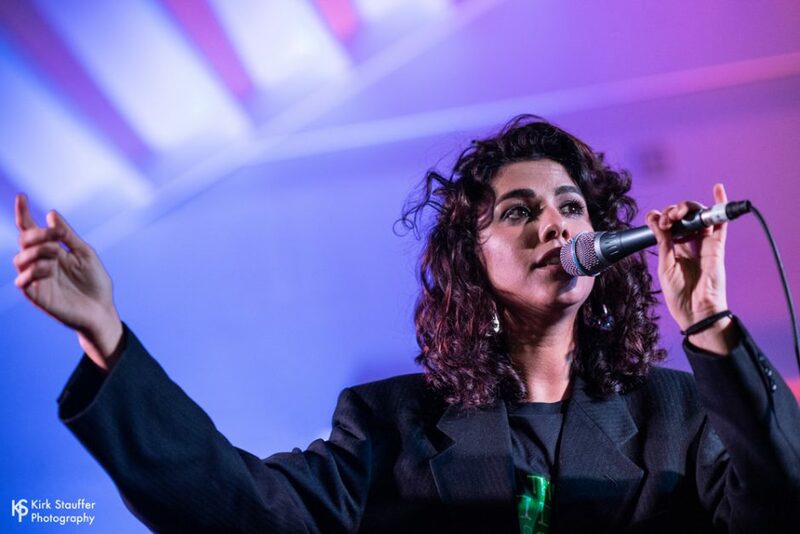 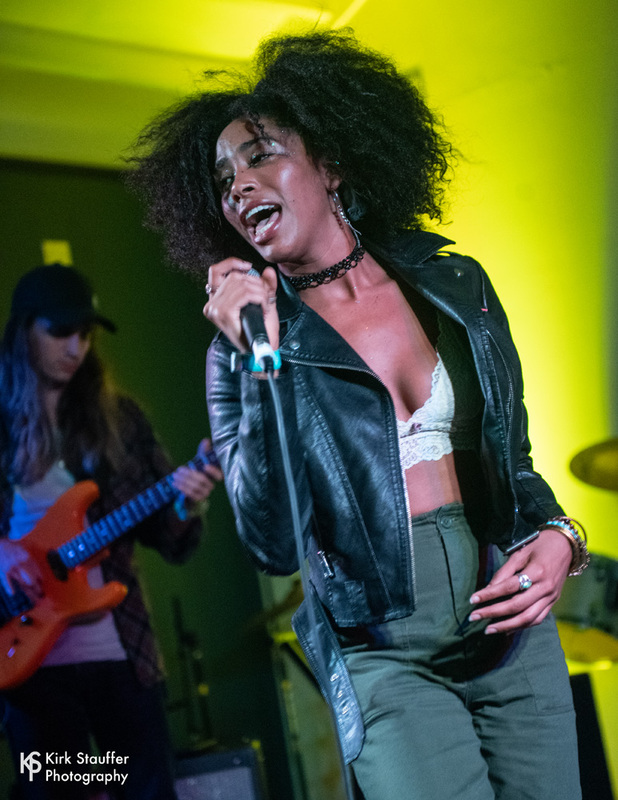 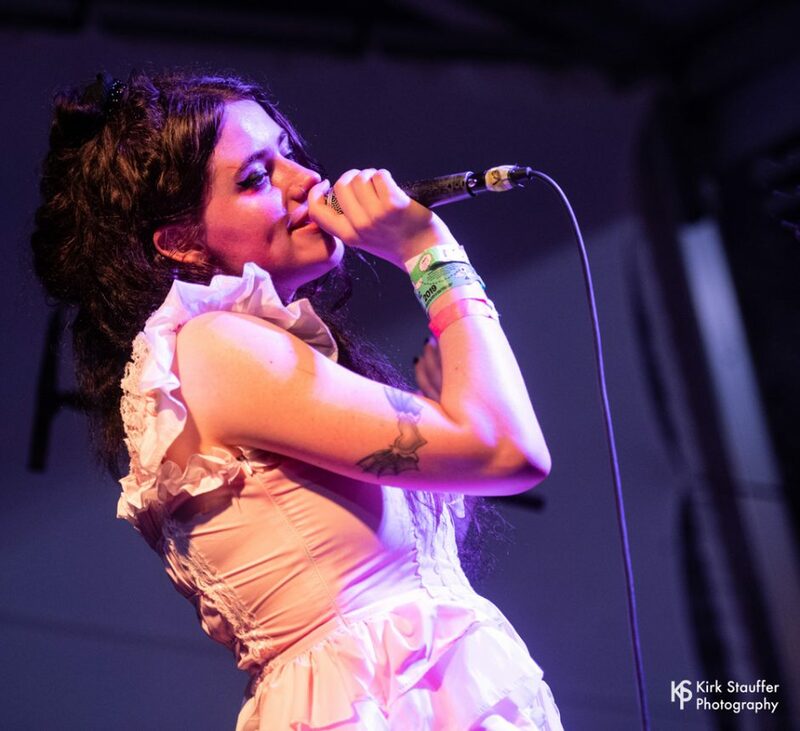 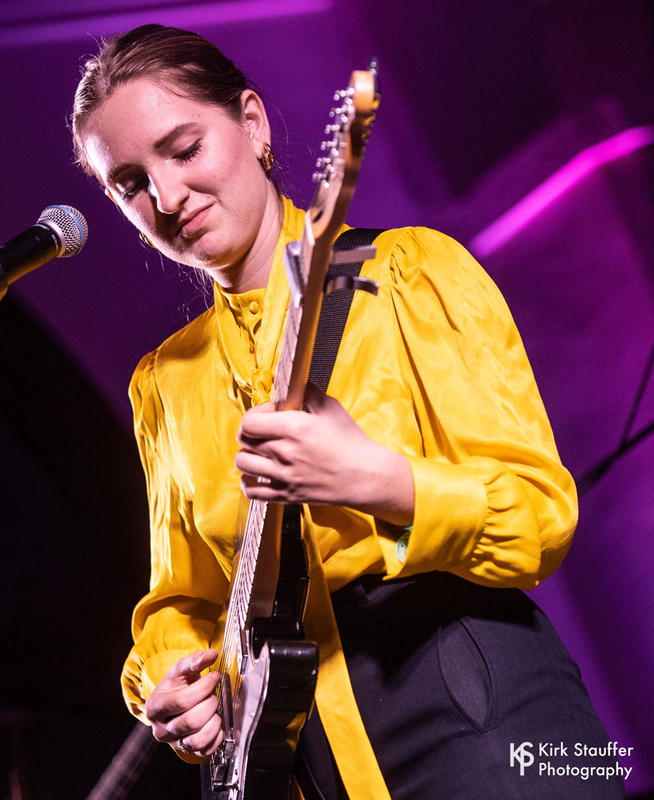 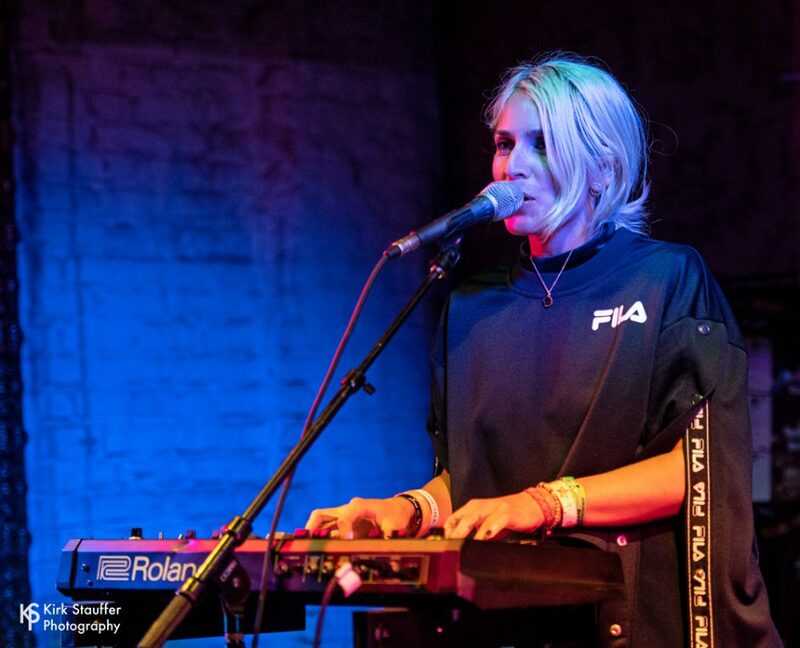 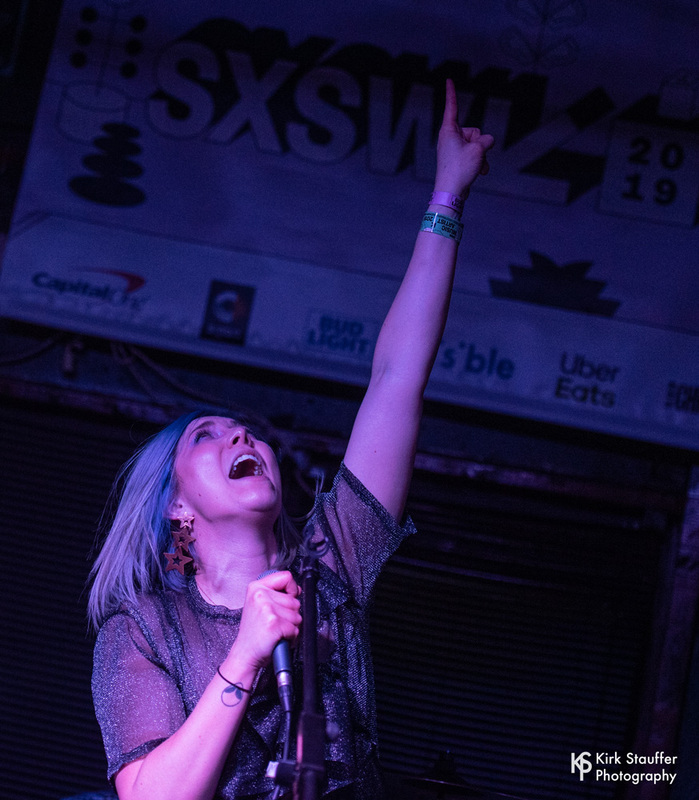 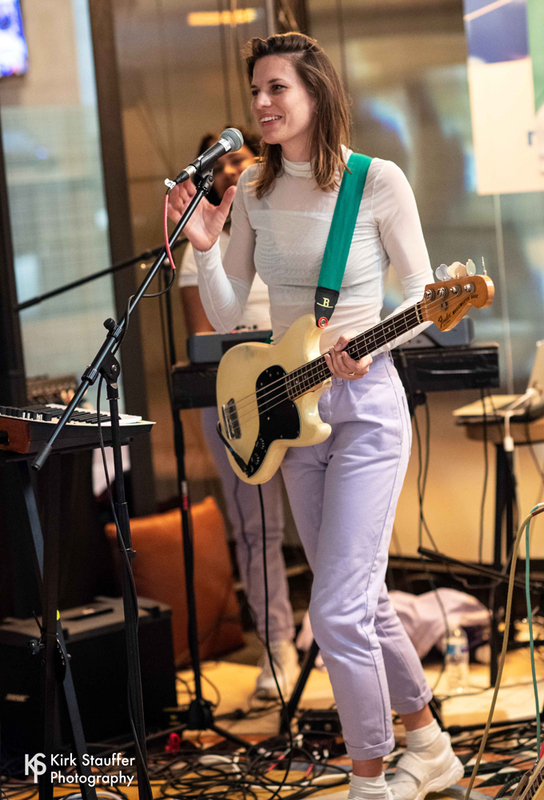 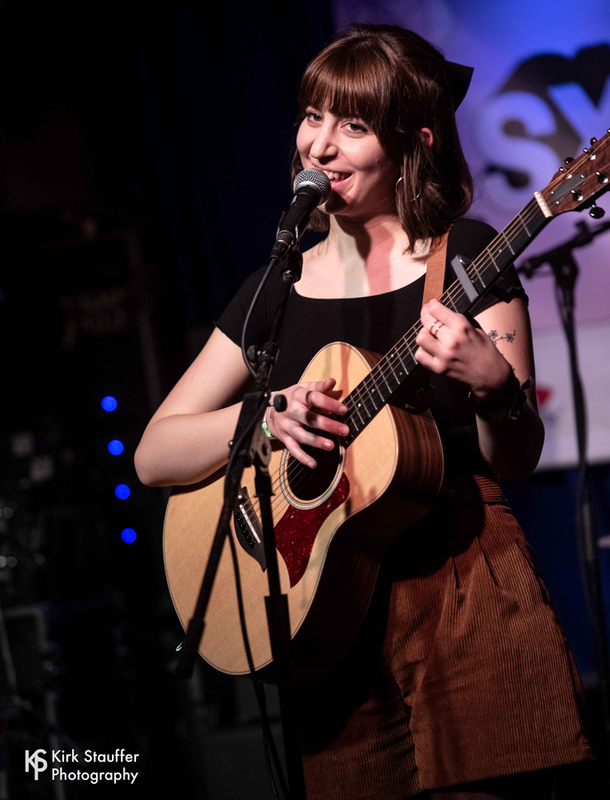 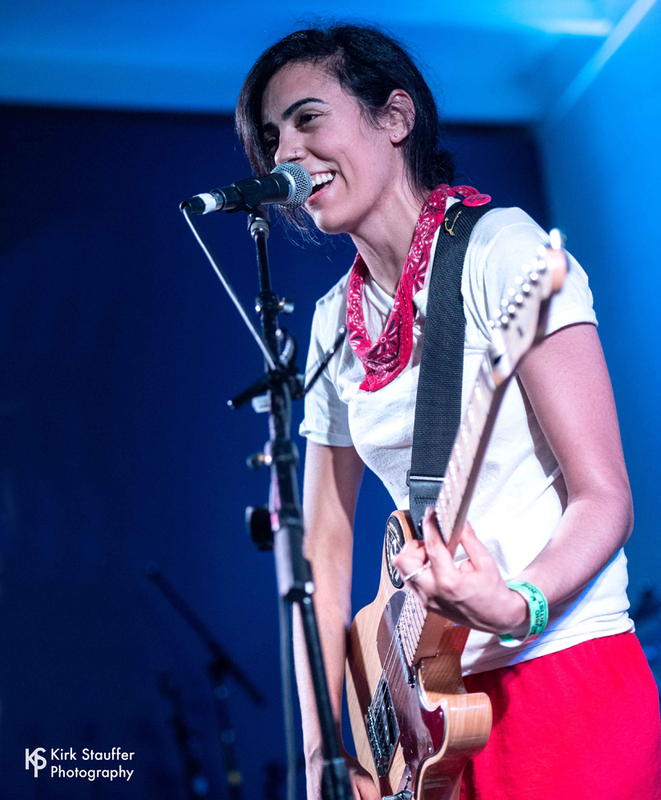 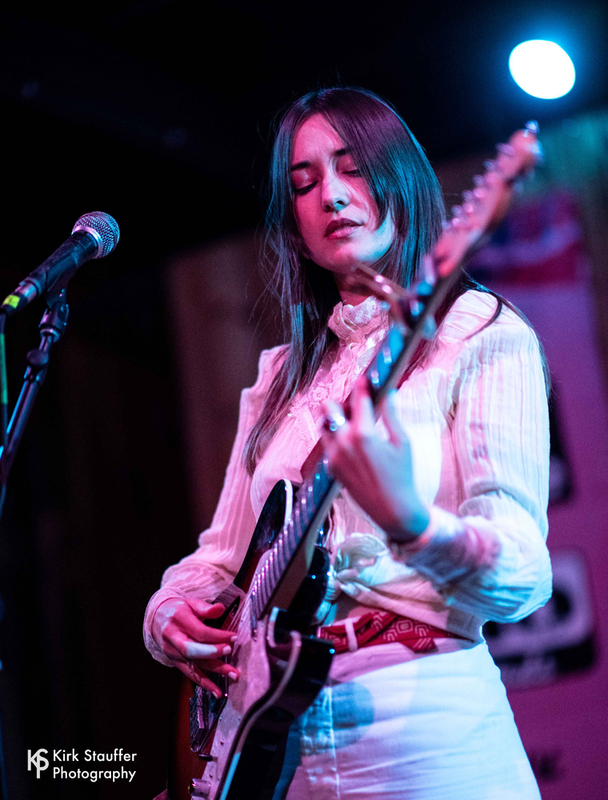 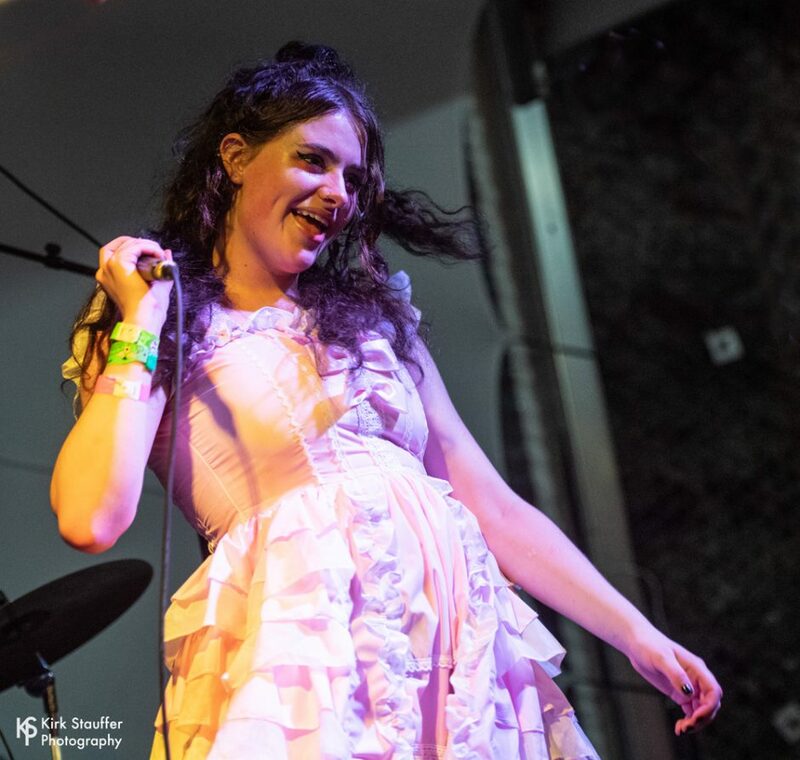 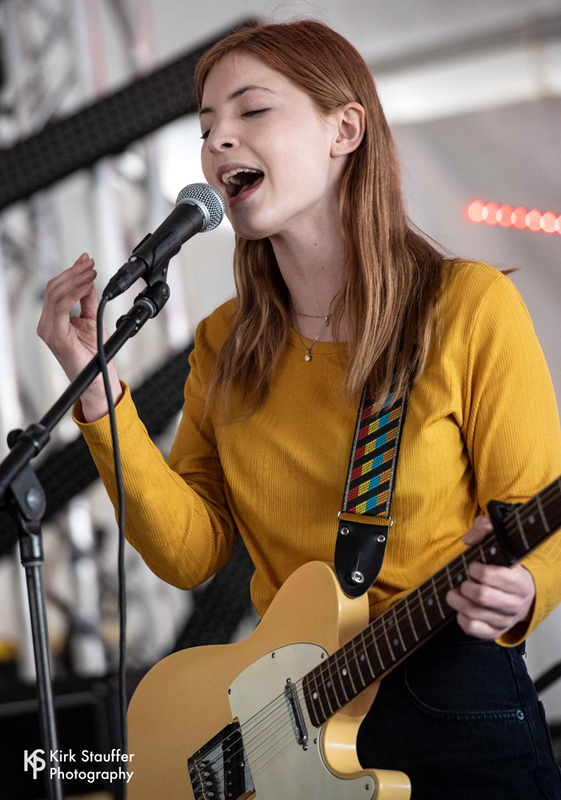 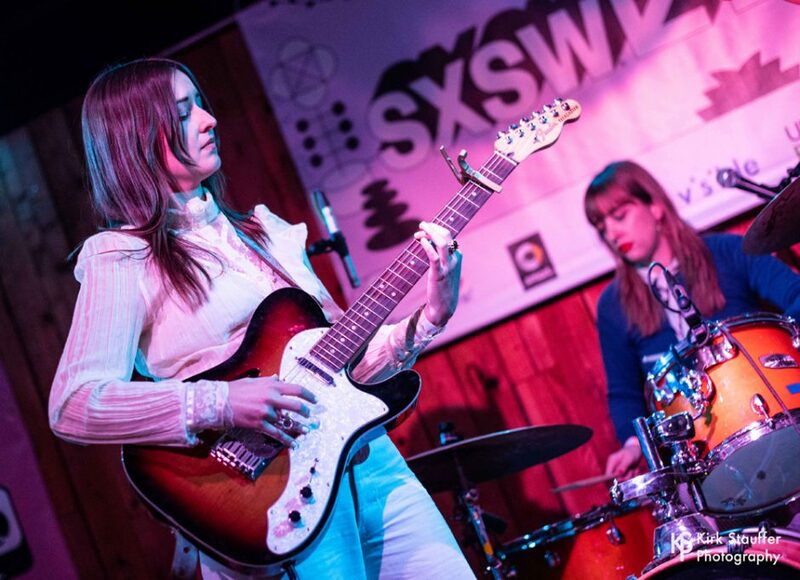 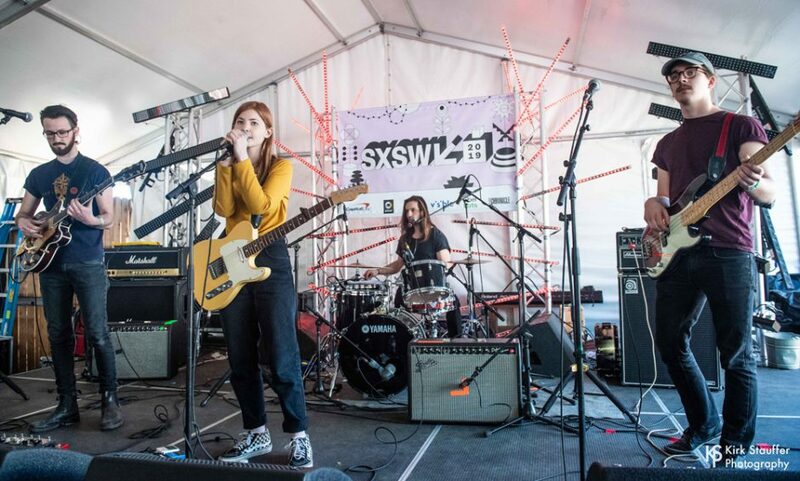 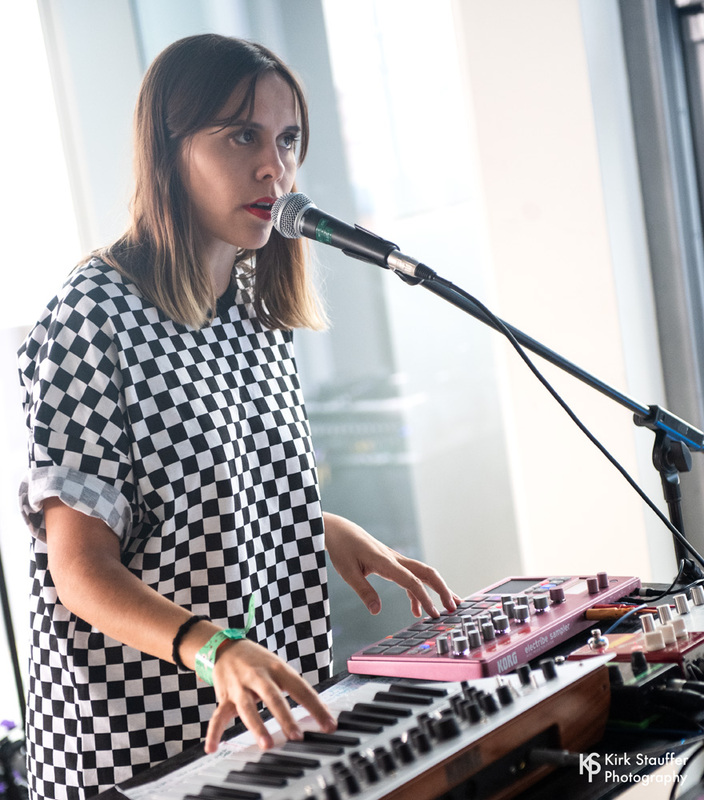 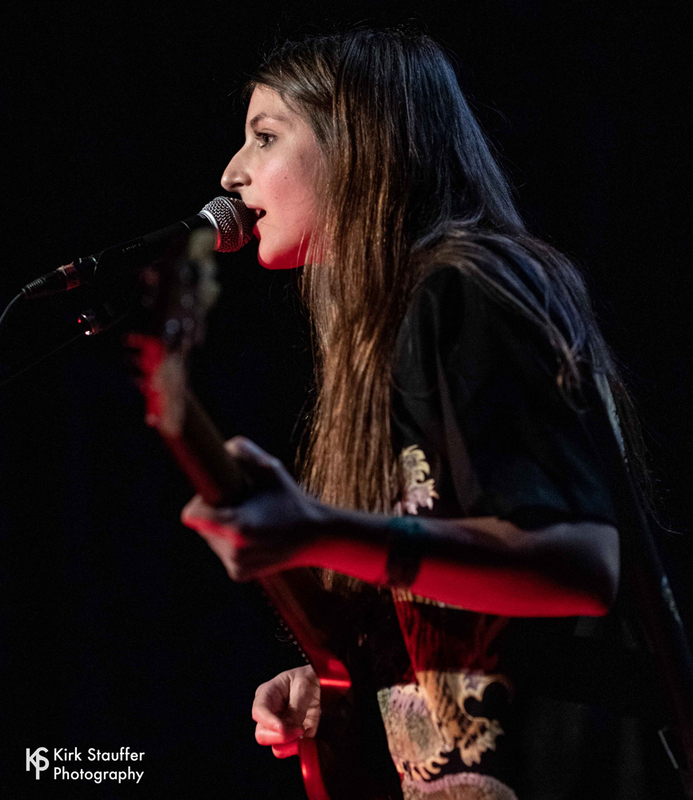 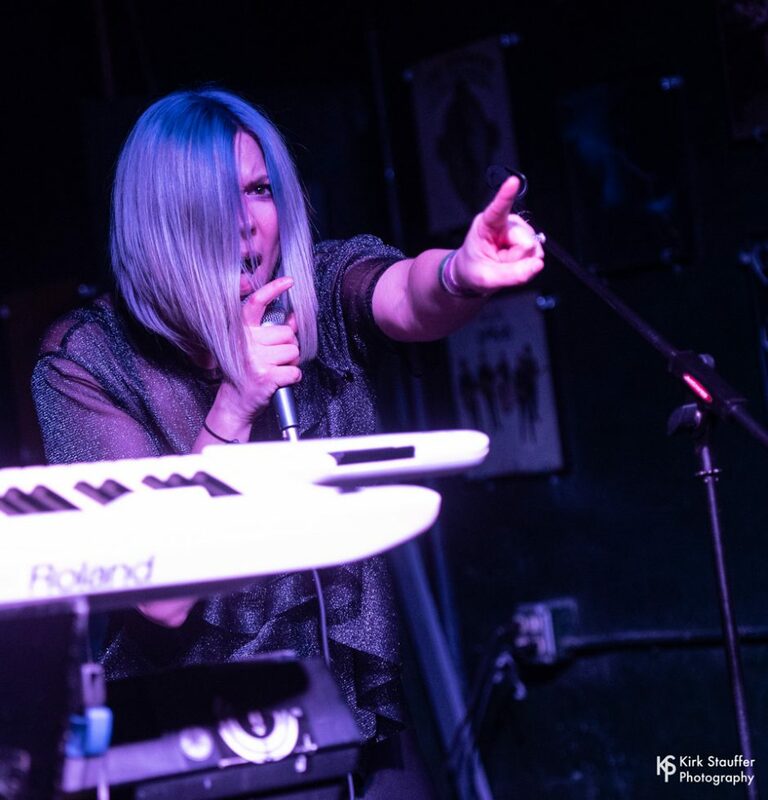 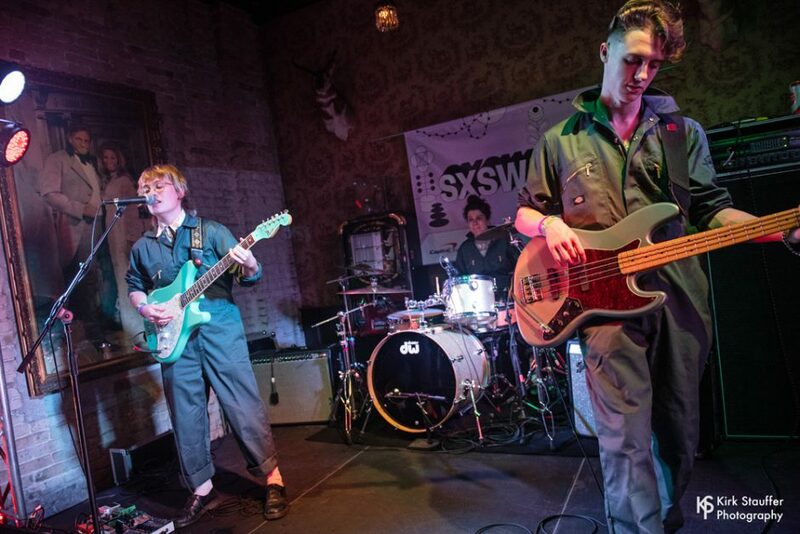 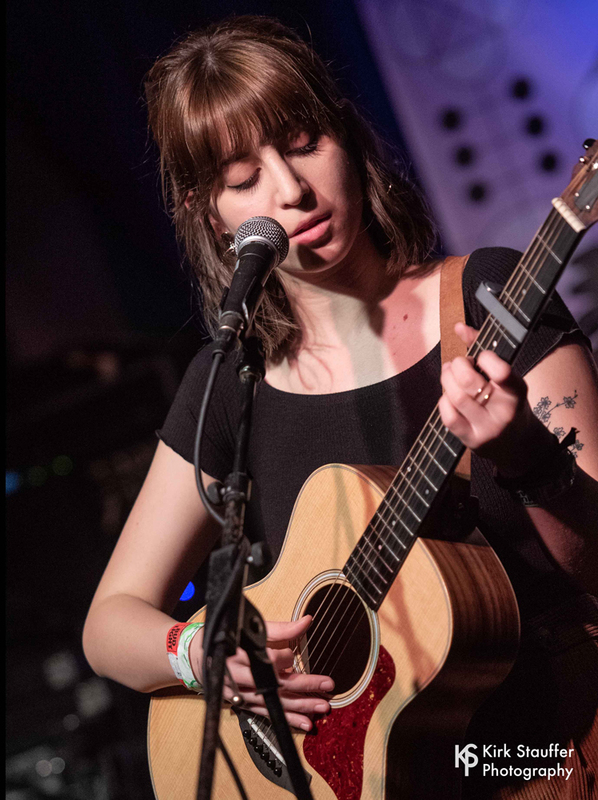 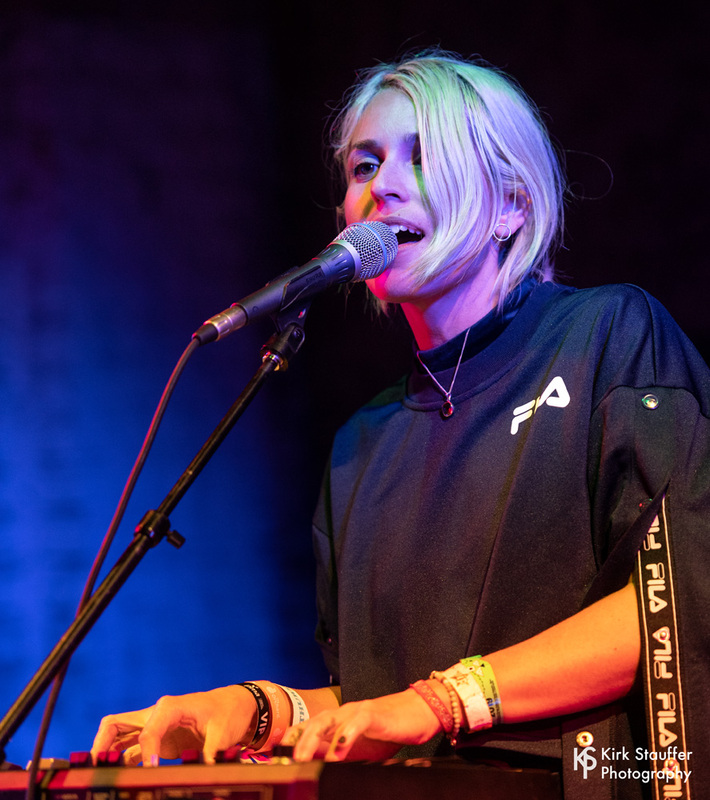 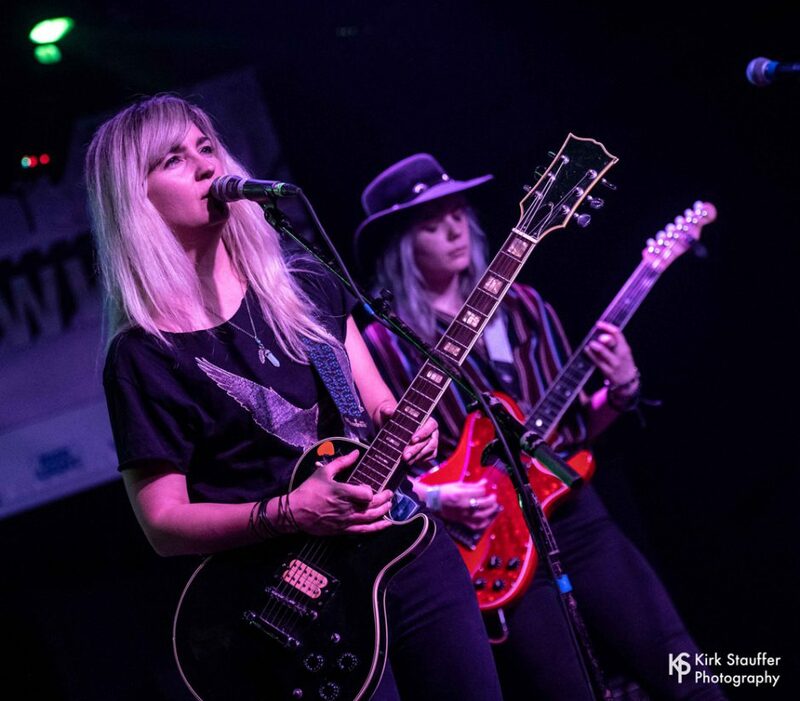 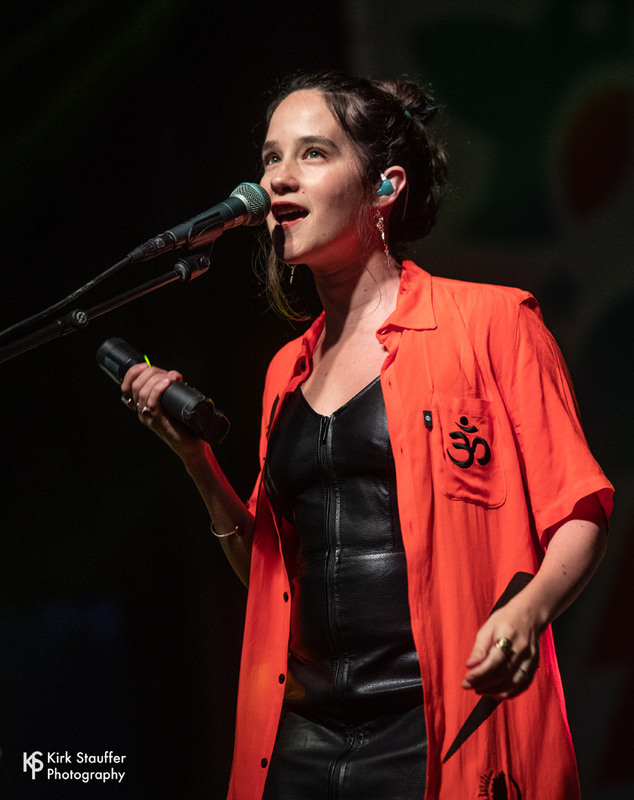 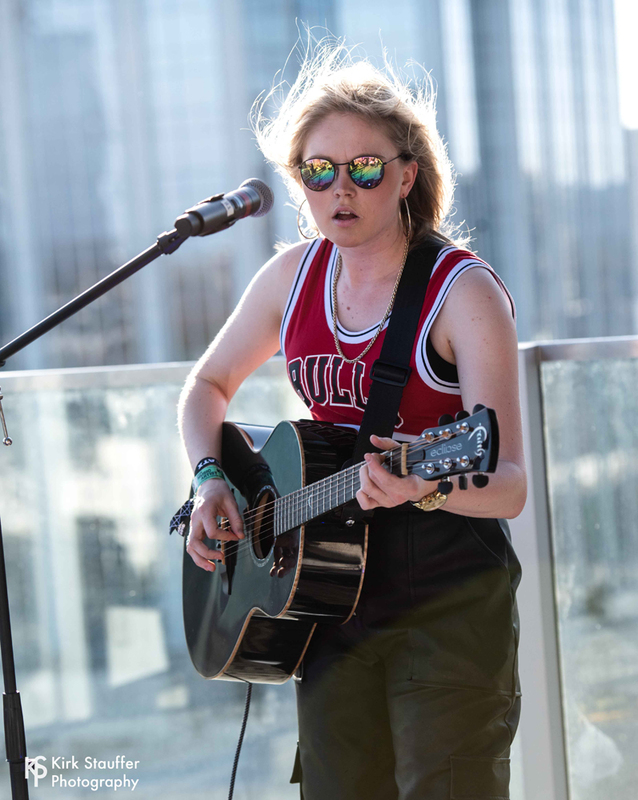 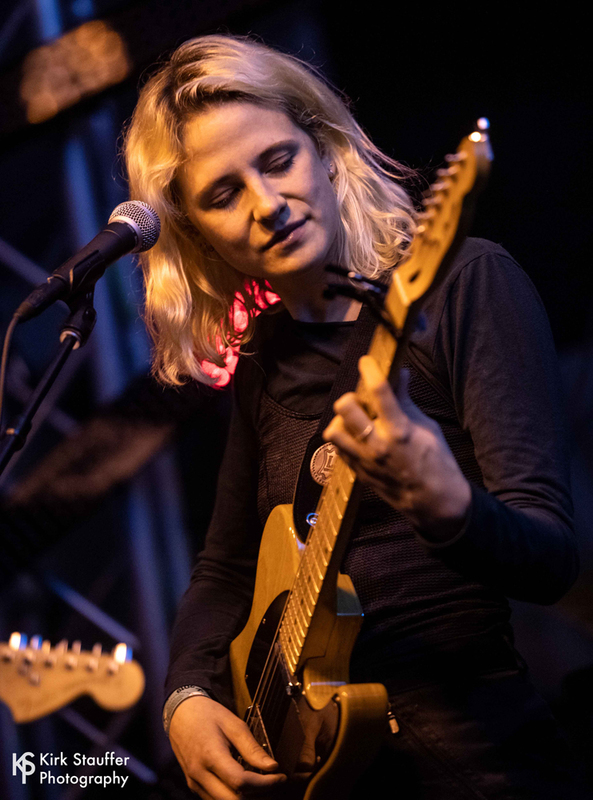 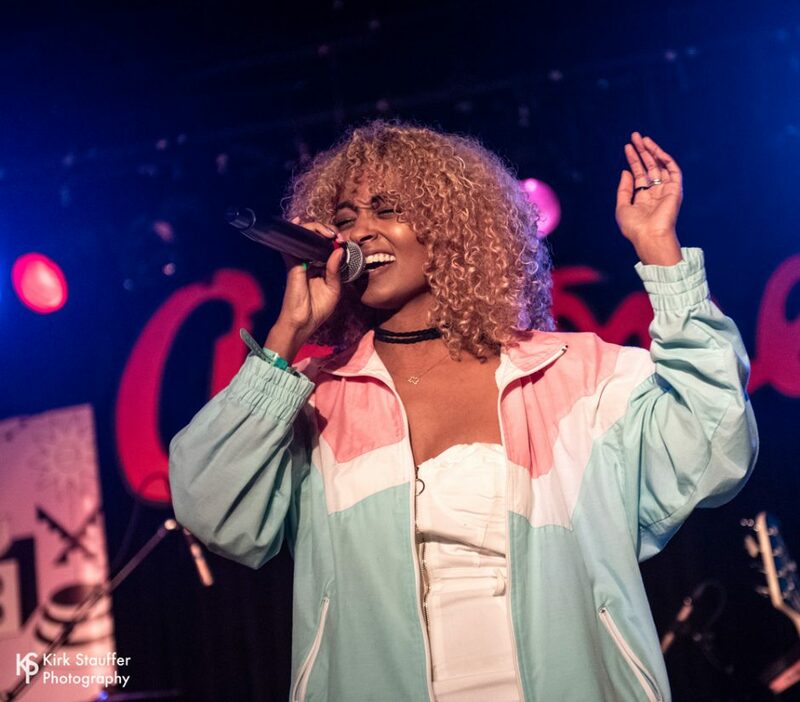 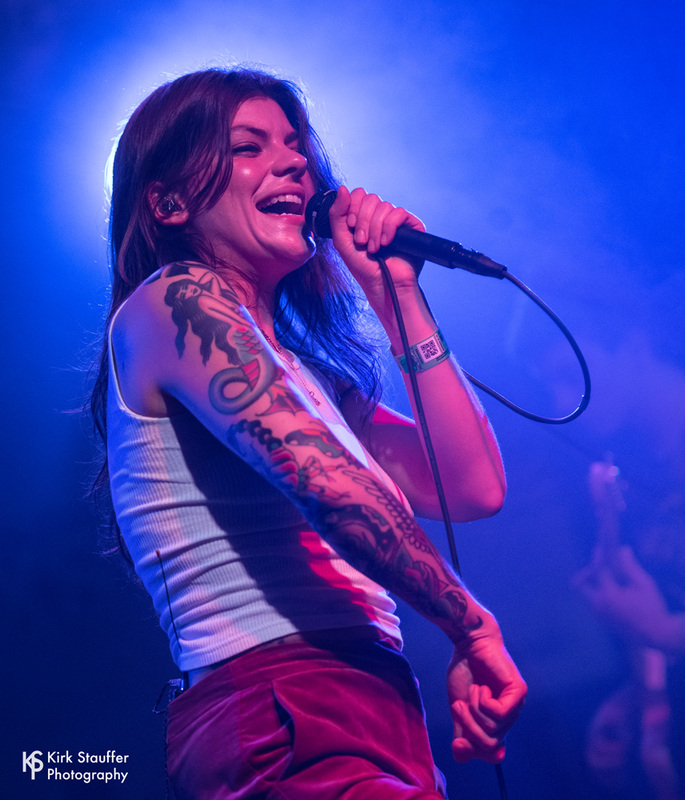 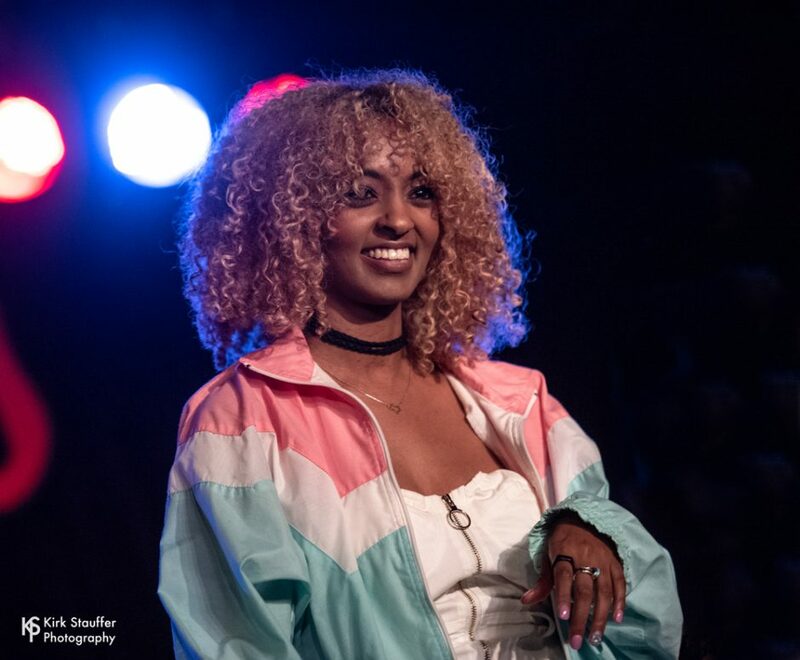 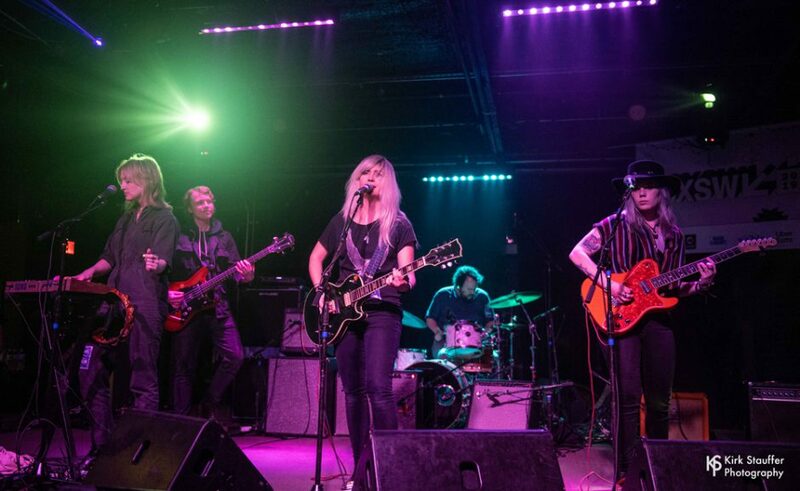 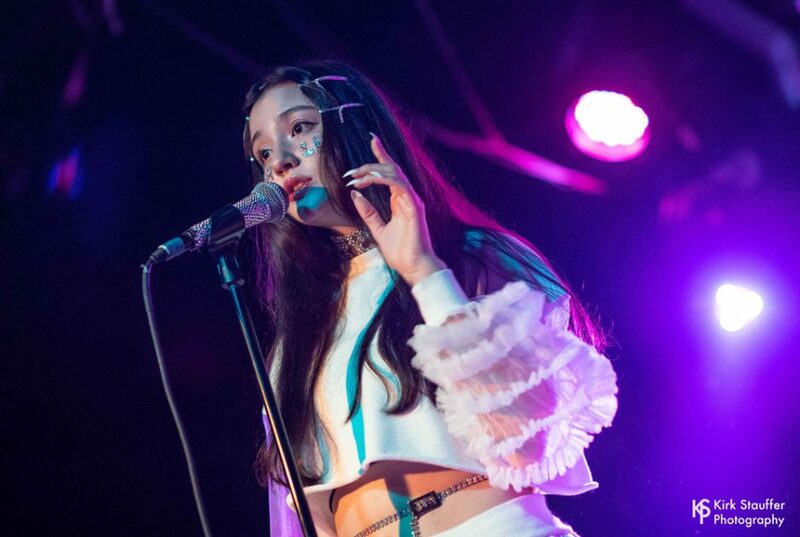 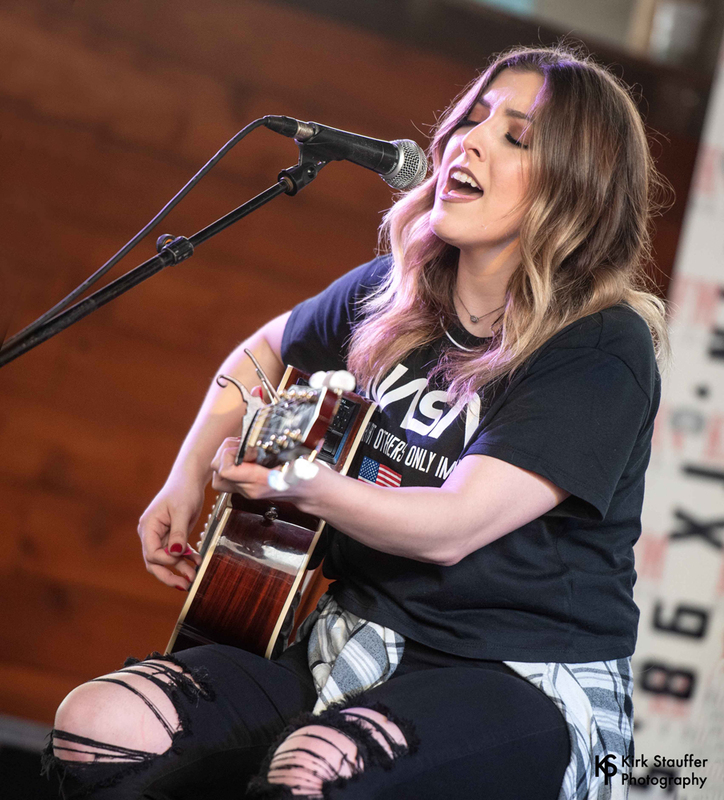 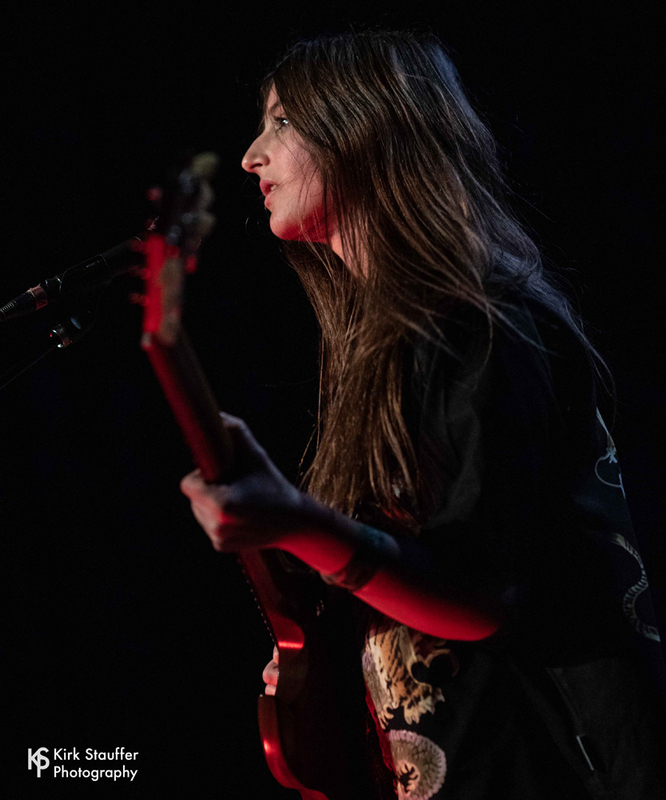 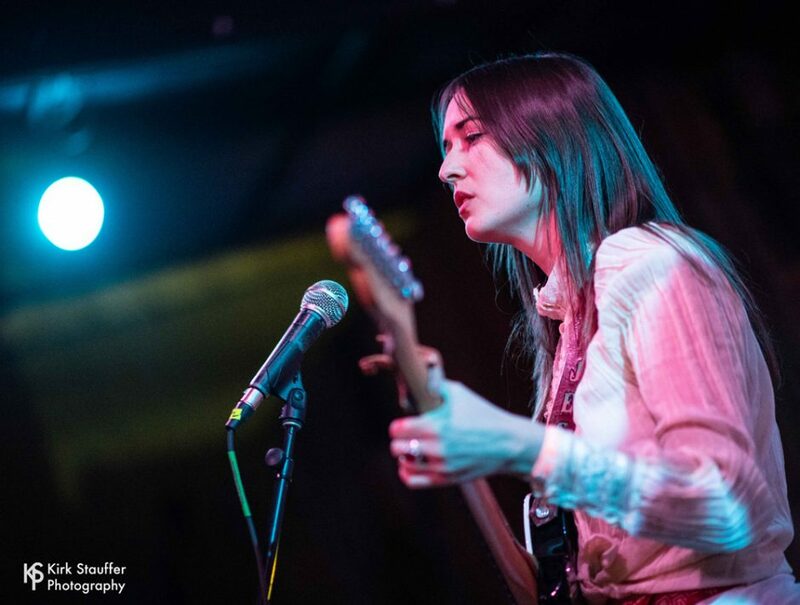 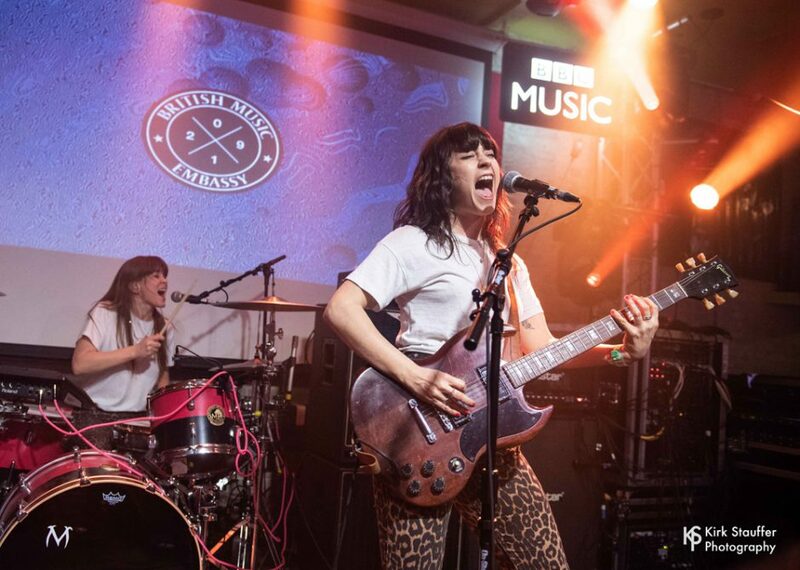 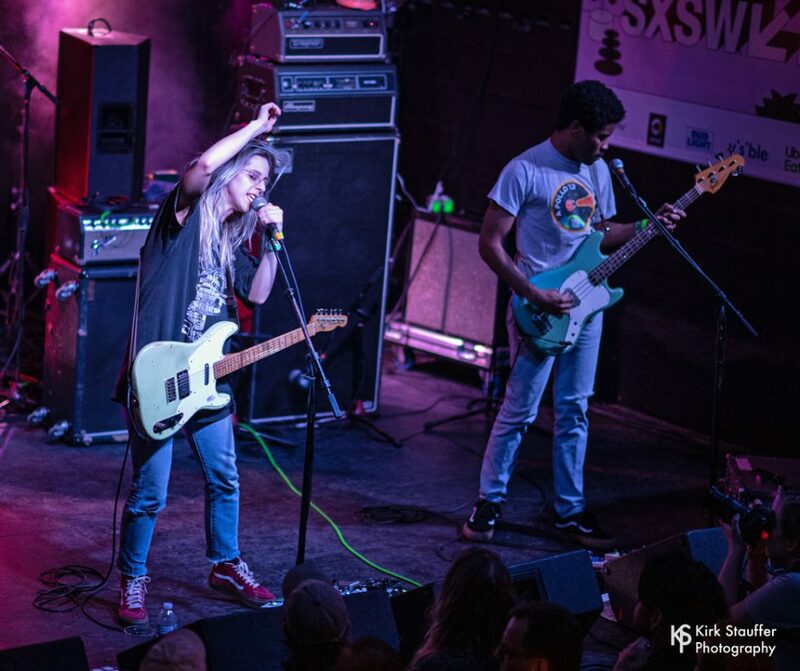 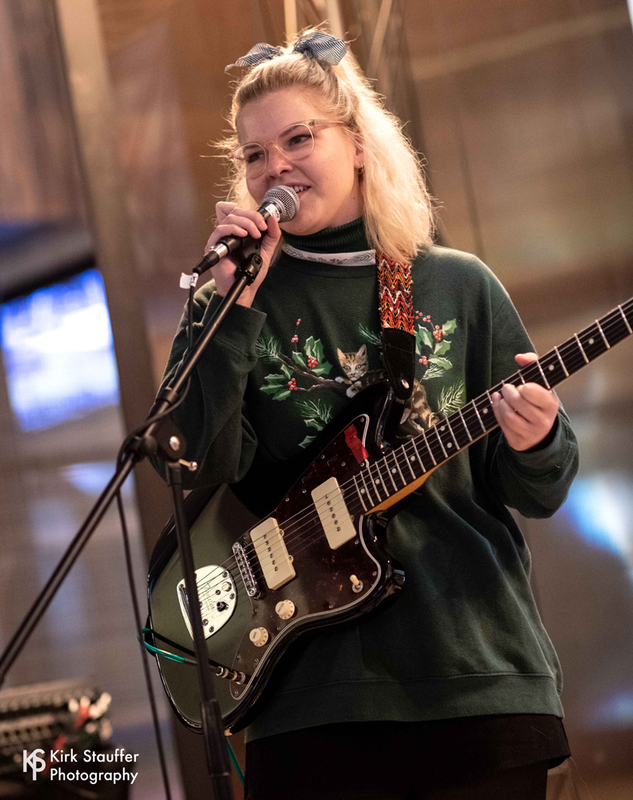 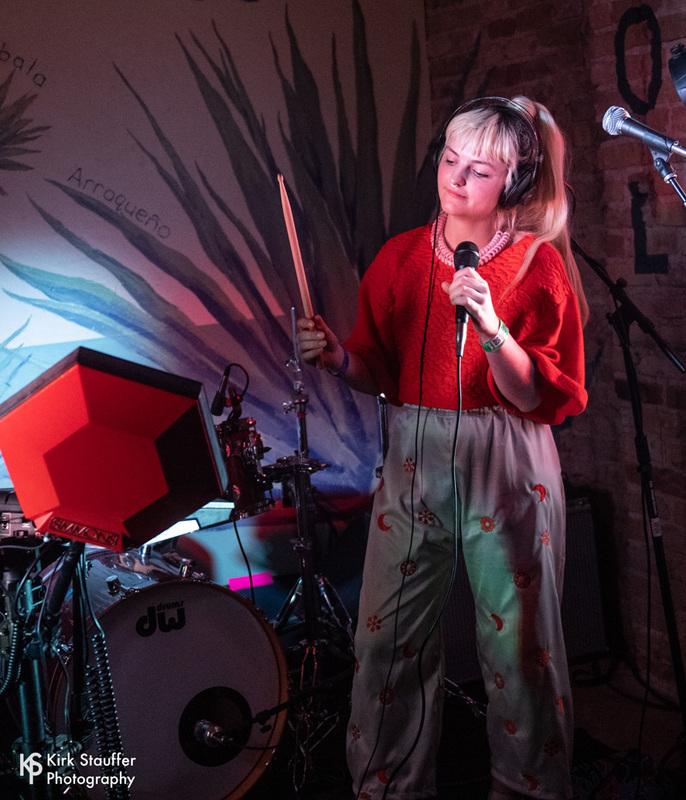 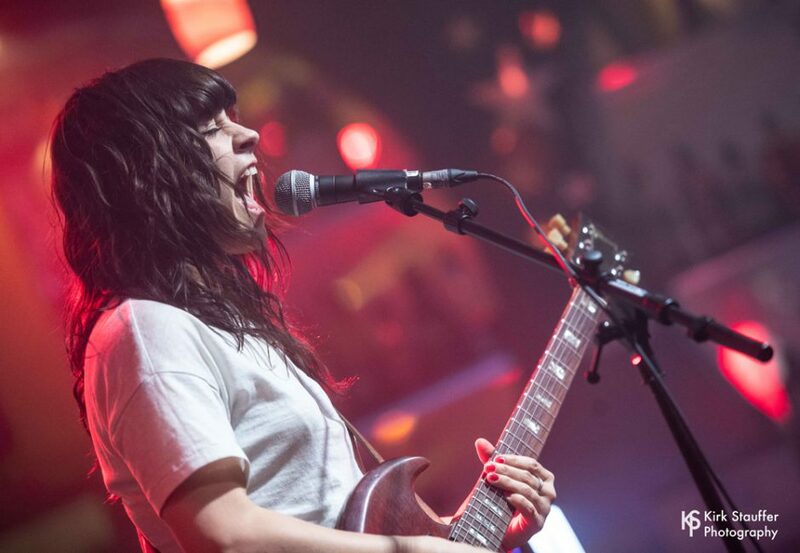 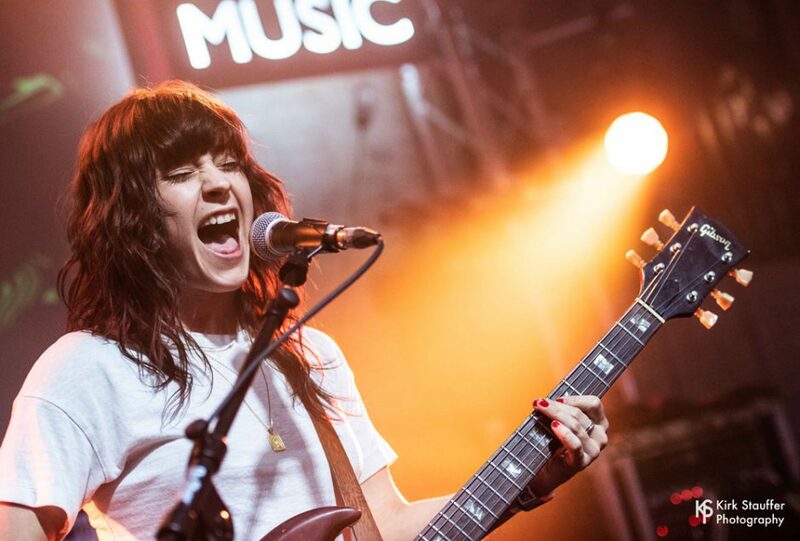 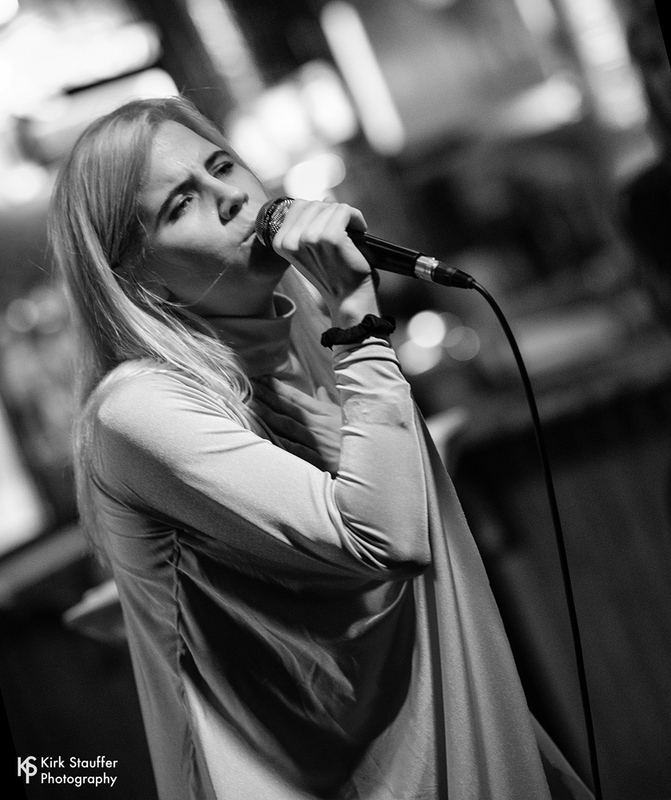 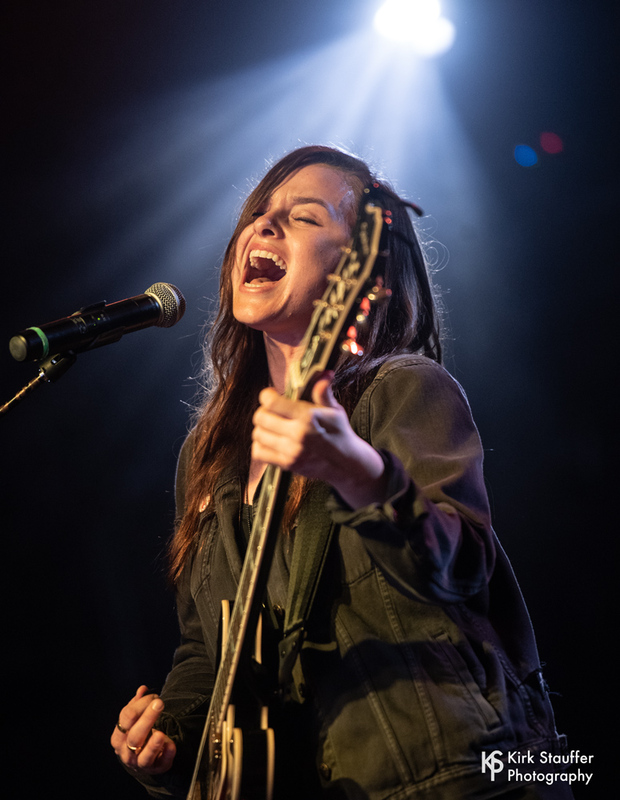 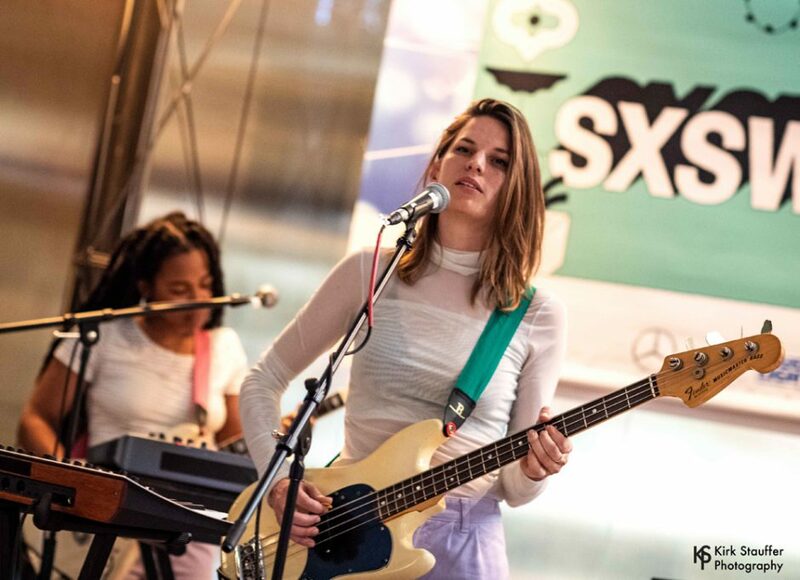 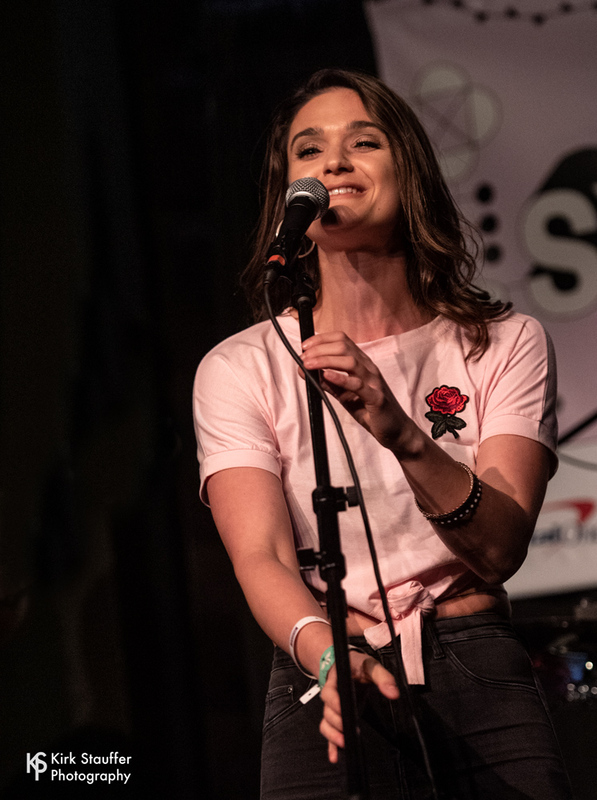 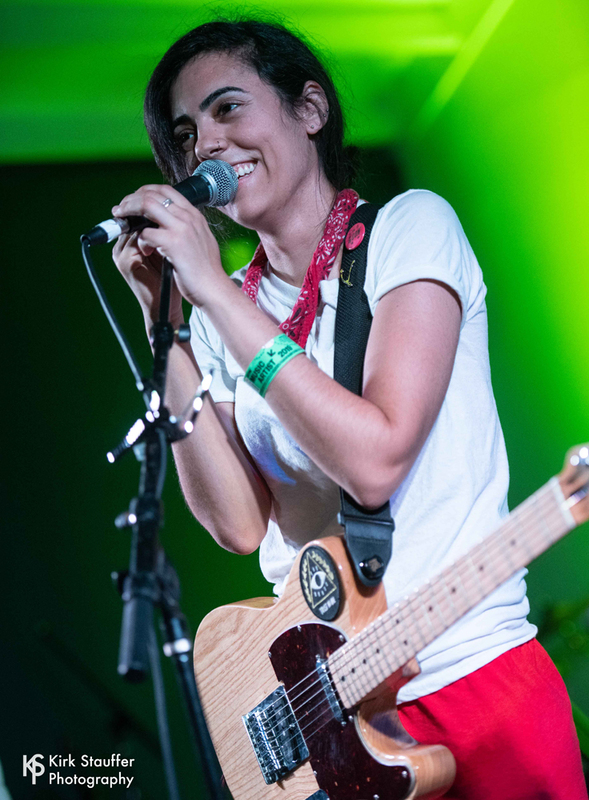 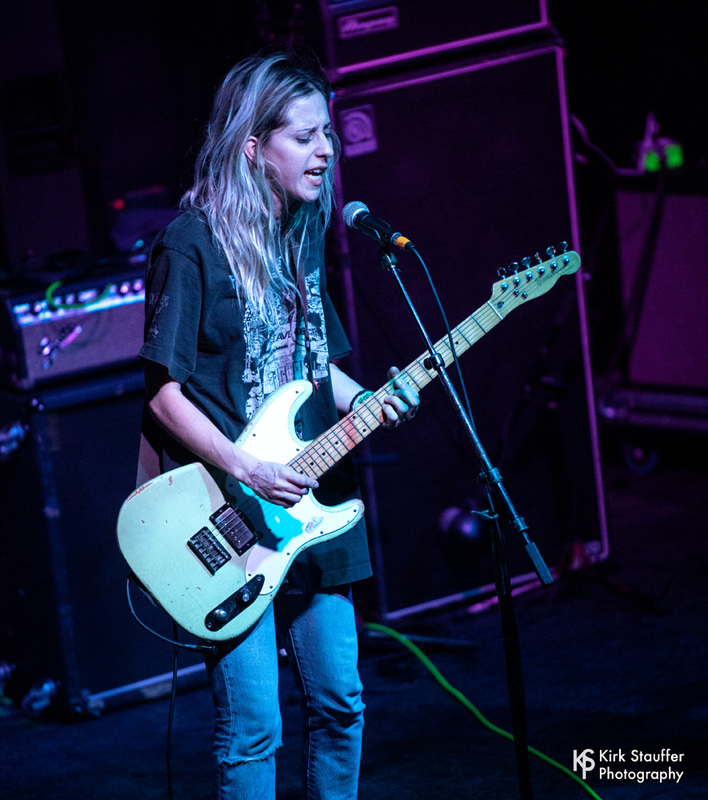 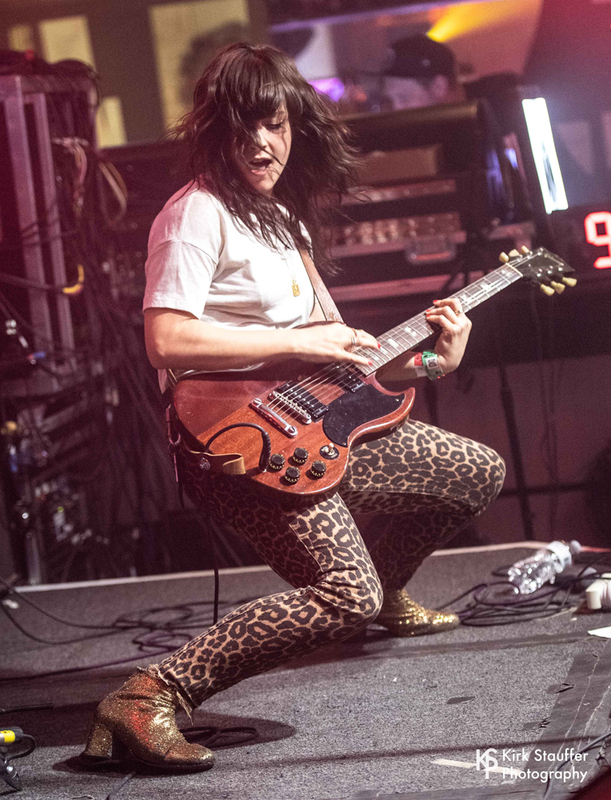 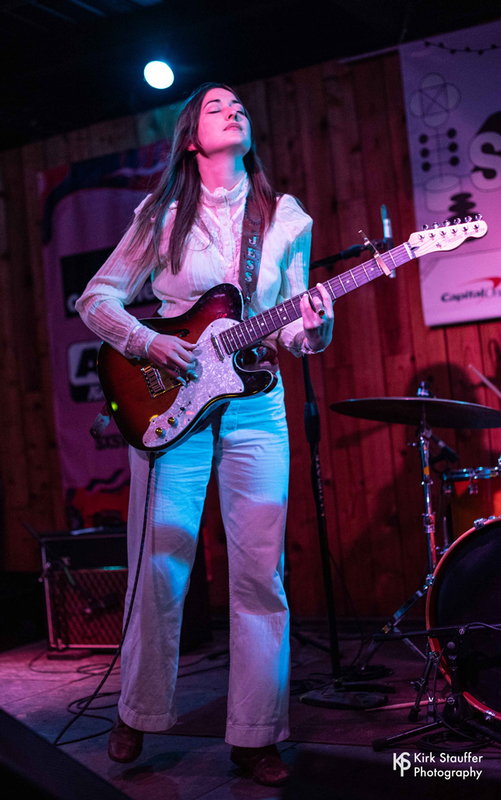 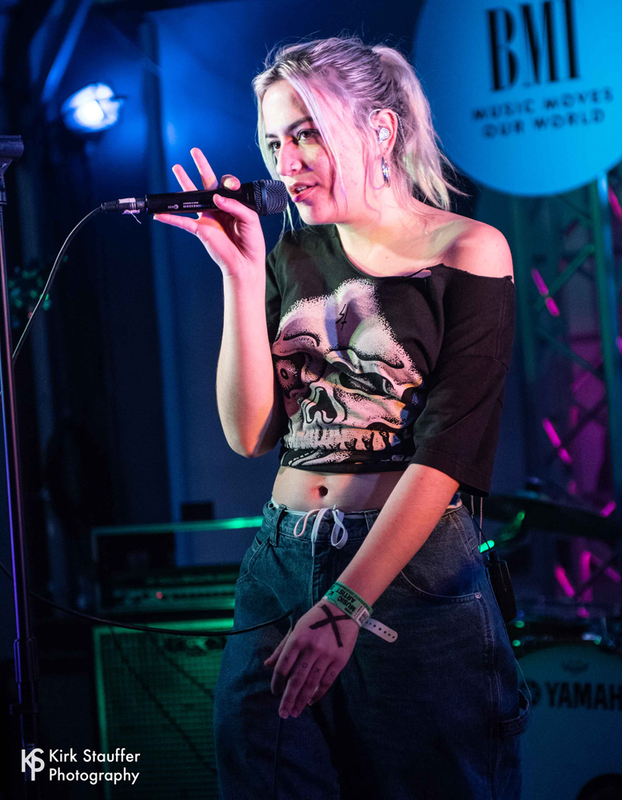 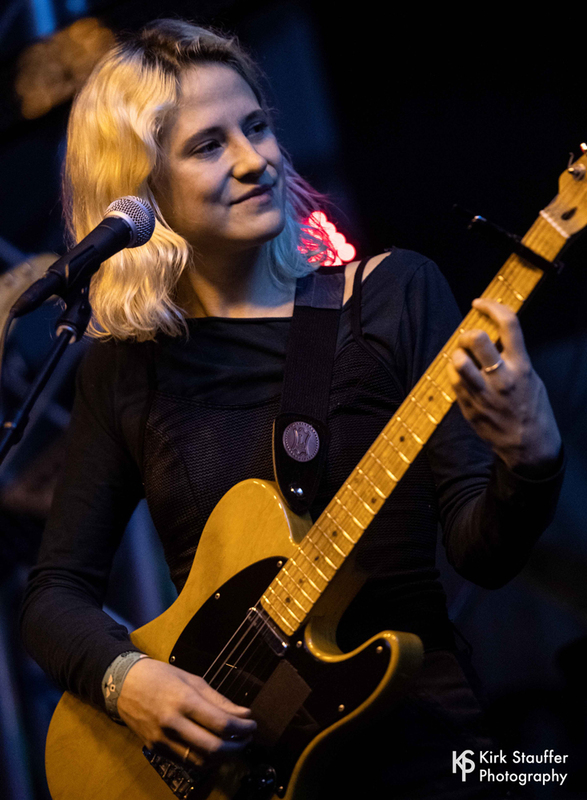 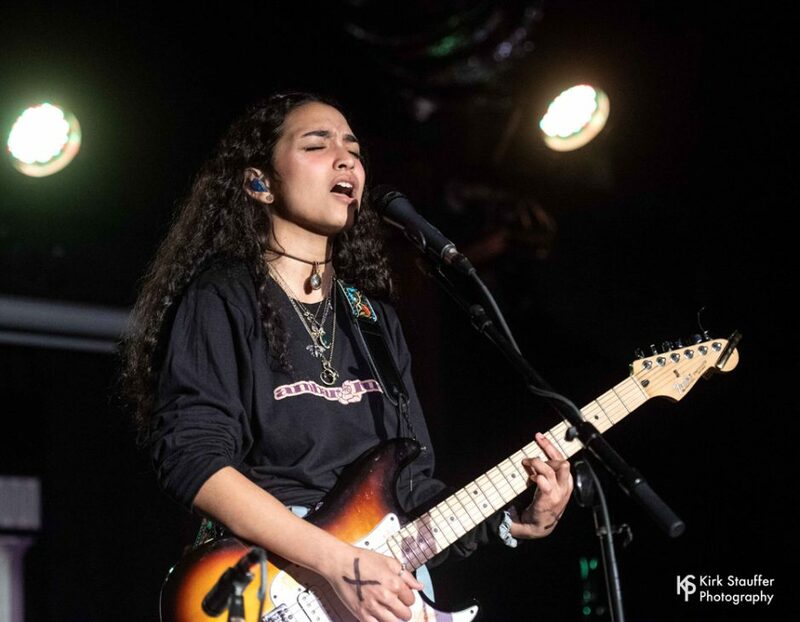 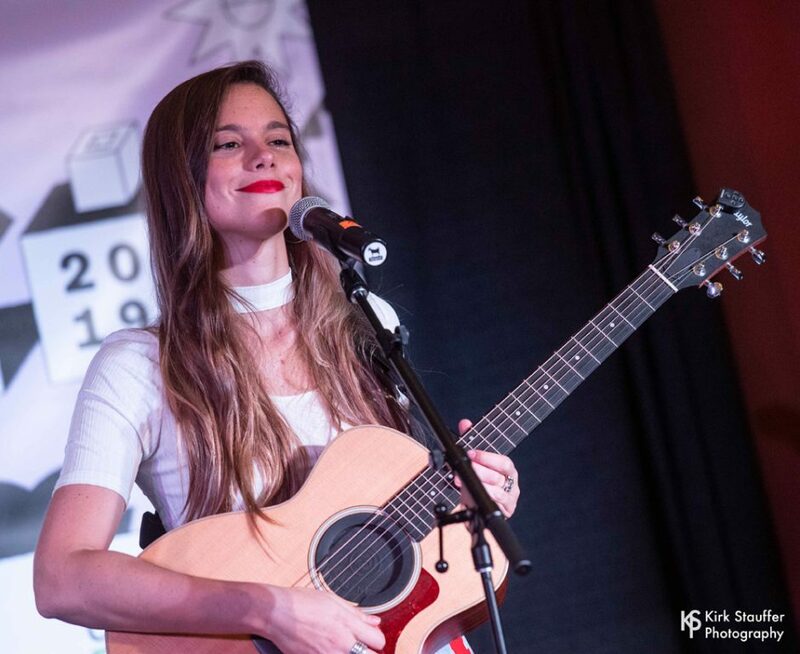 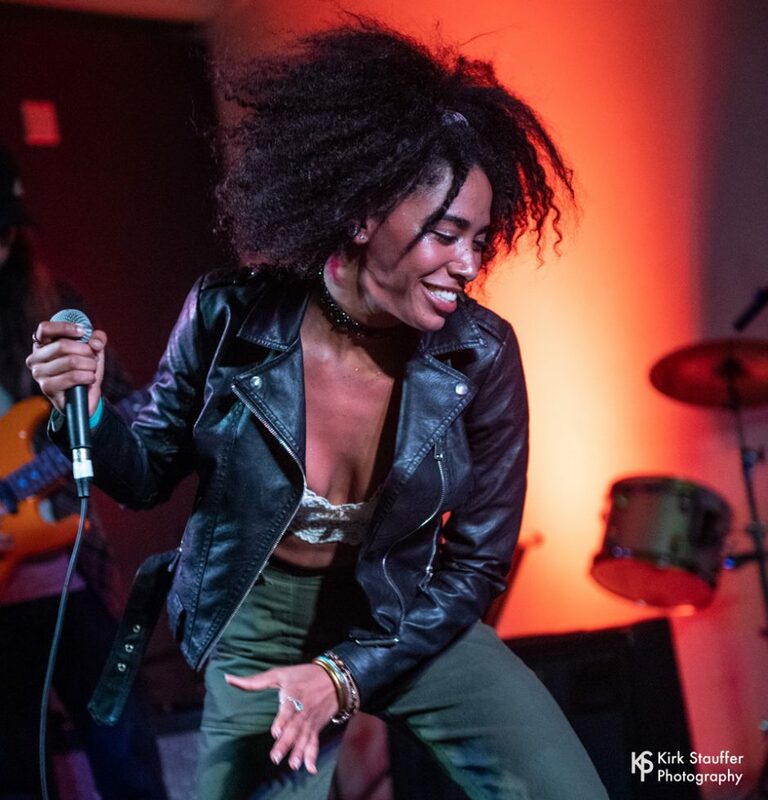 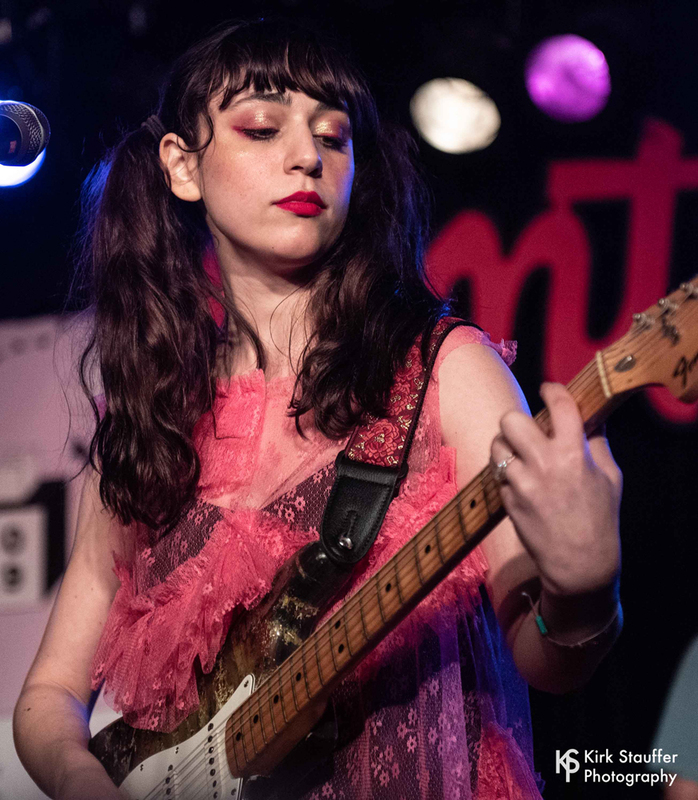 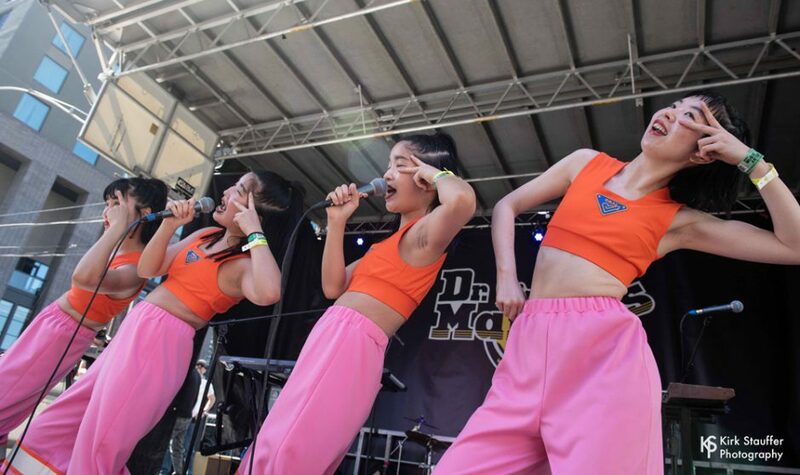 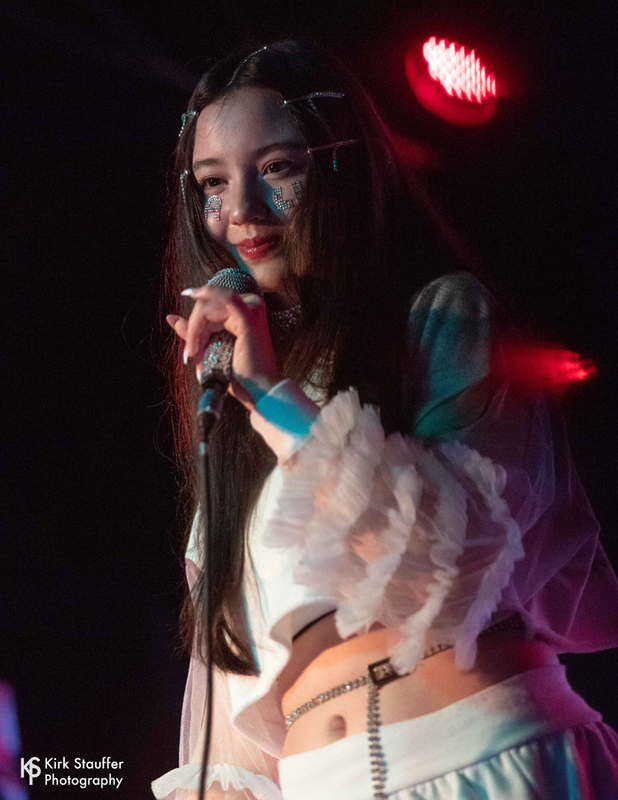 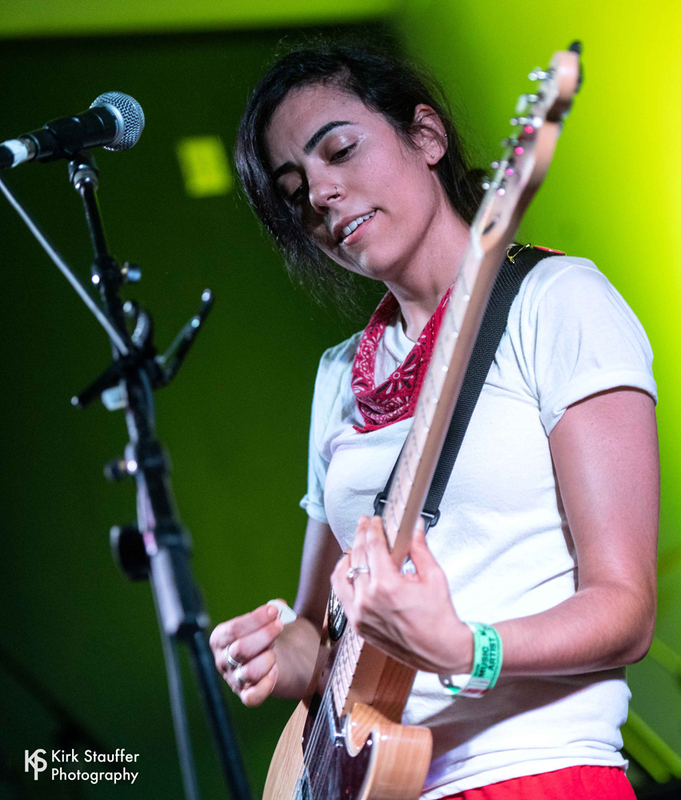 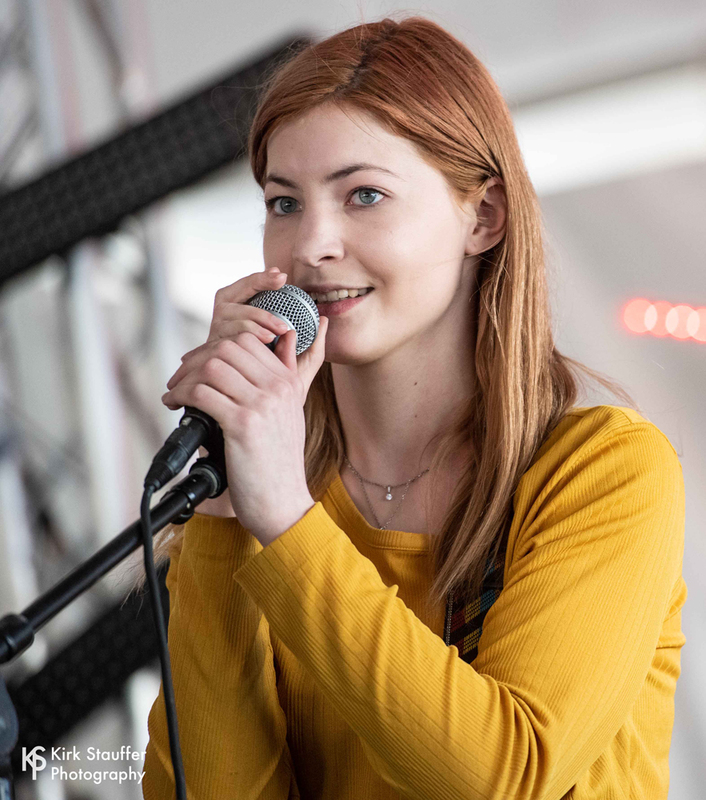 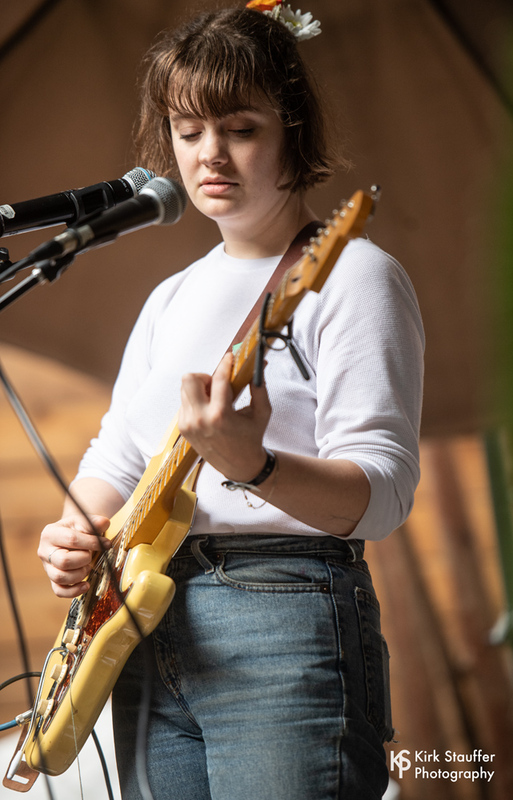 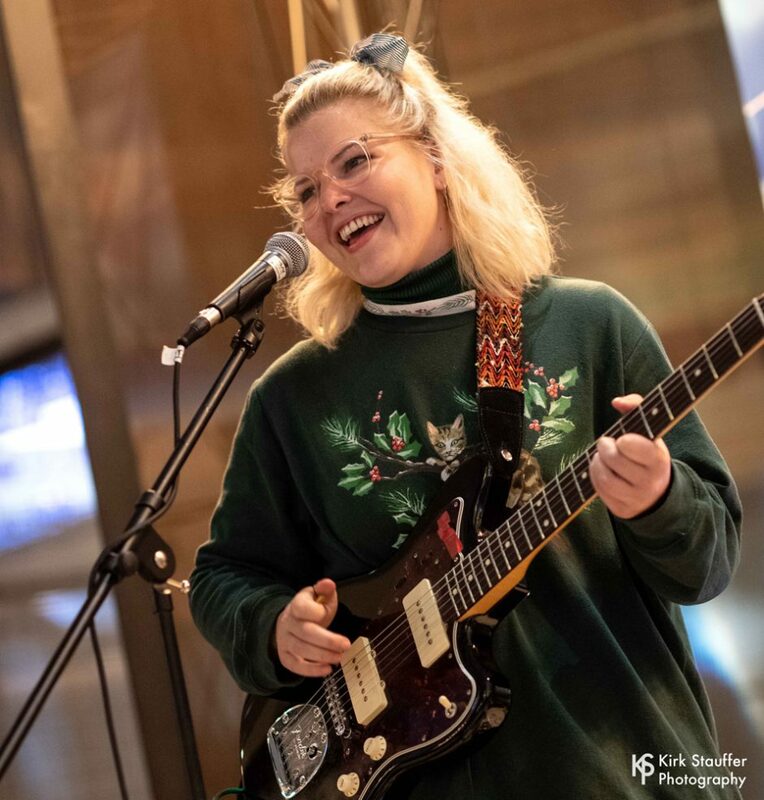 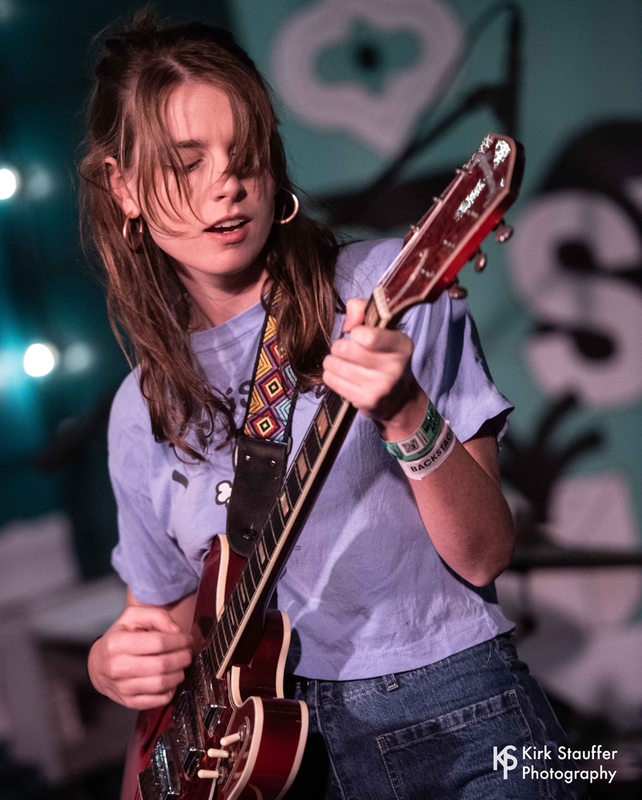 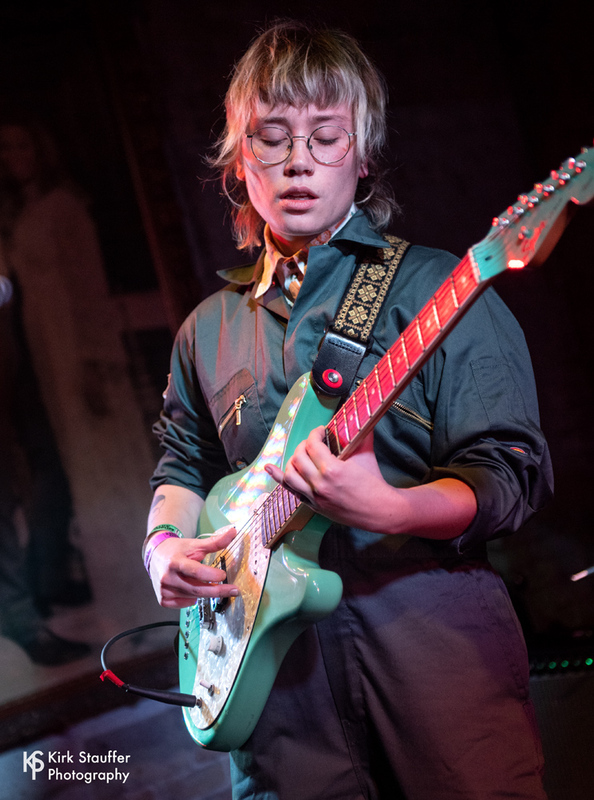 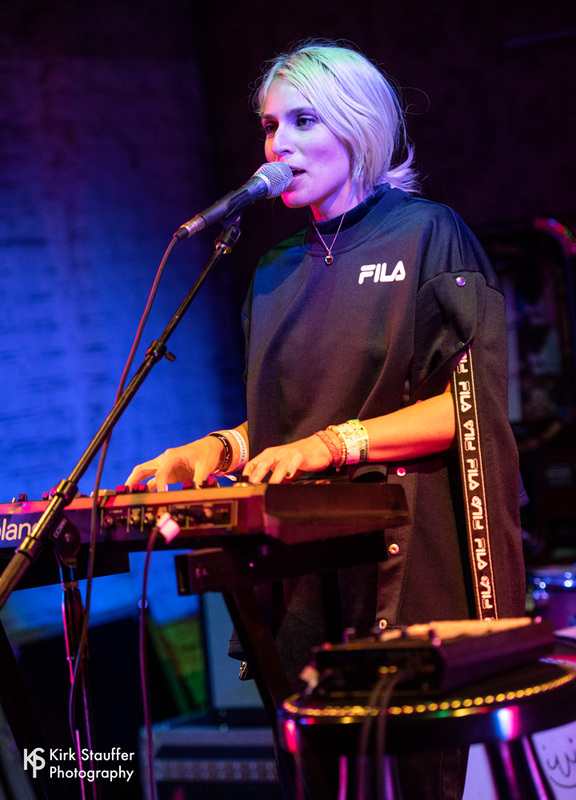 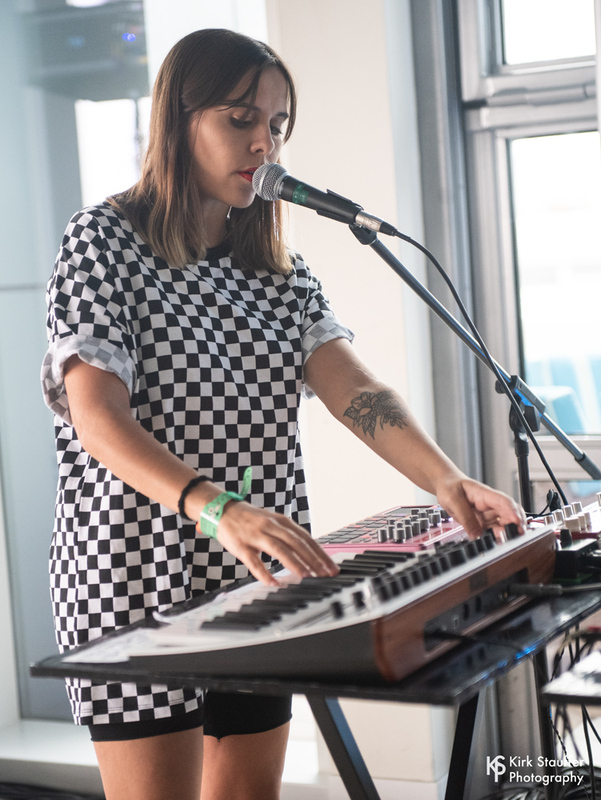 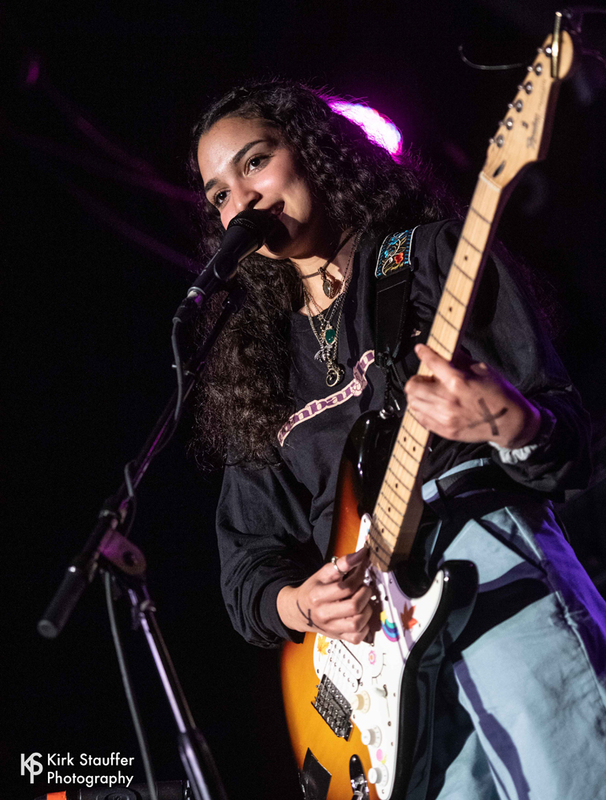 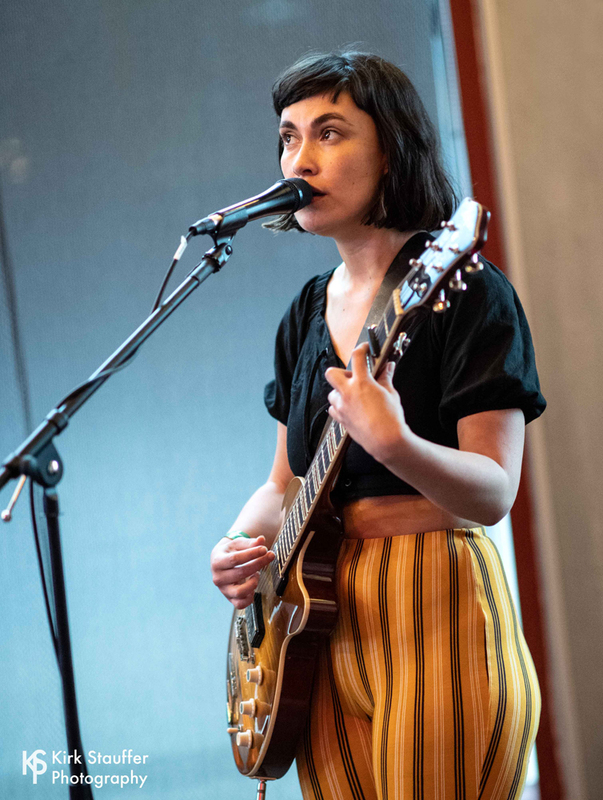 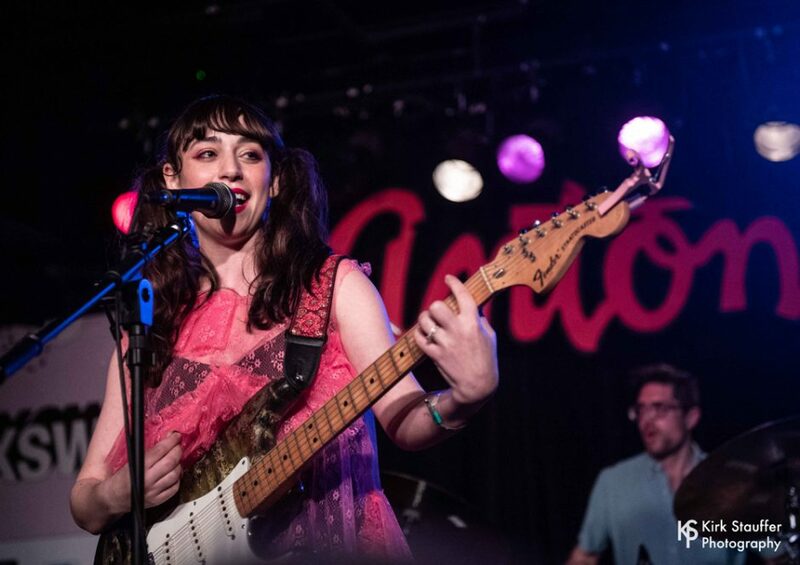 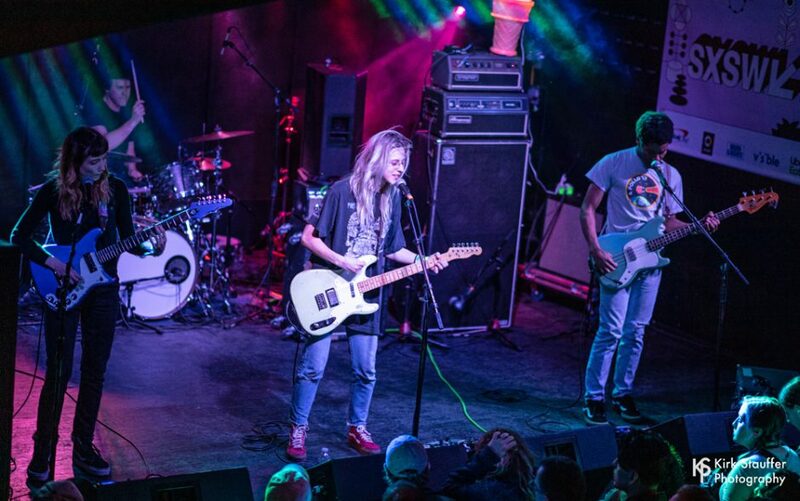 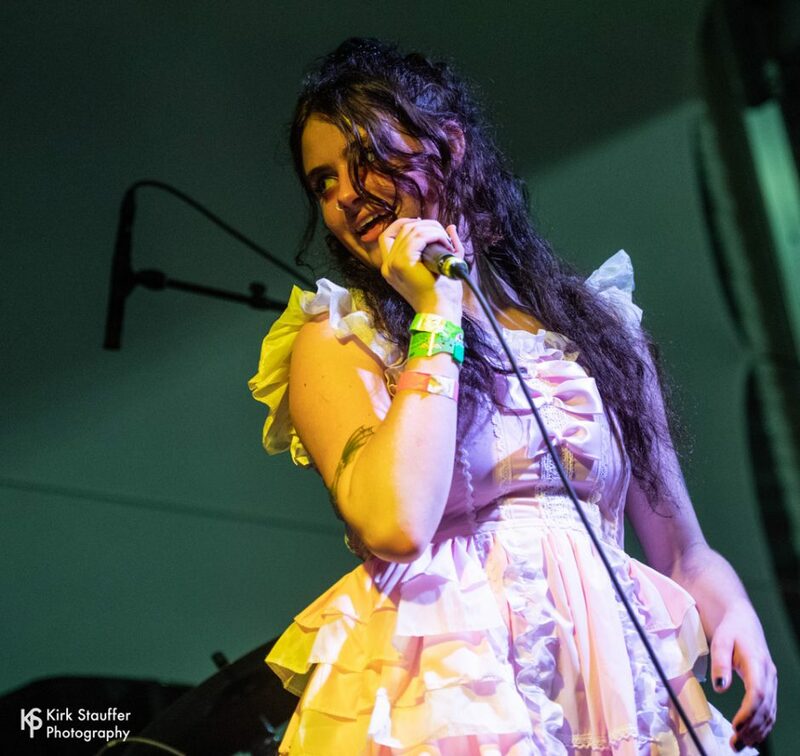 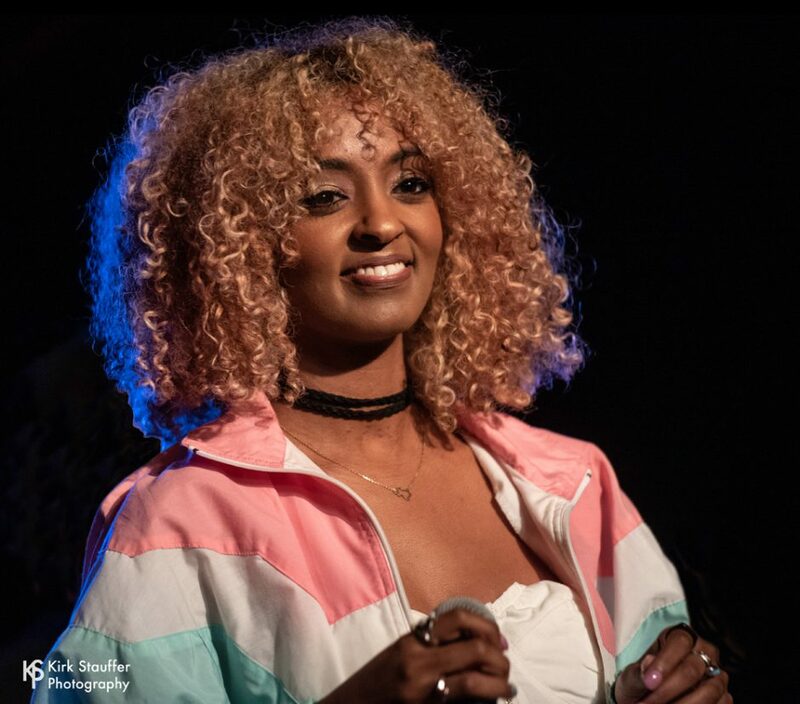 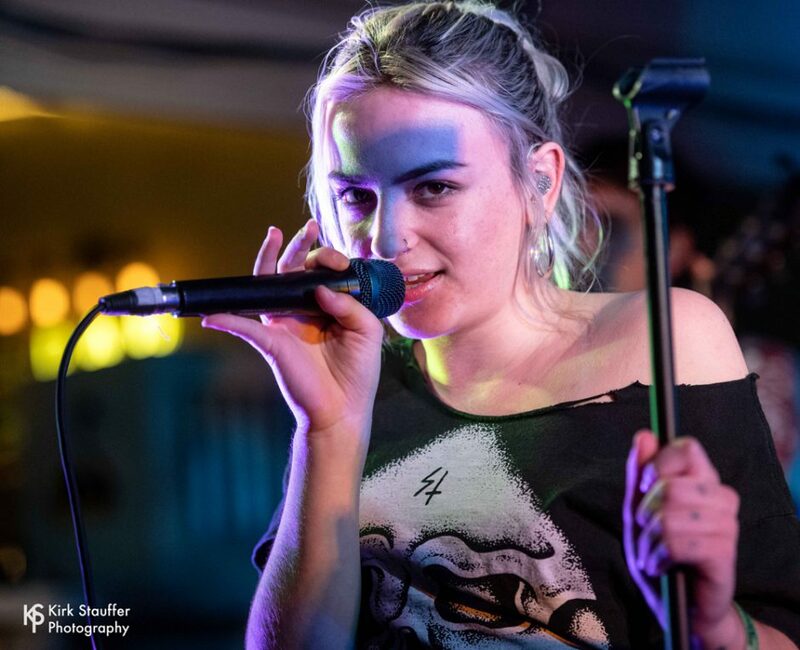 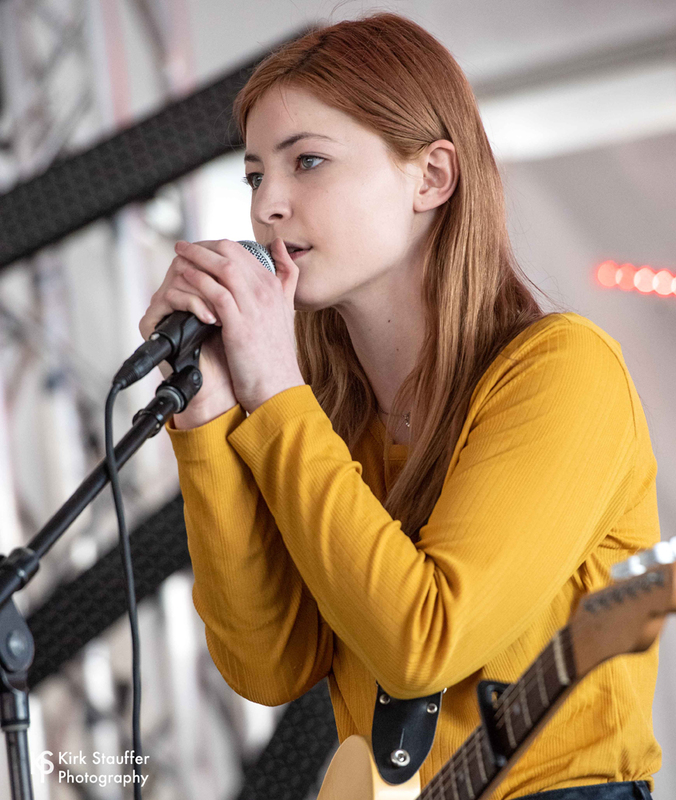 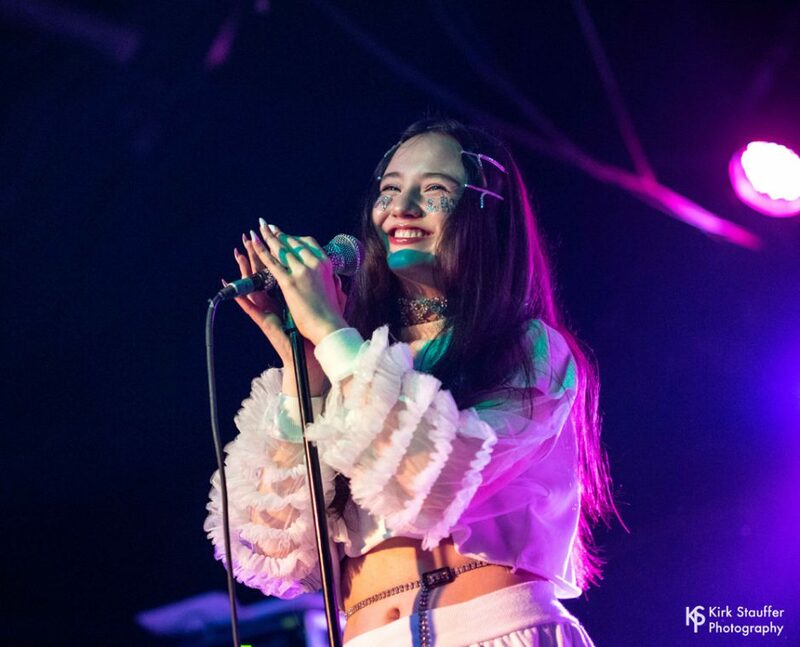 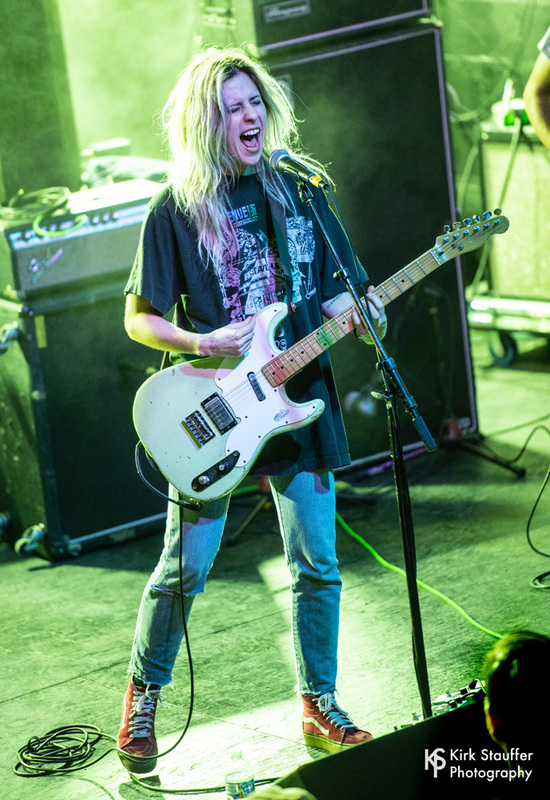 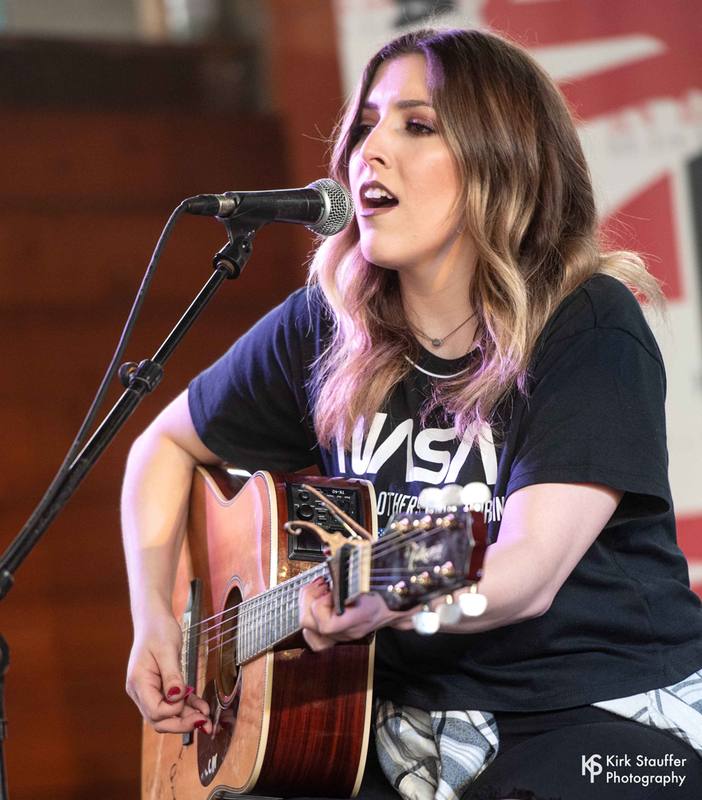 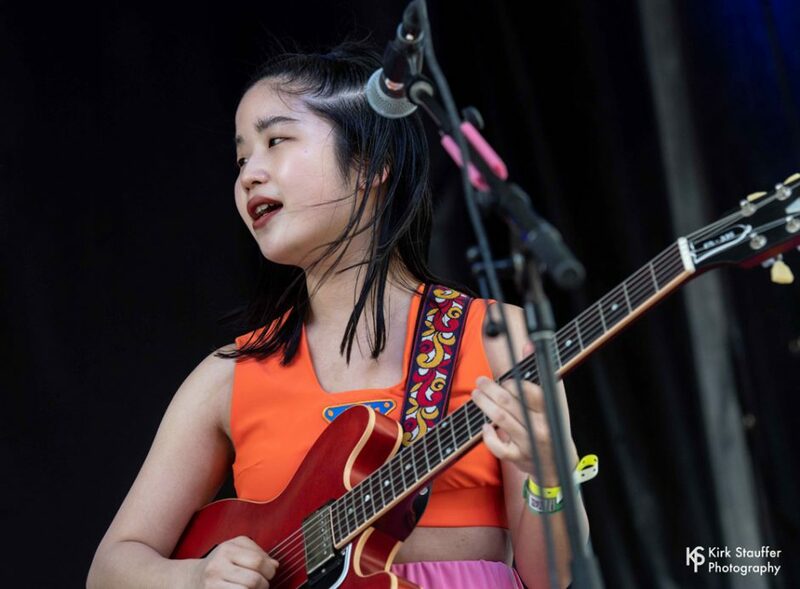 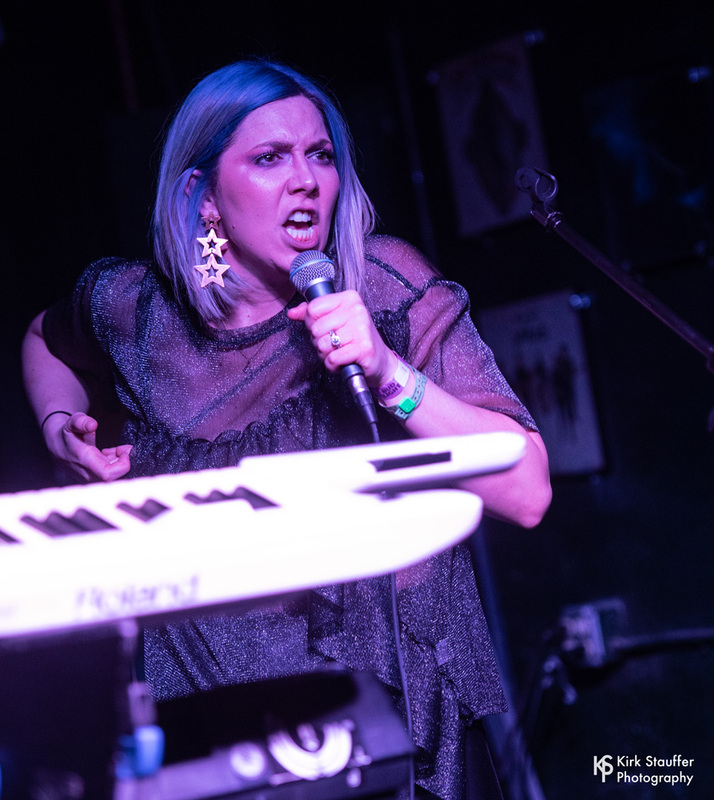 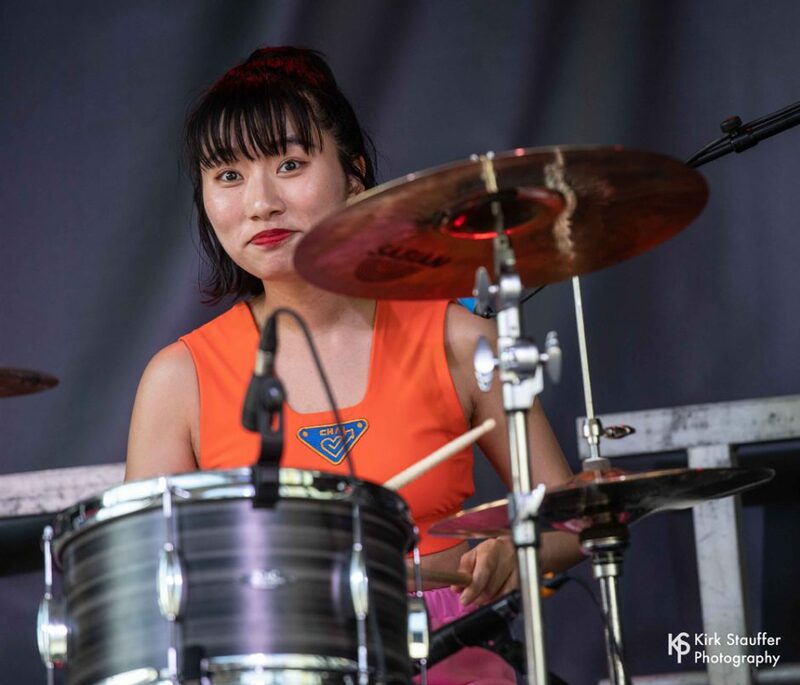 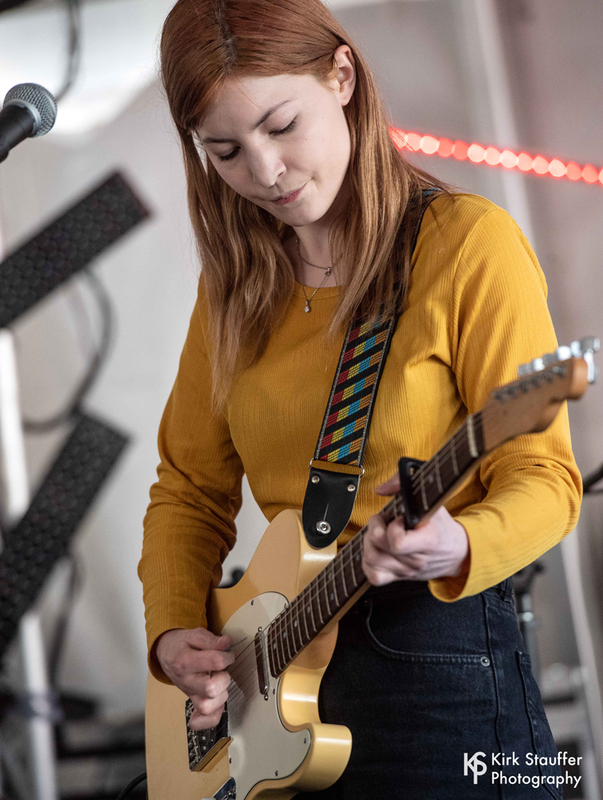 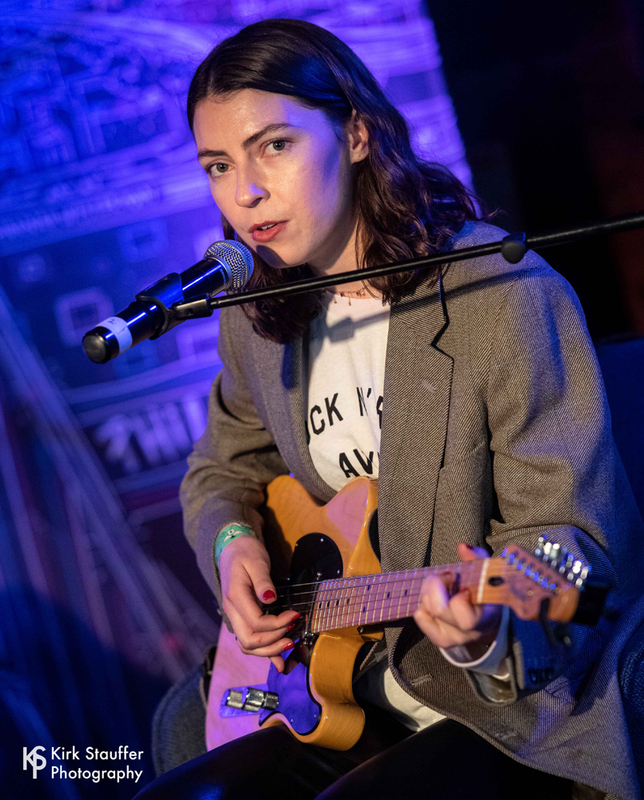 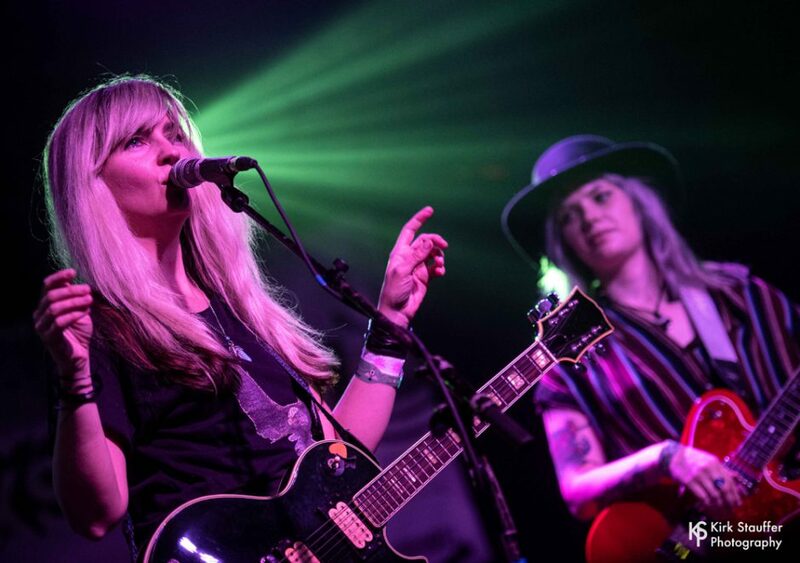 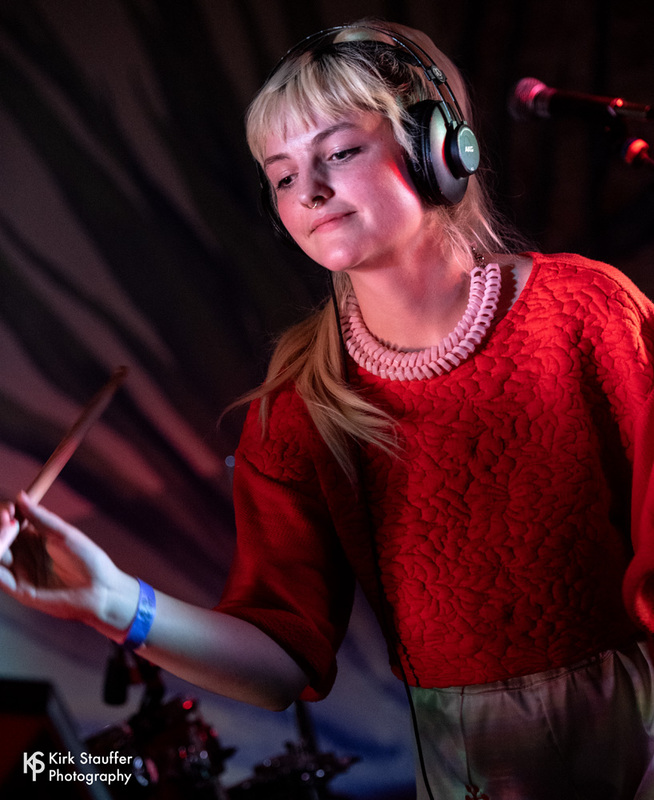 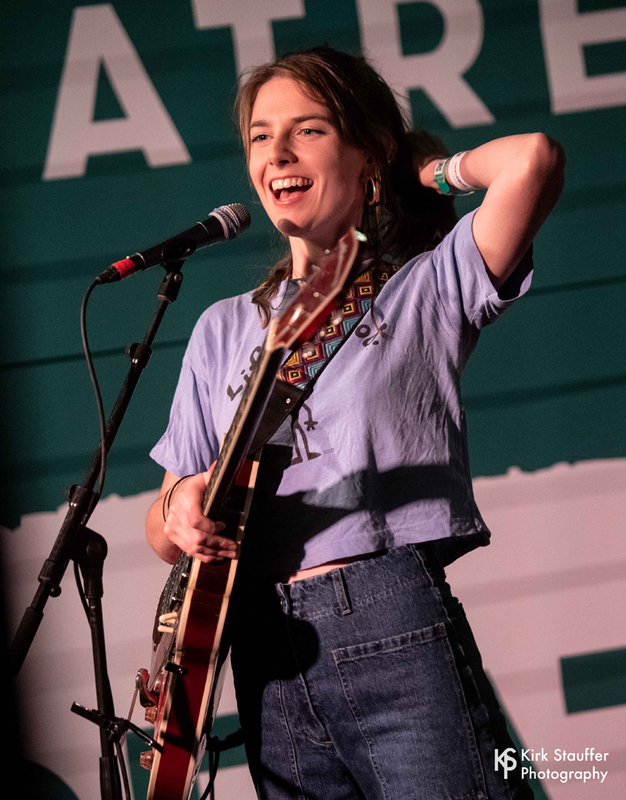 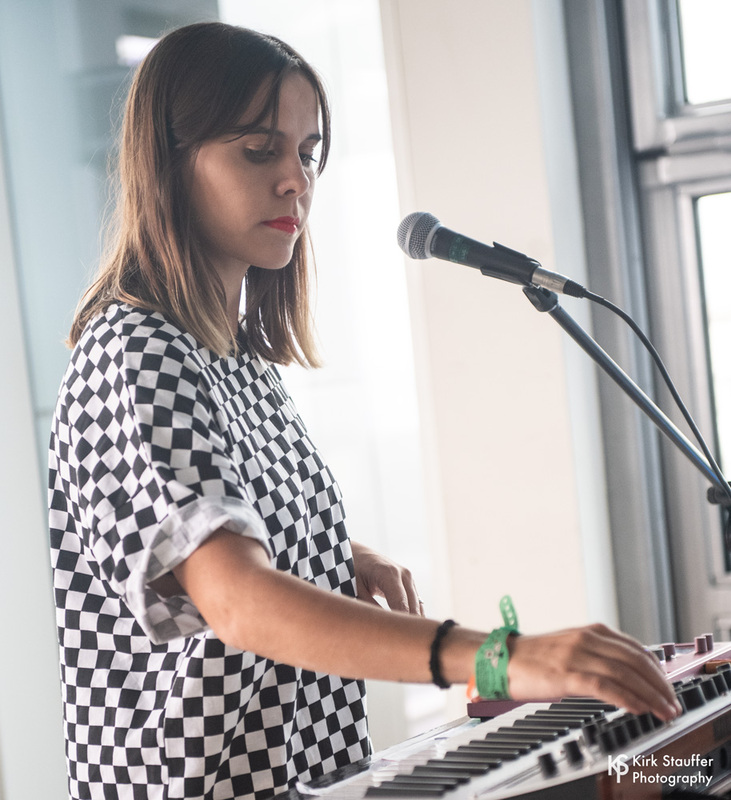 SXSW 2019 had six solid days of music – Monday to Saturday – nonstop from noon until 2am. 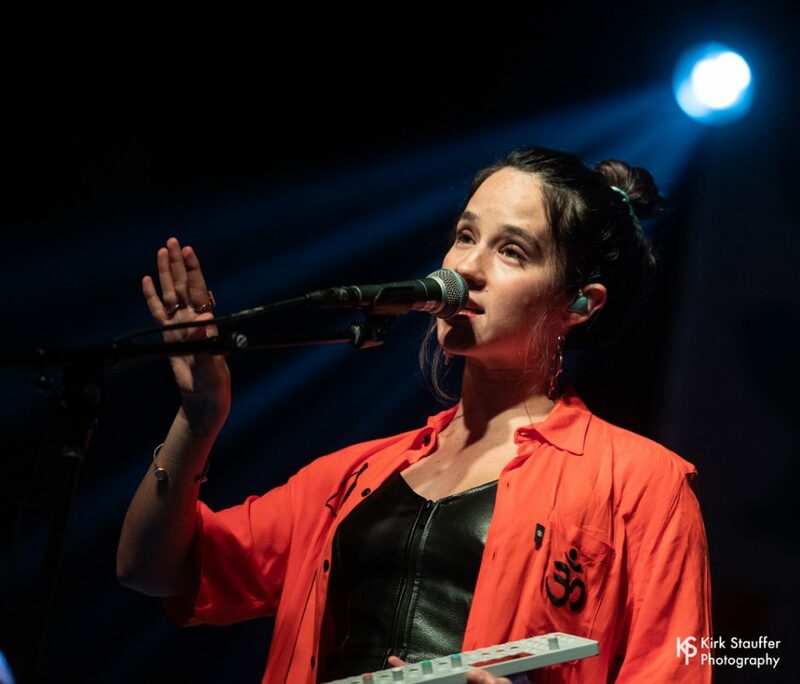 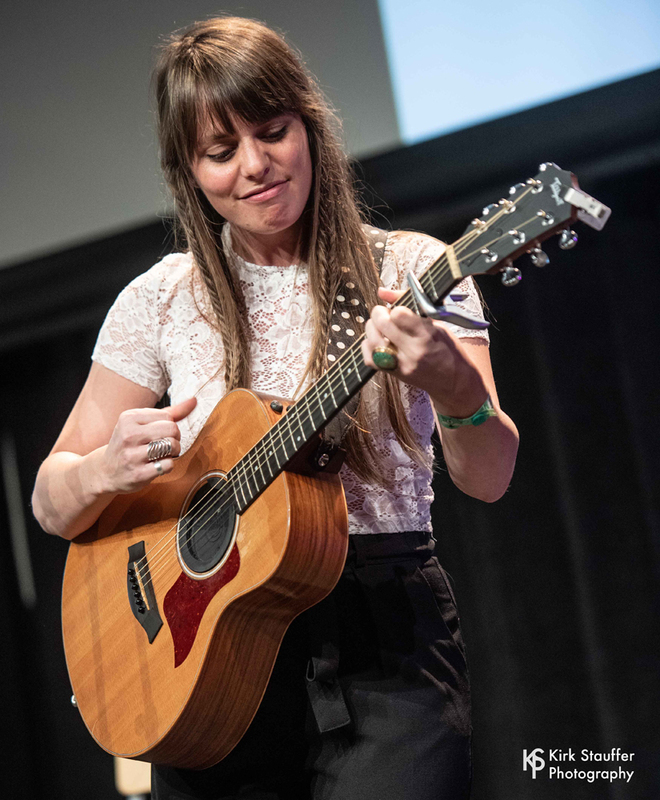 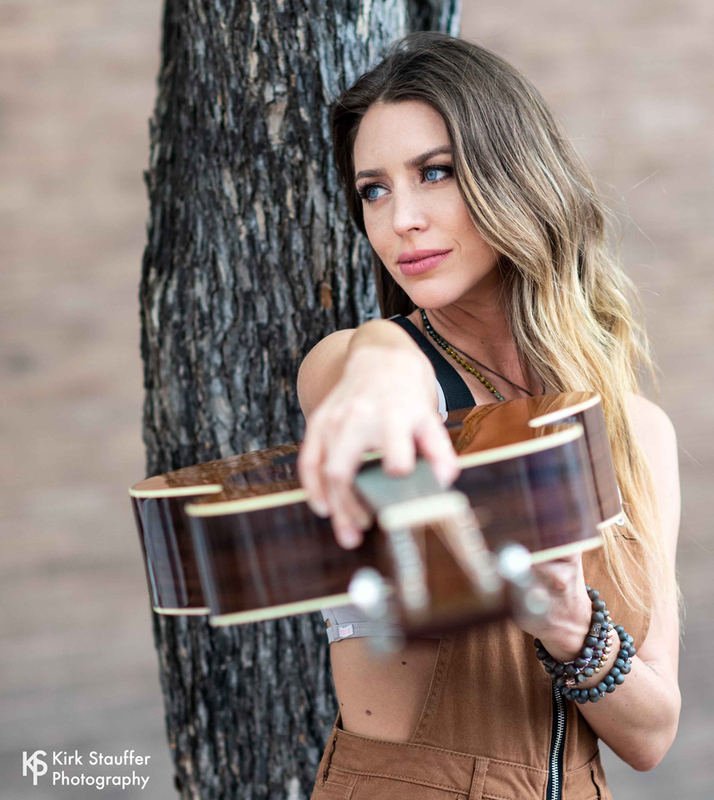 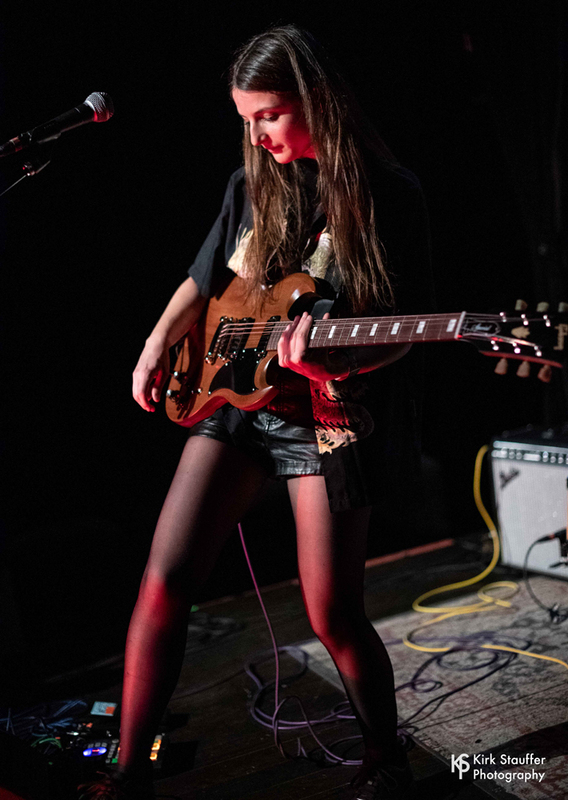 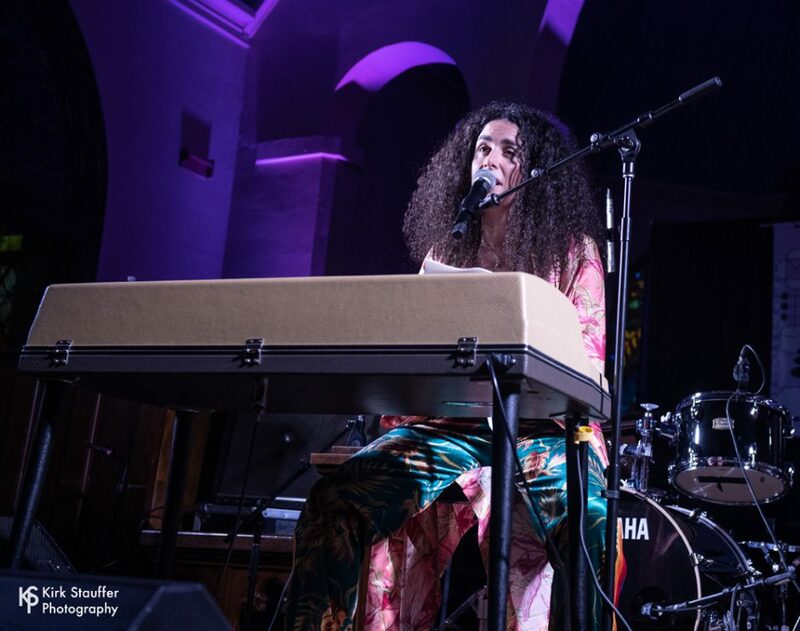 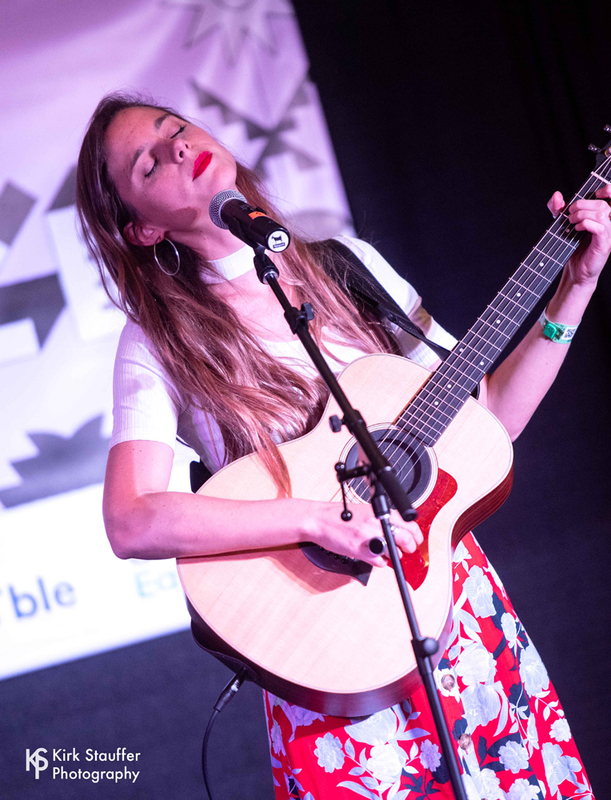 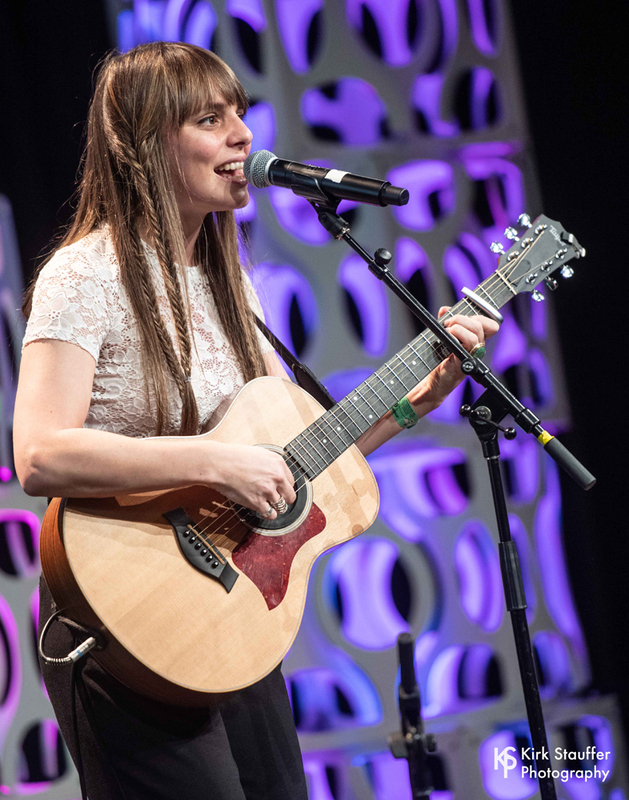 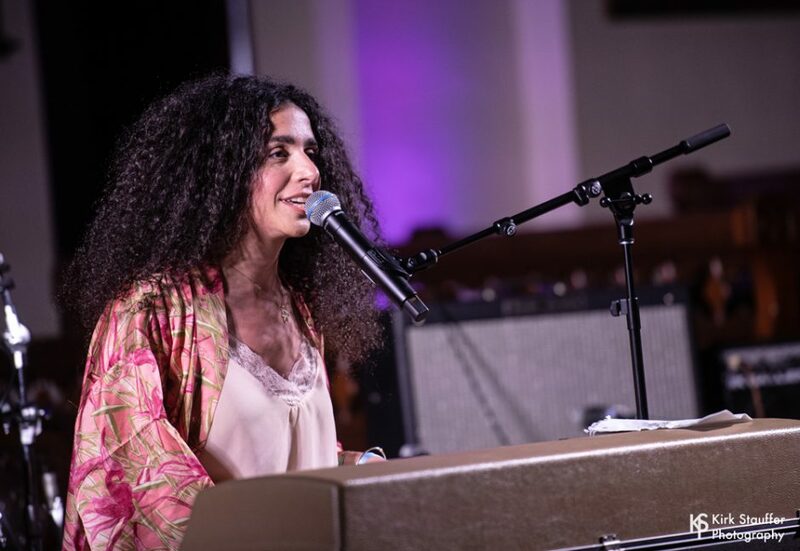 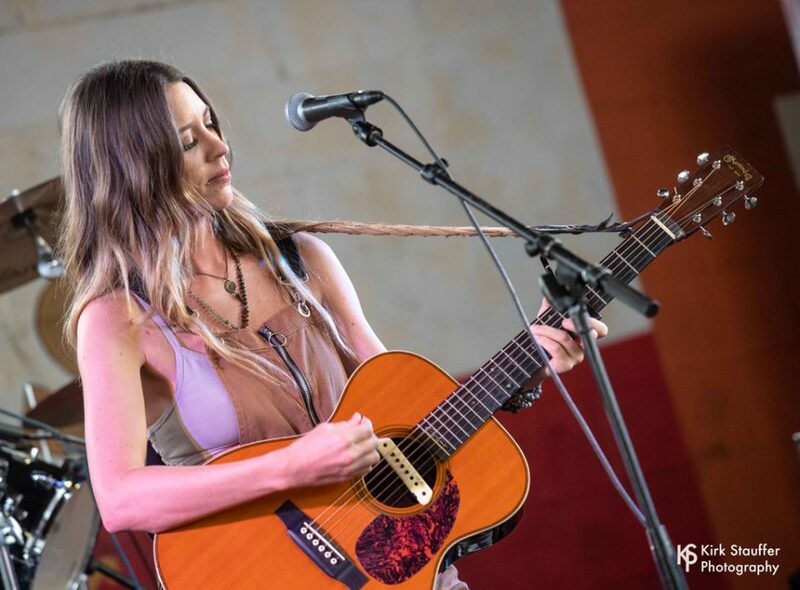 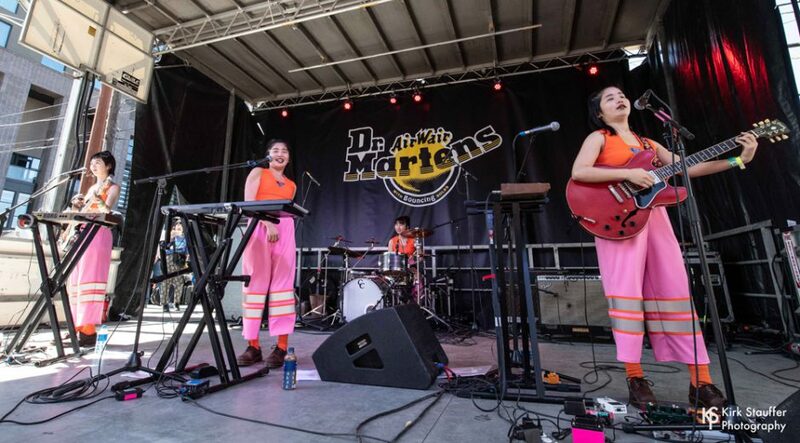 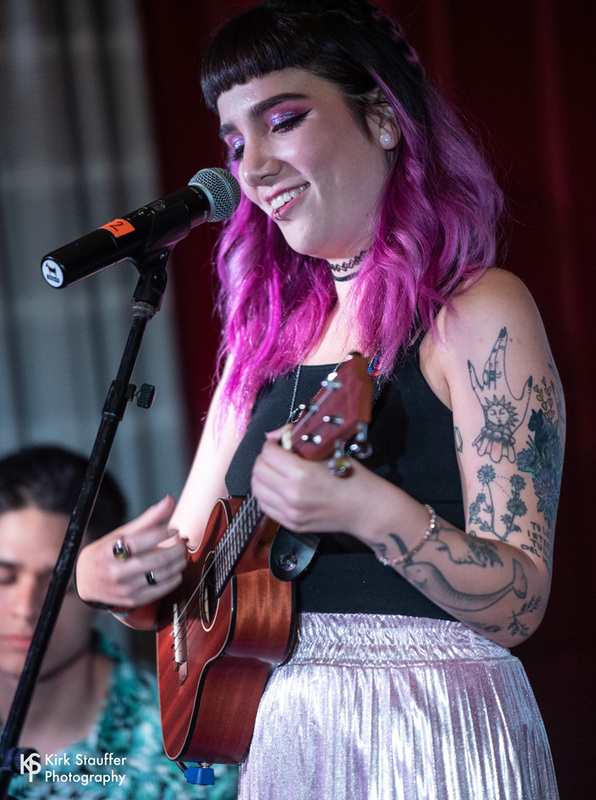 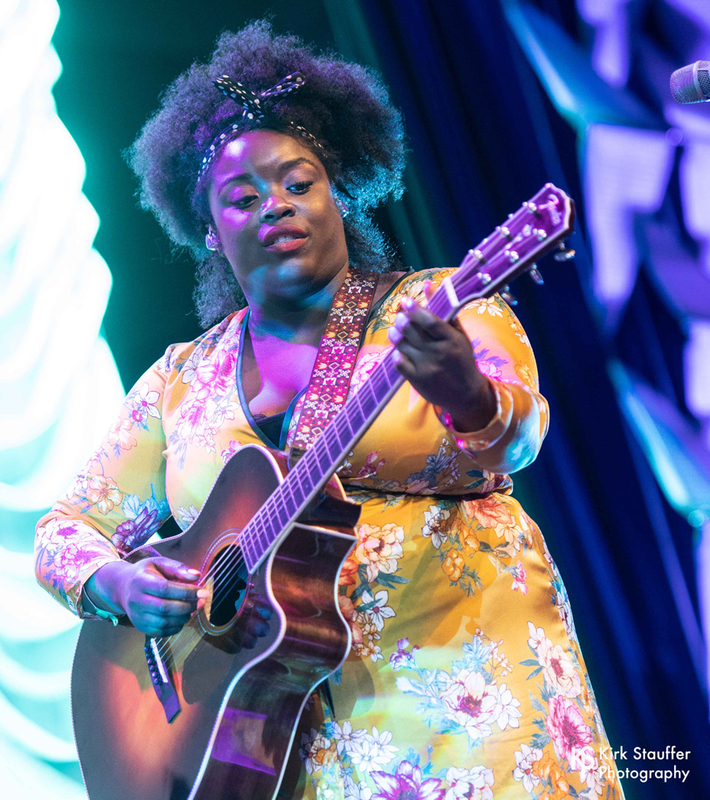 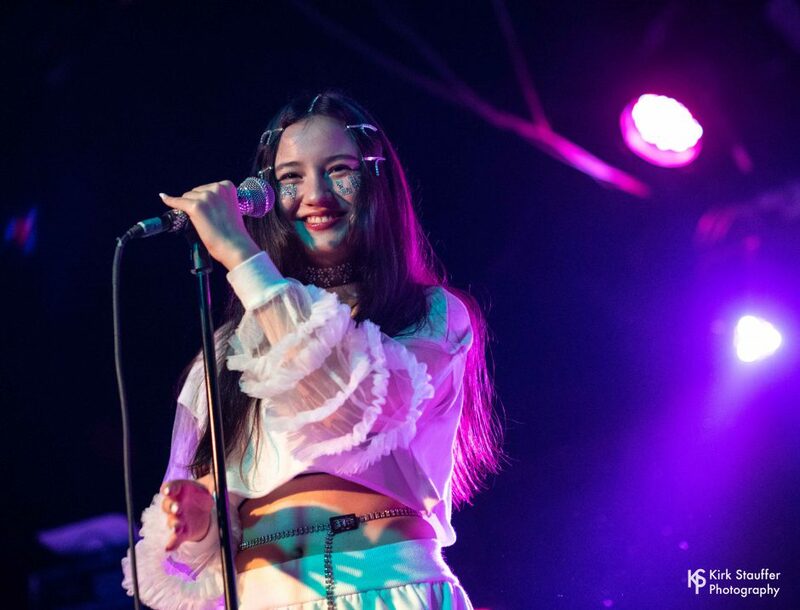 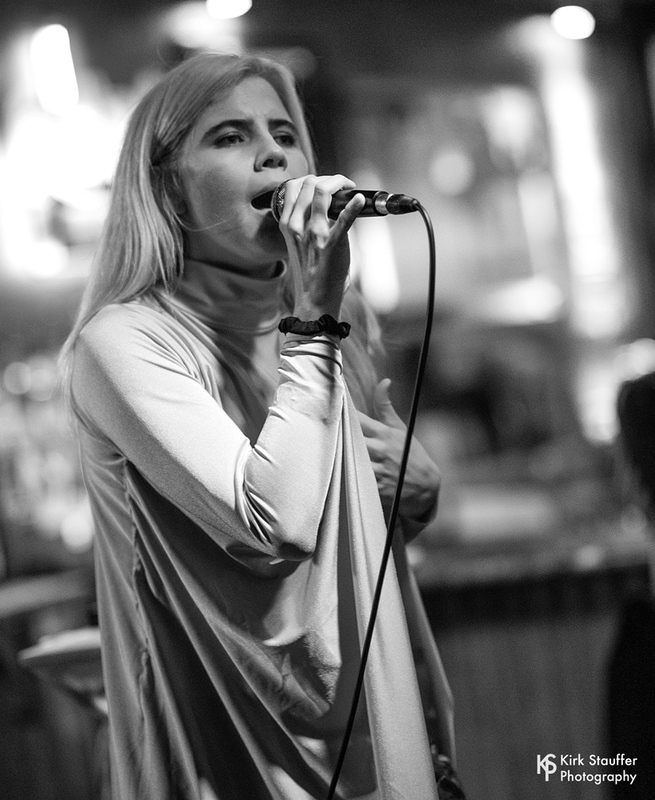 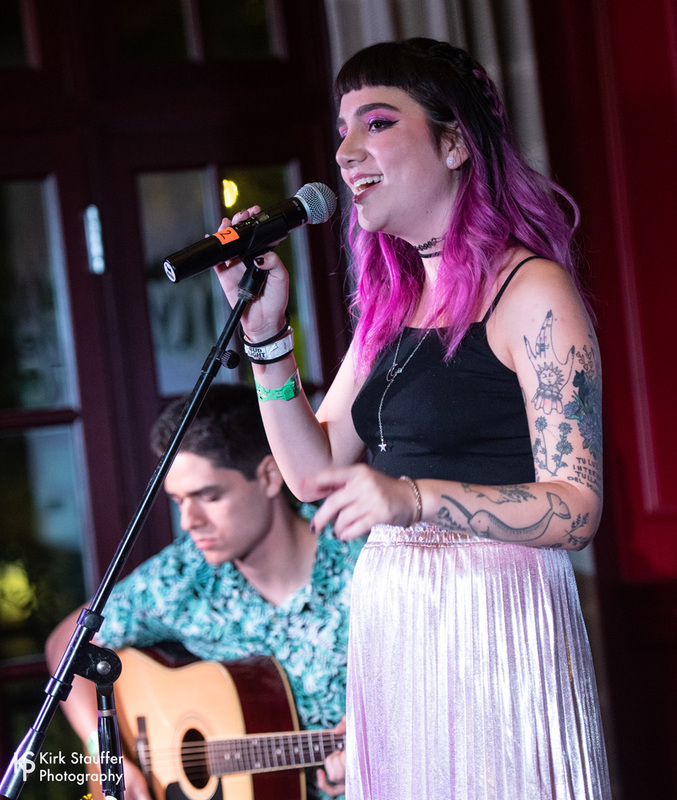 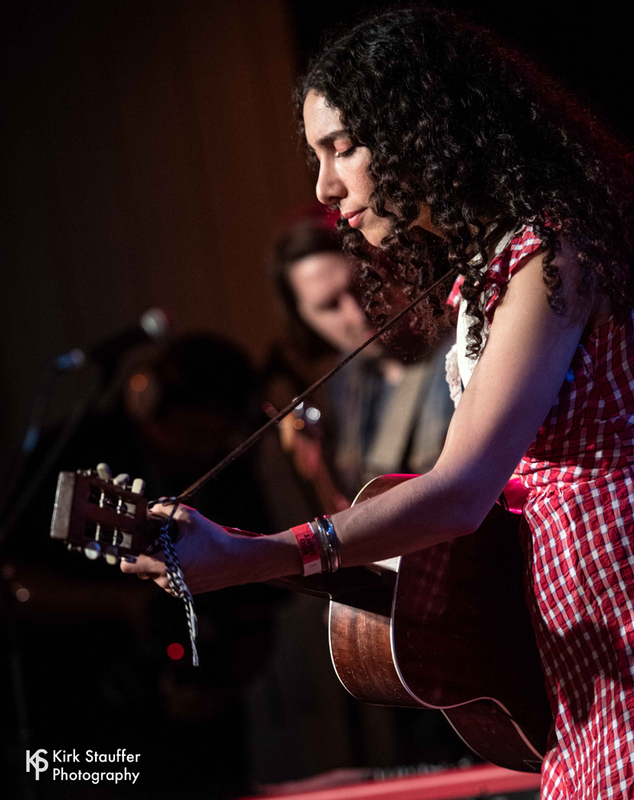 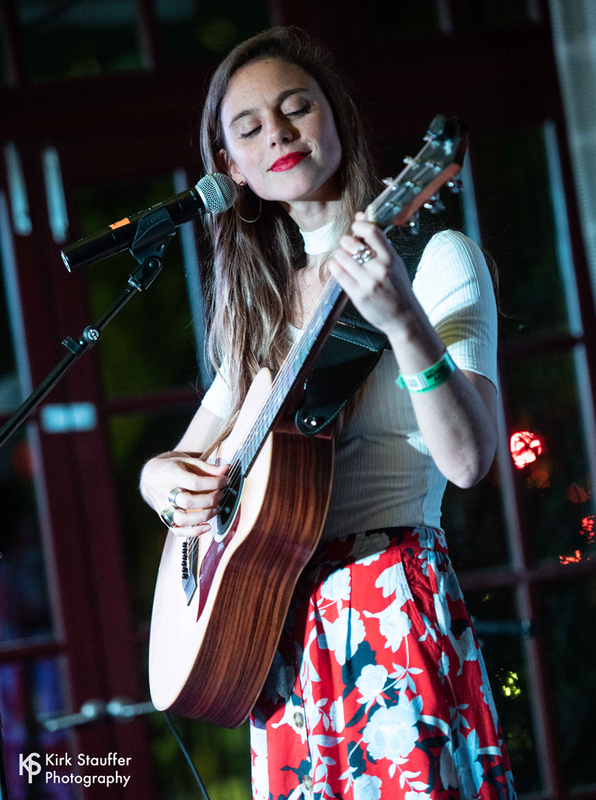 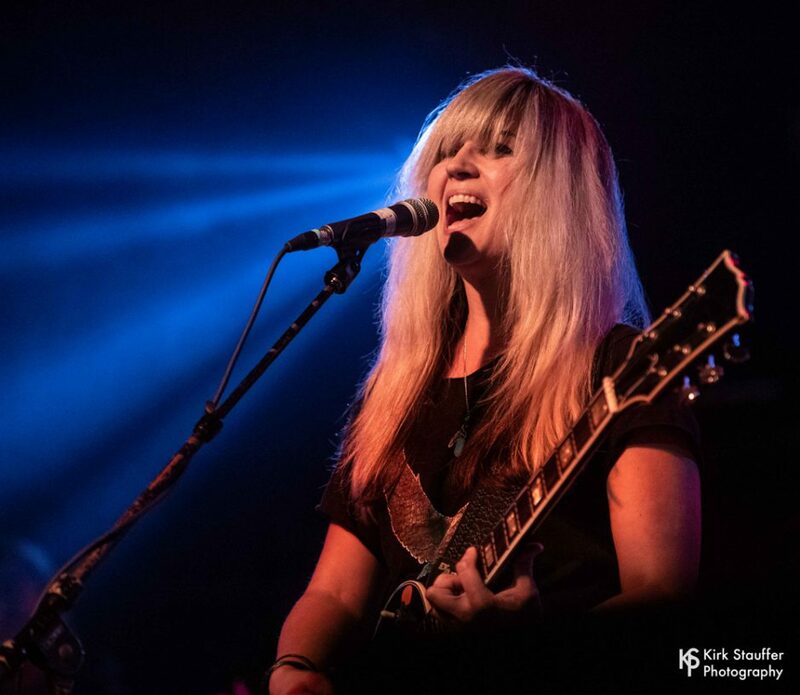 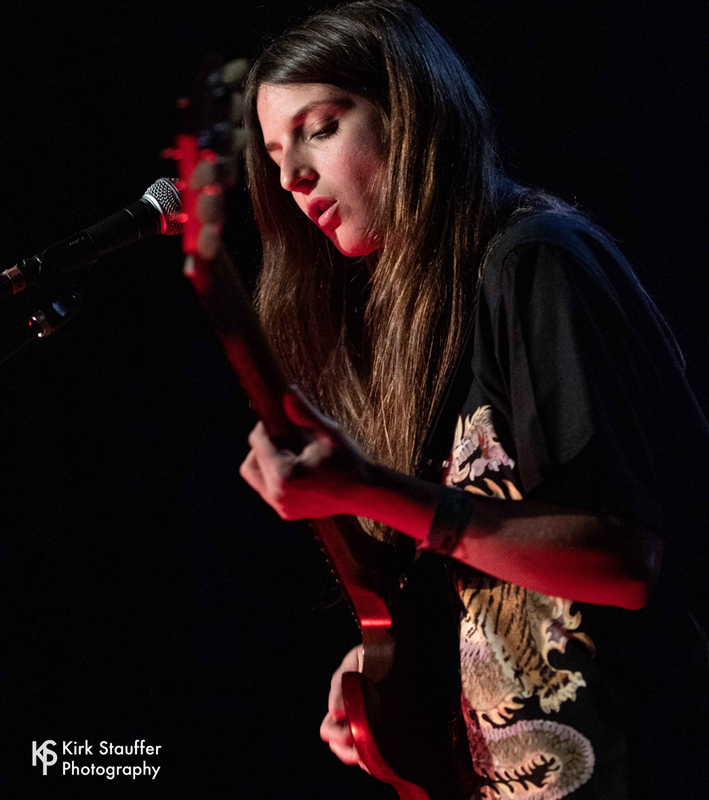 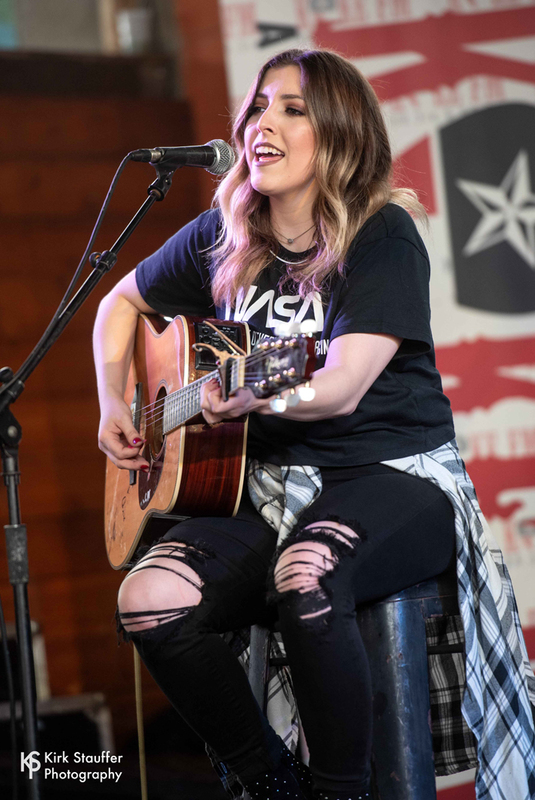 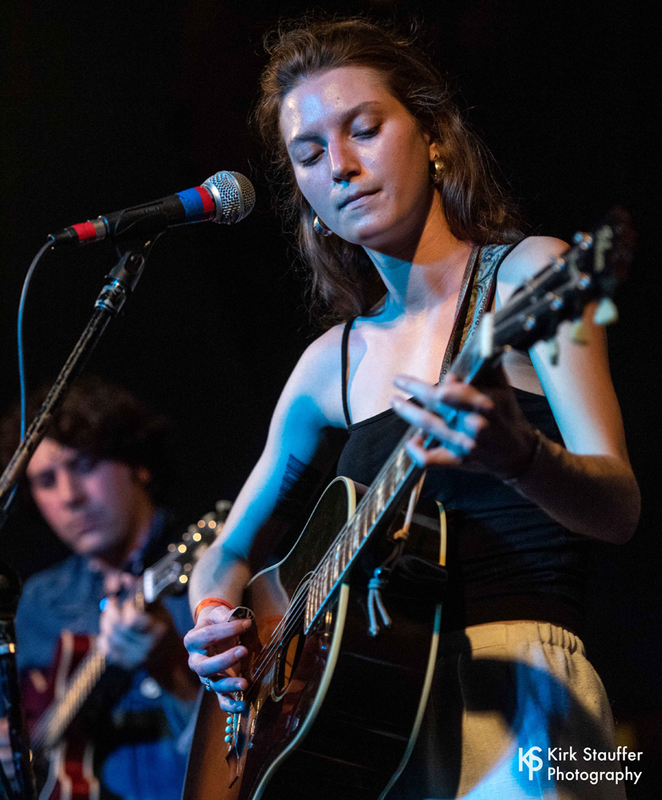 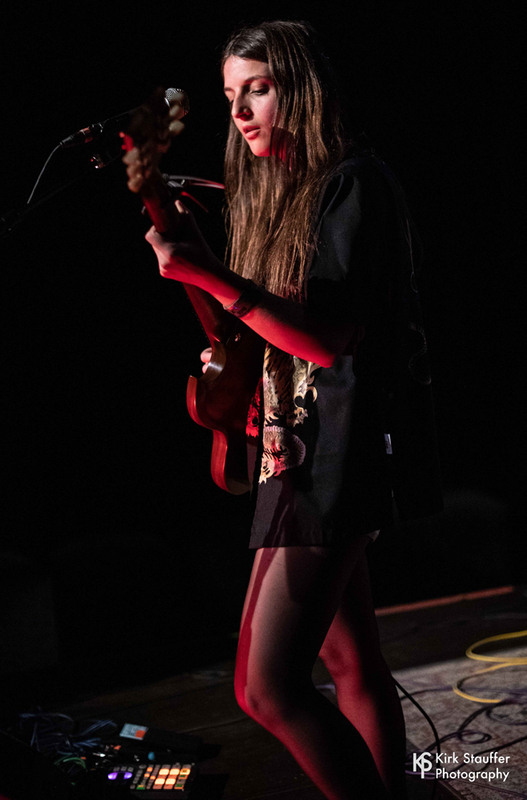 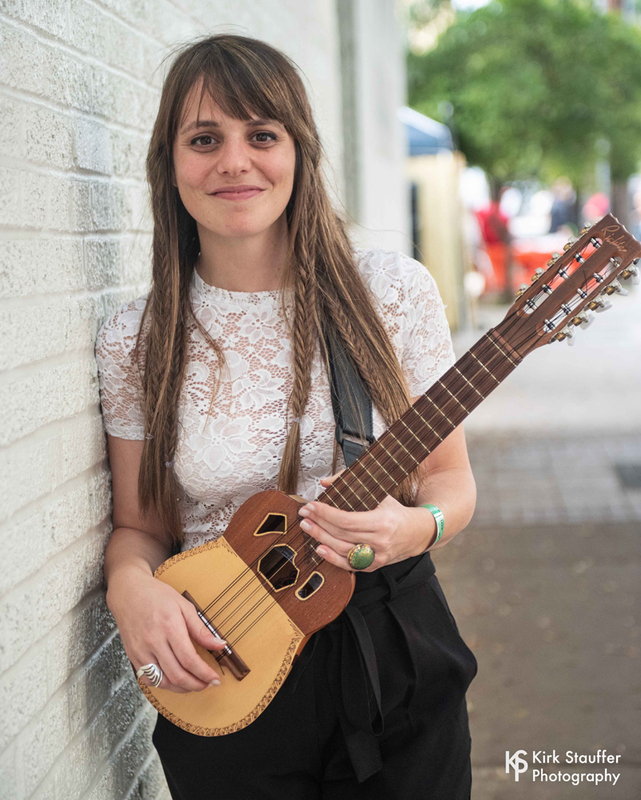 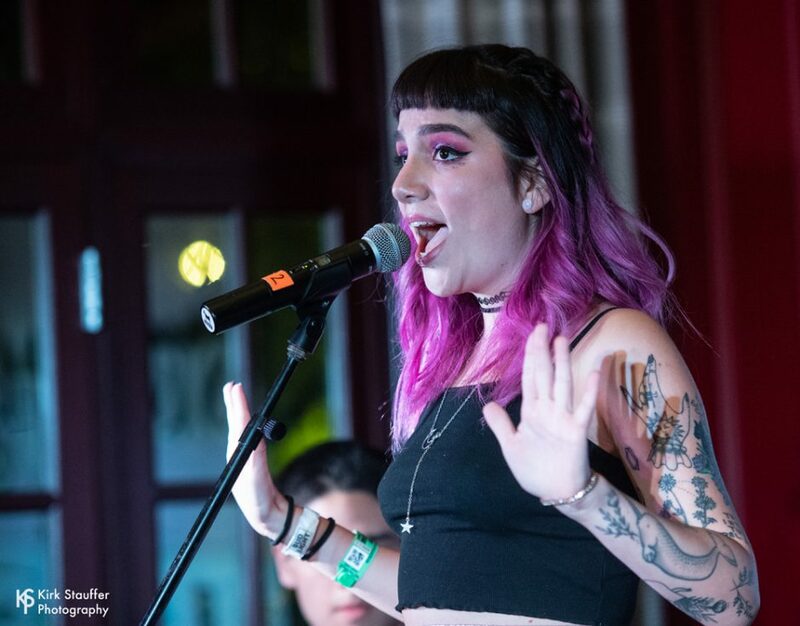 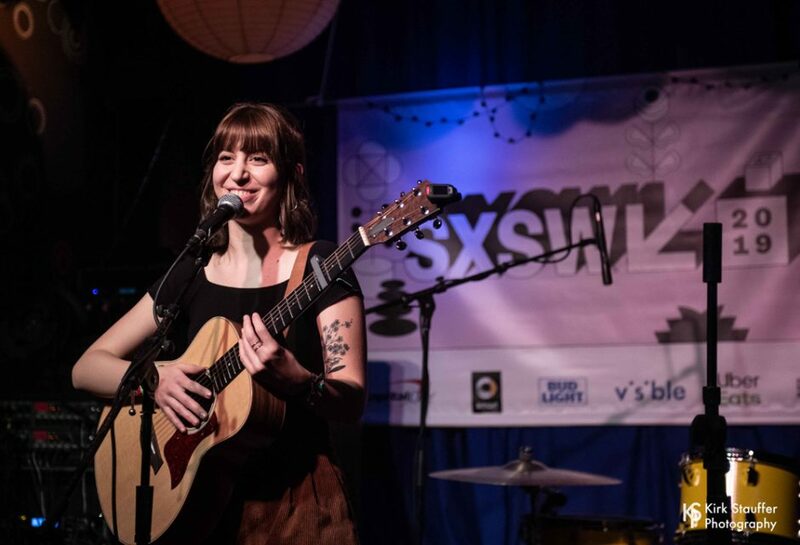 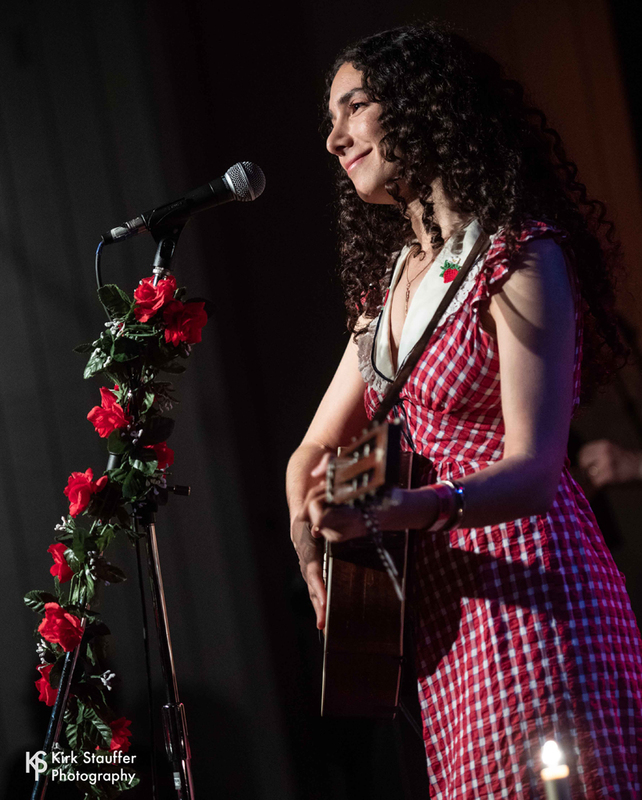 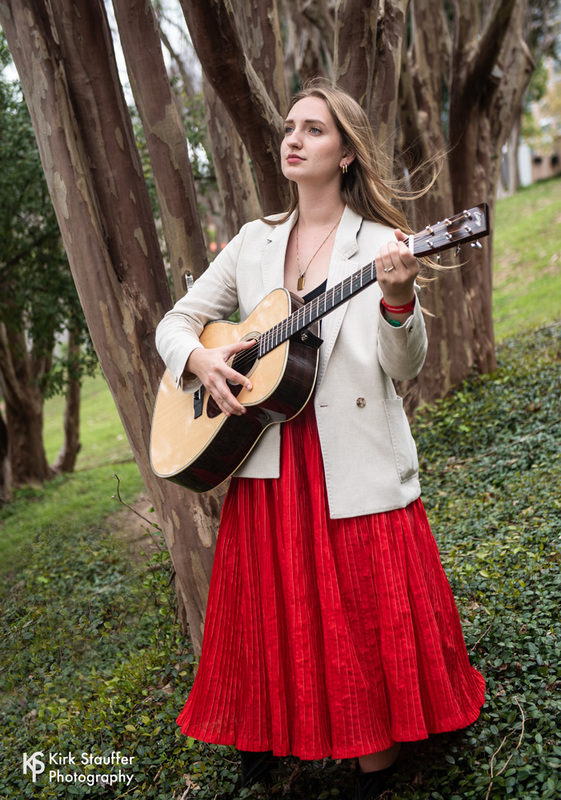 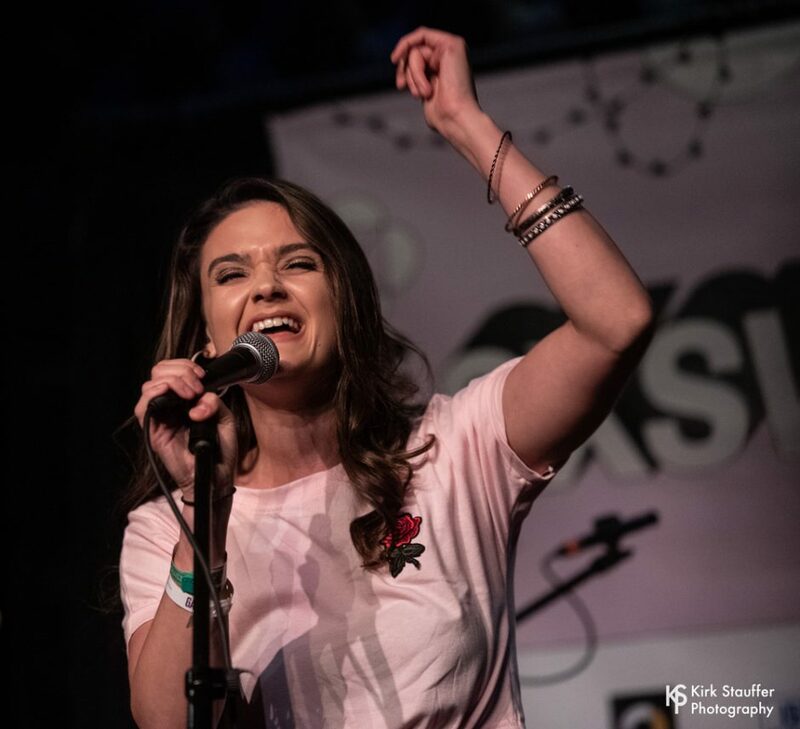 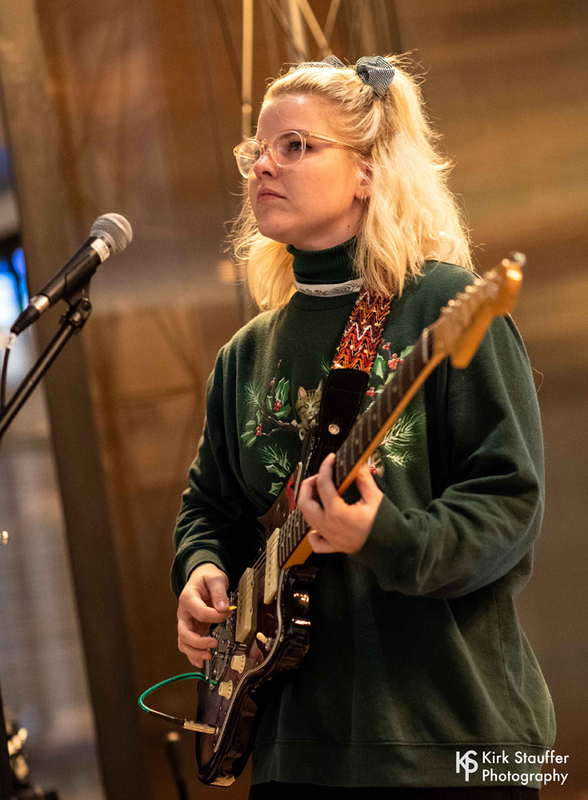 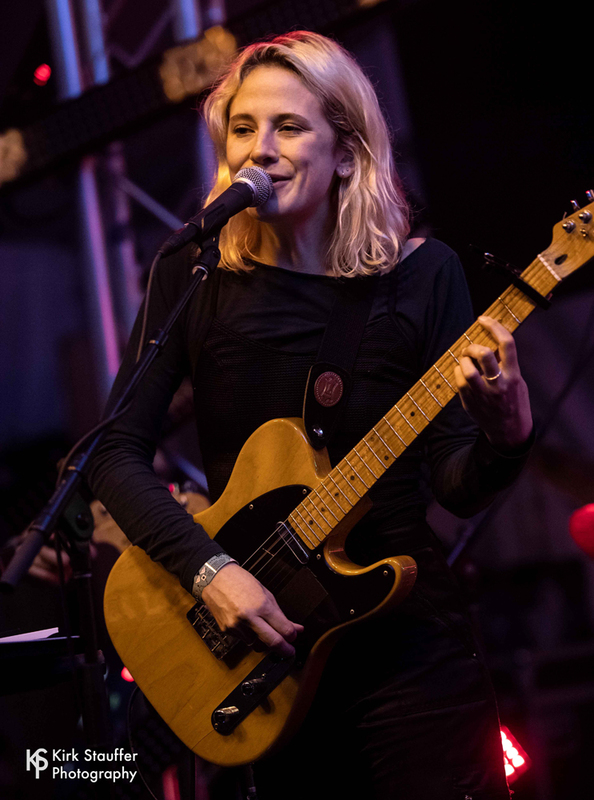 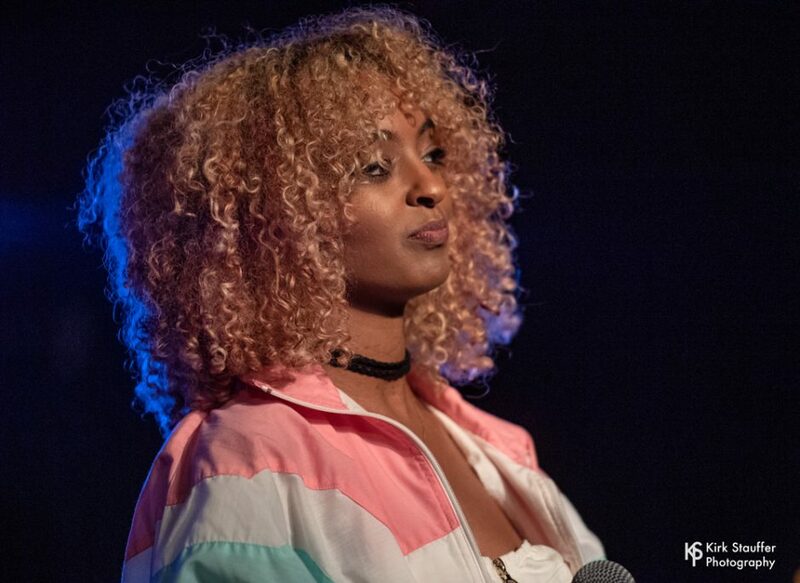 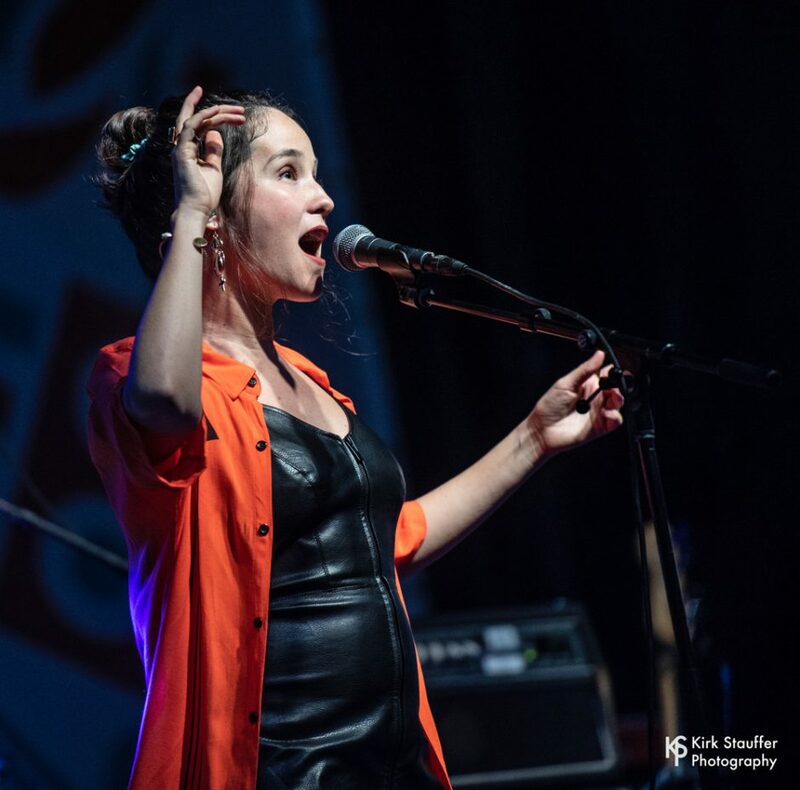 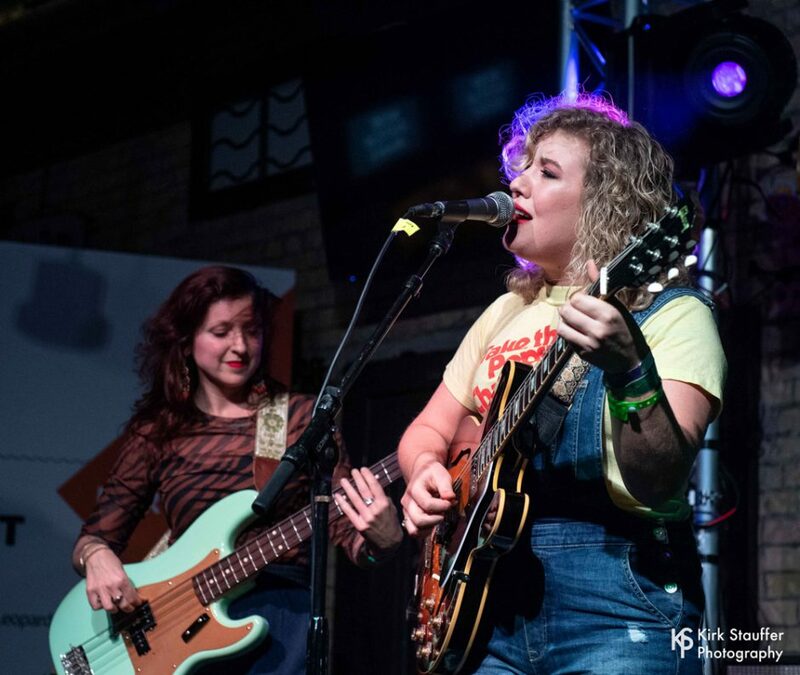 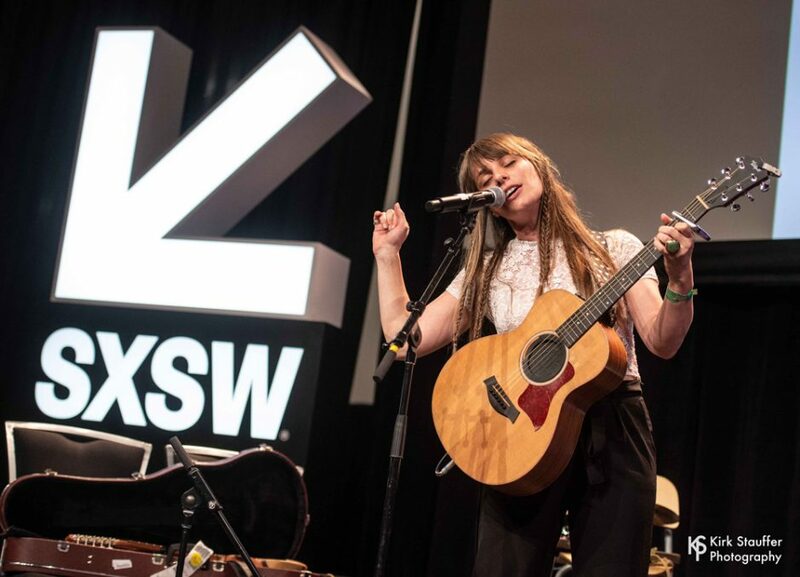 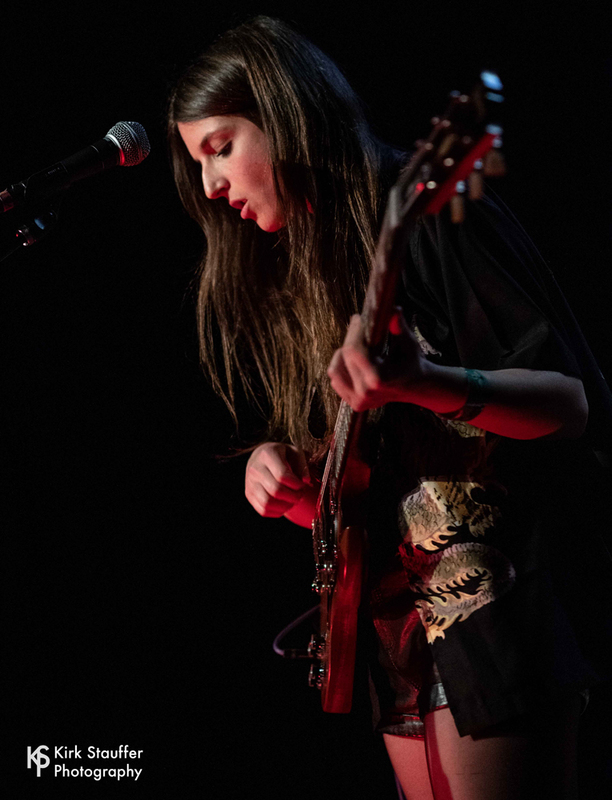 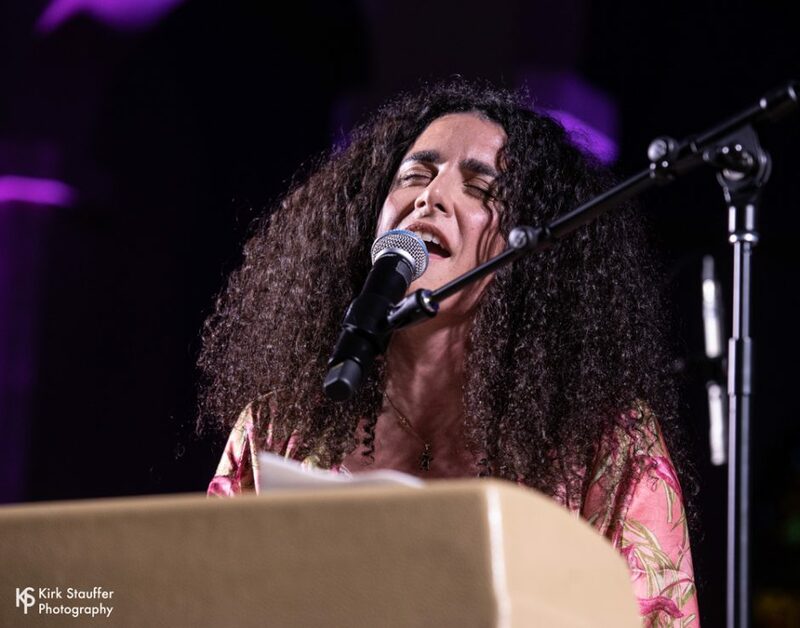 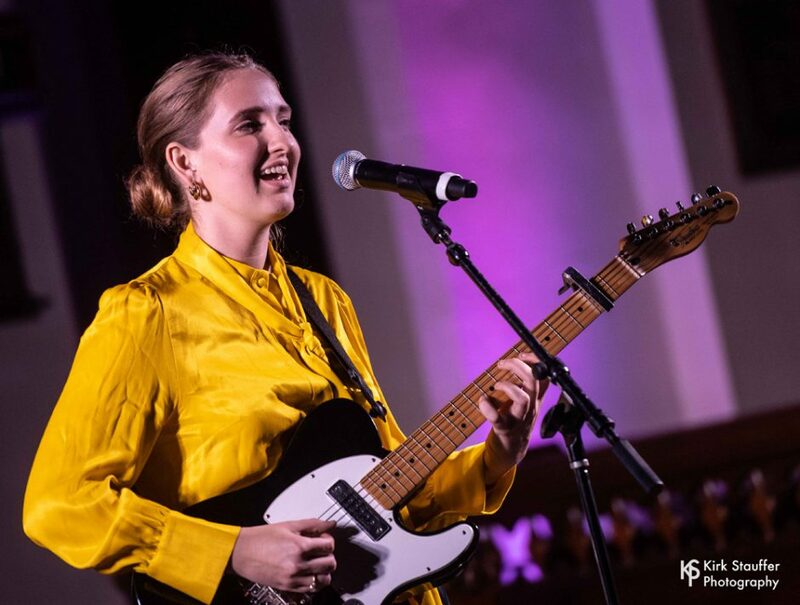 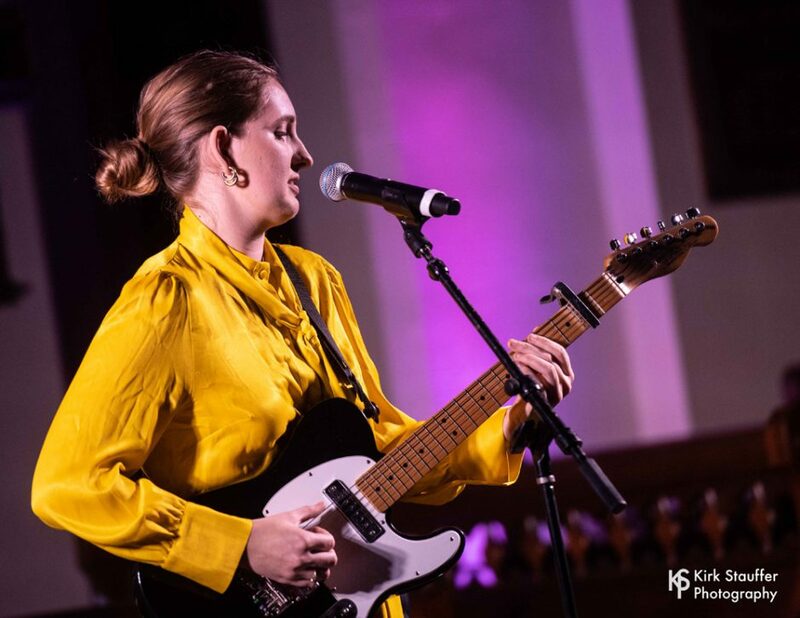 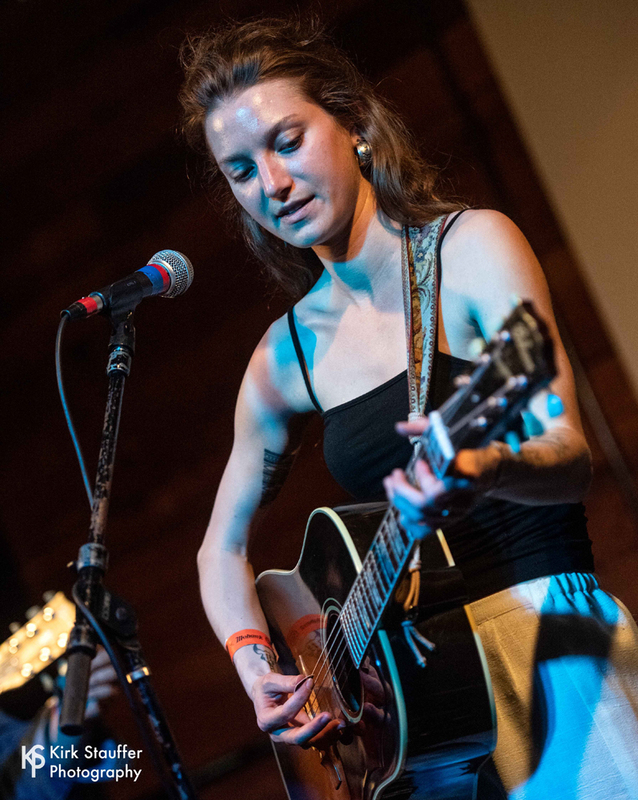 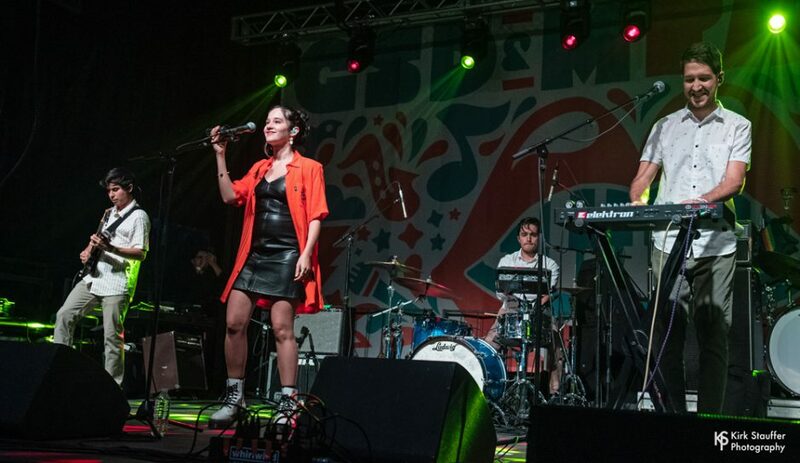 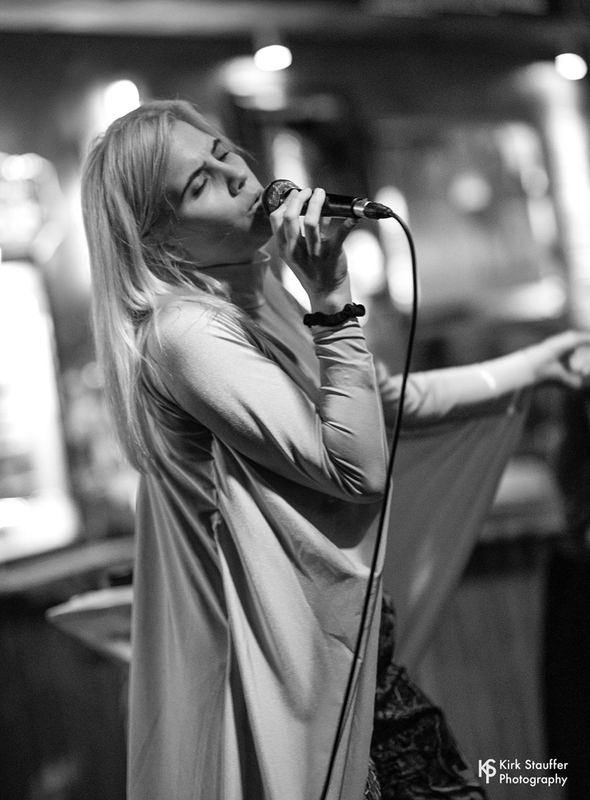 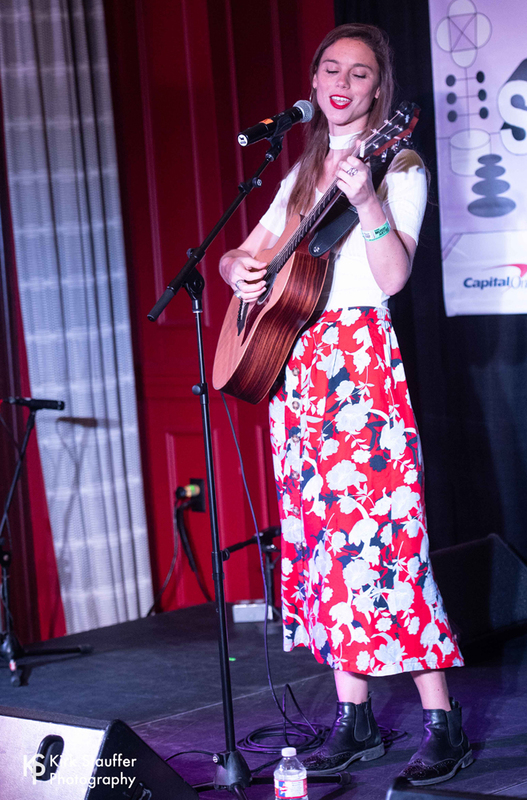 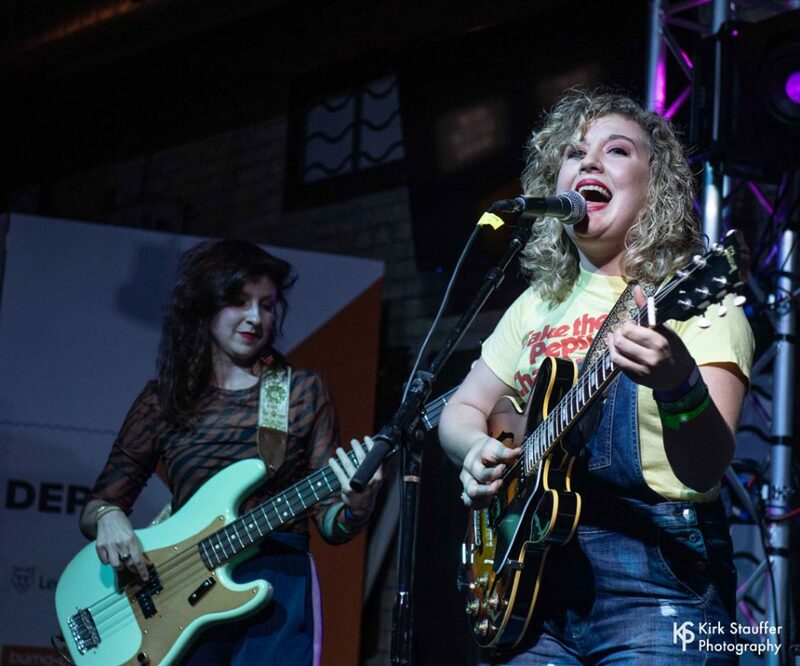 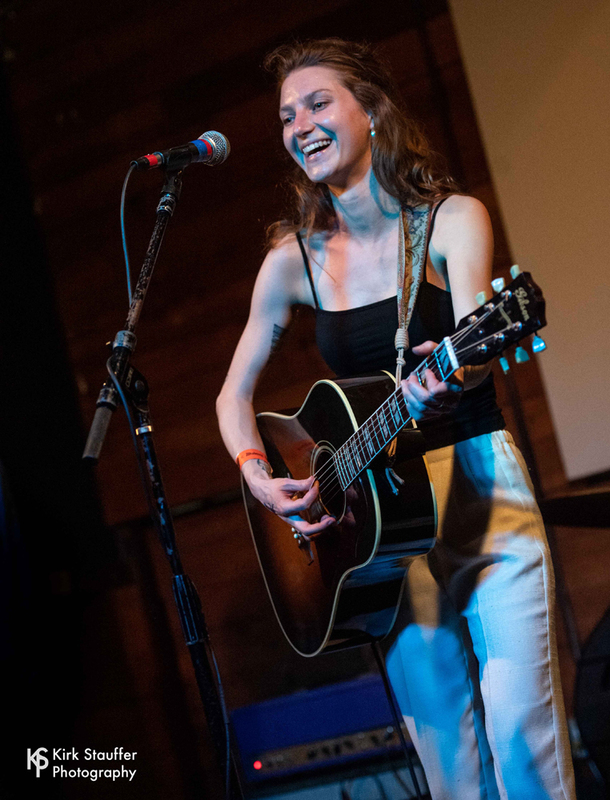 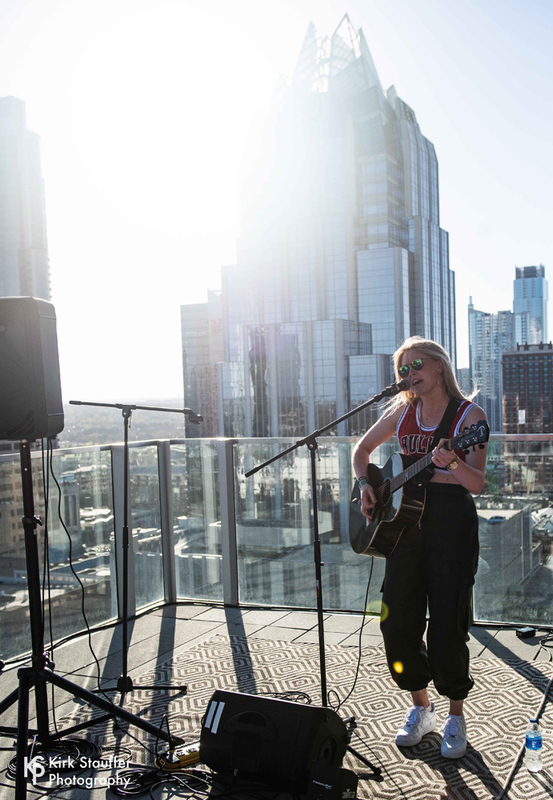 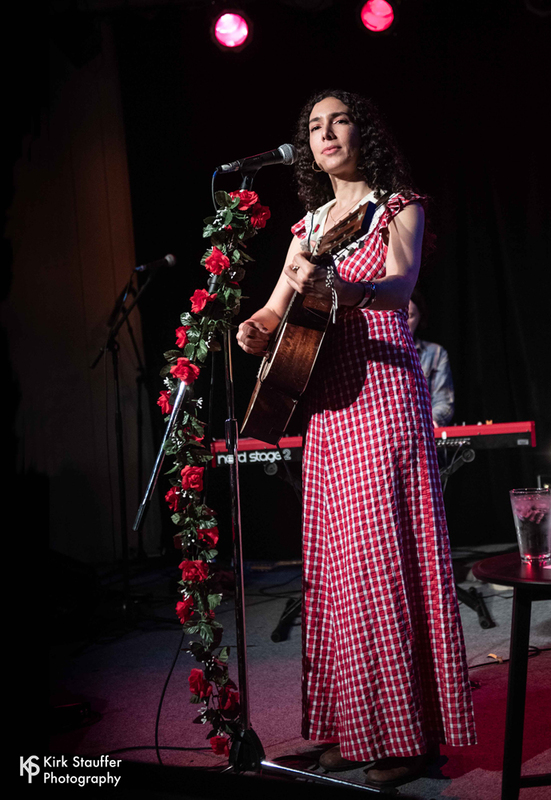 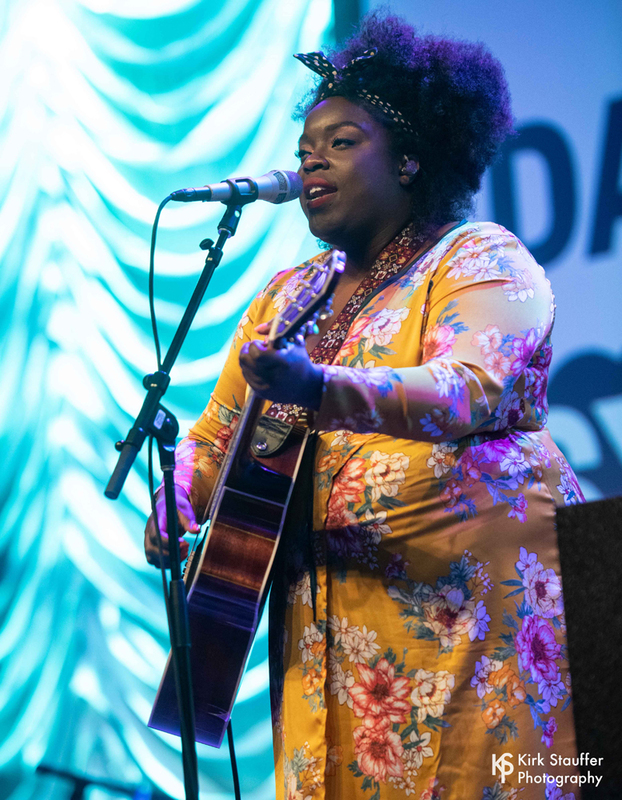 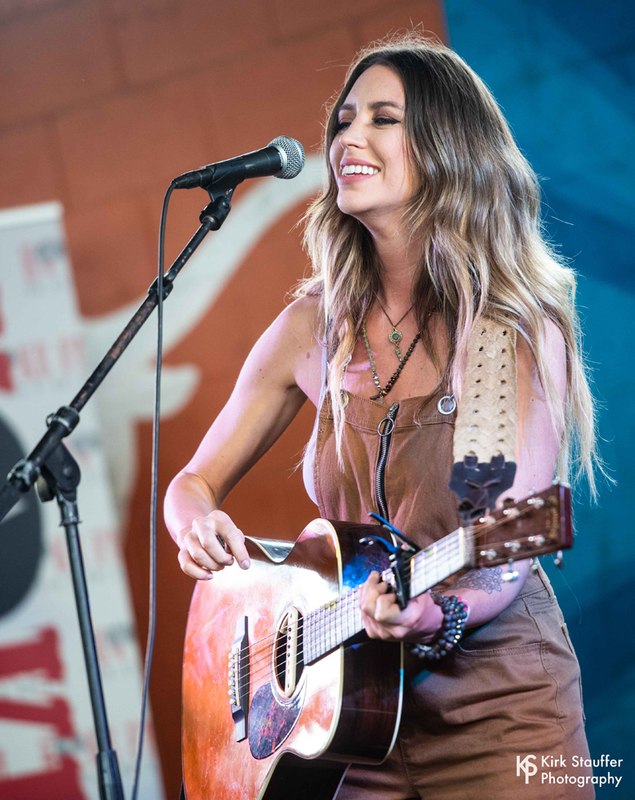 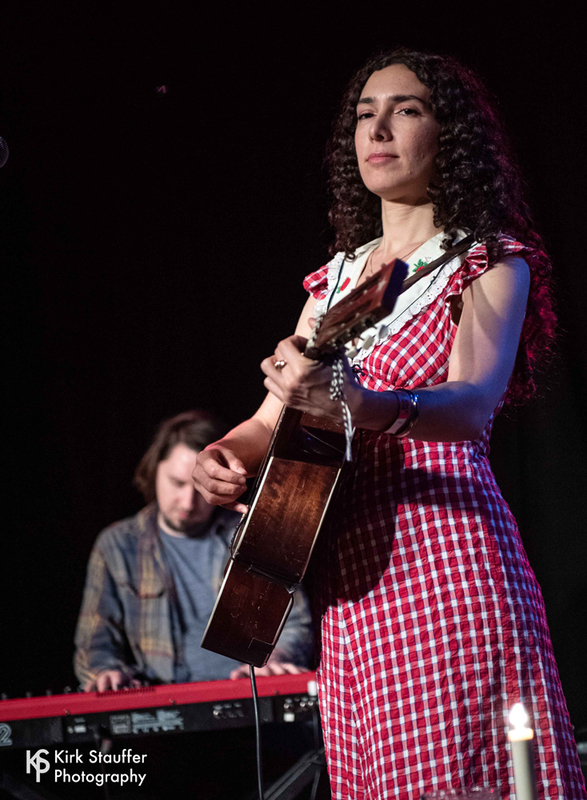 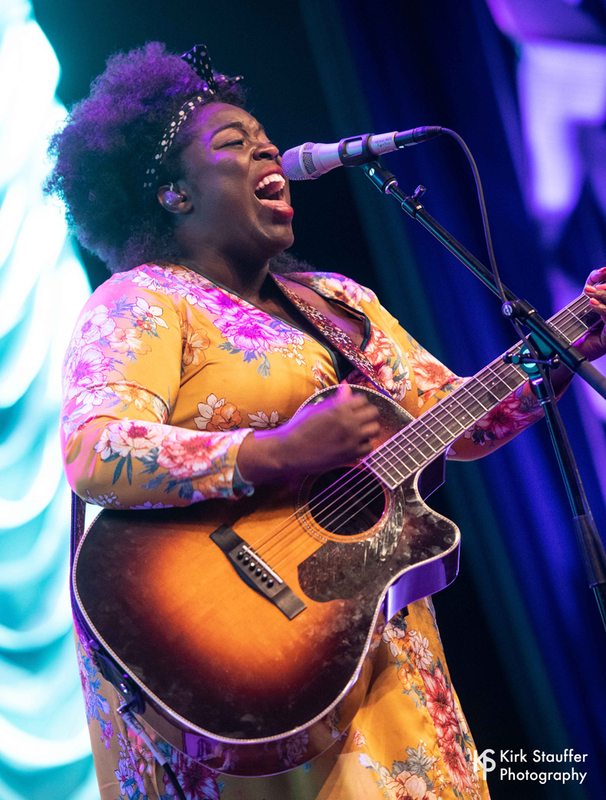 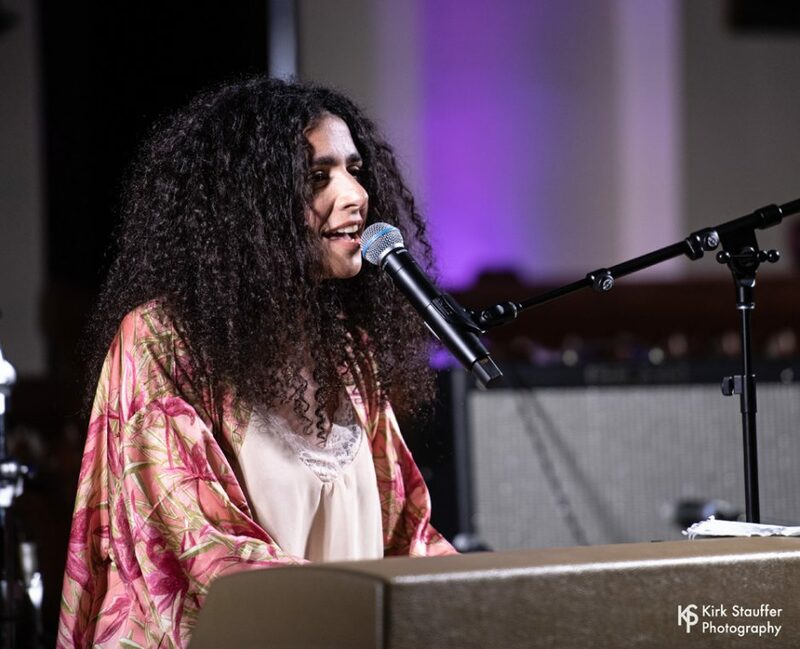 Over 2000 artists from around the world descended upon Austin and spread out to over 100 venues – and those are just the official show cases in the evening. 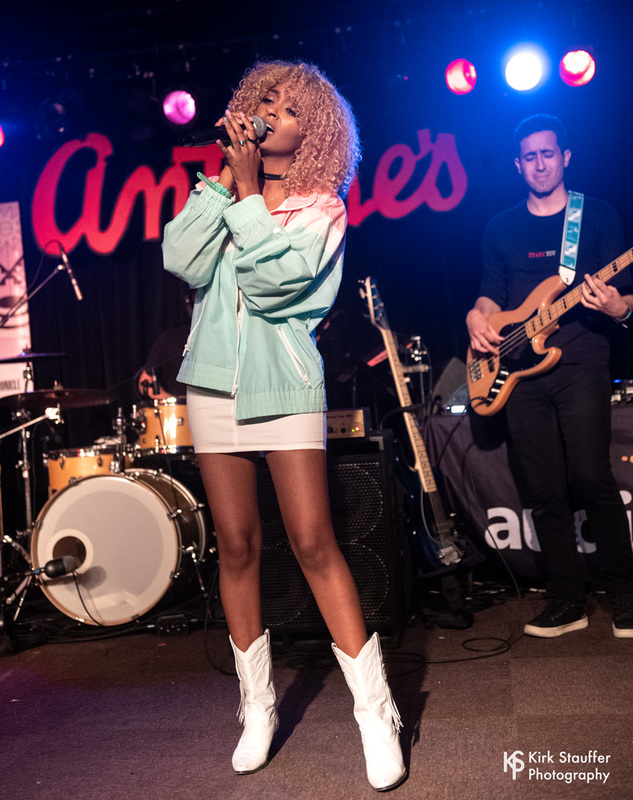 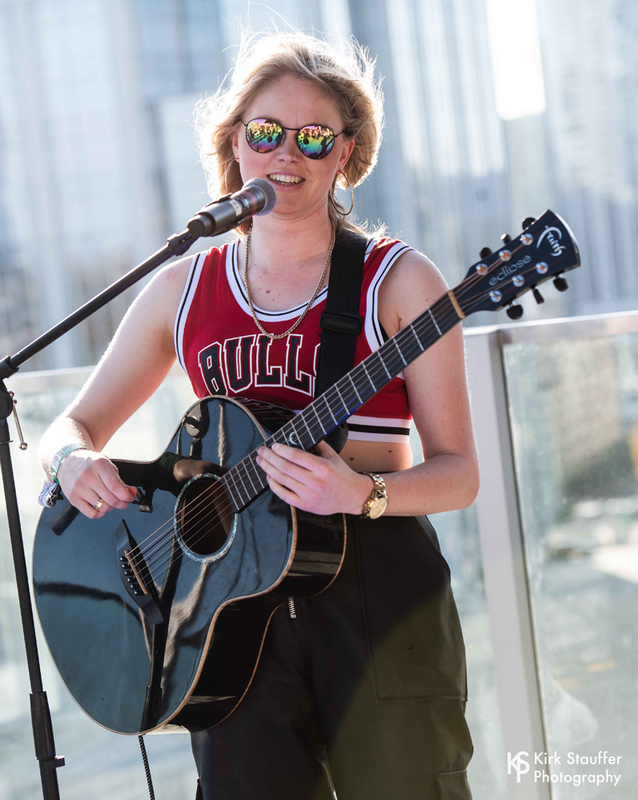 During the day, most of those performers plus many hundreds of others, also played at the numerous day parties sponsored by companies in the music industry.